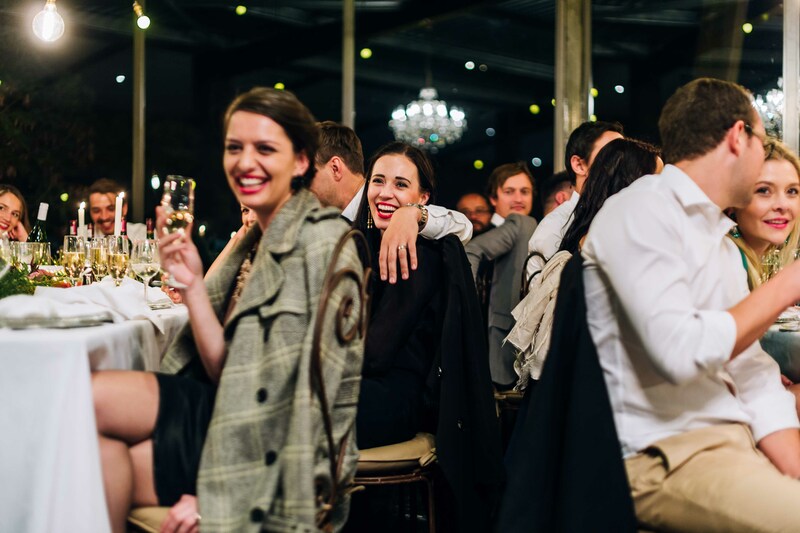 Conveying the beautiful love and happiness of Margaux & Dian in a few short sentences is impossible. 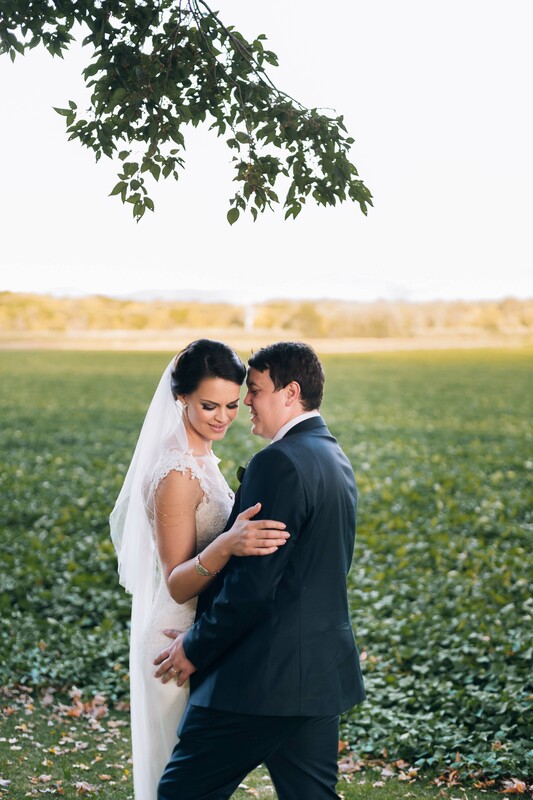 We adored working with them and are so happy that we got the opportunity to get to know them better by shooting their engagement and beautiful wedding. 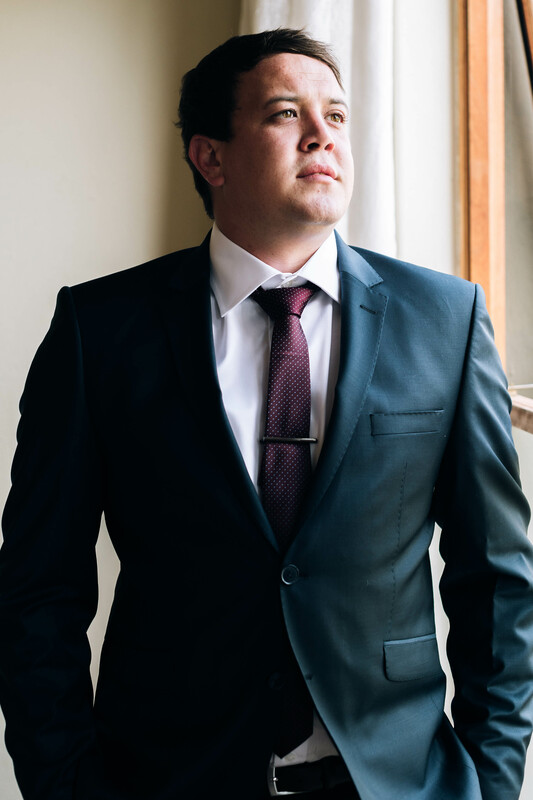 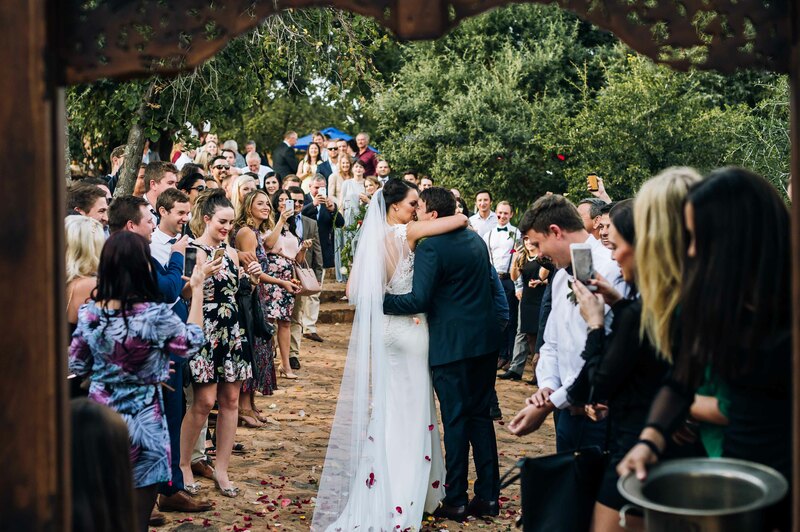 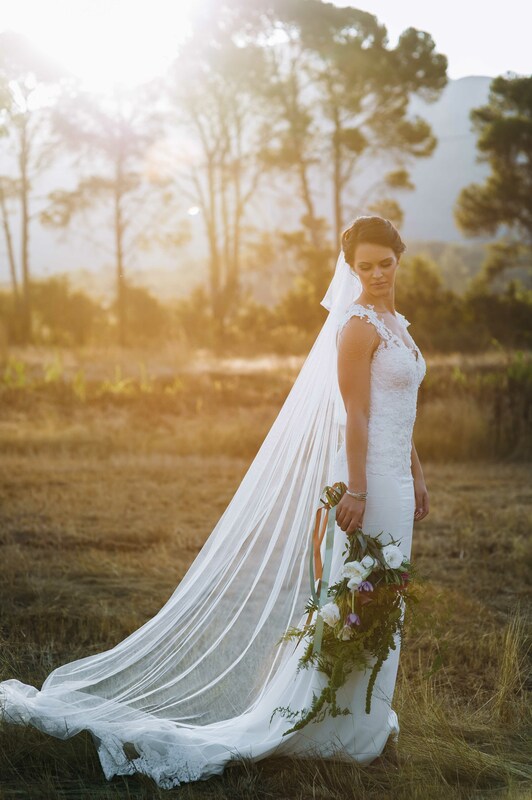 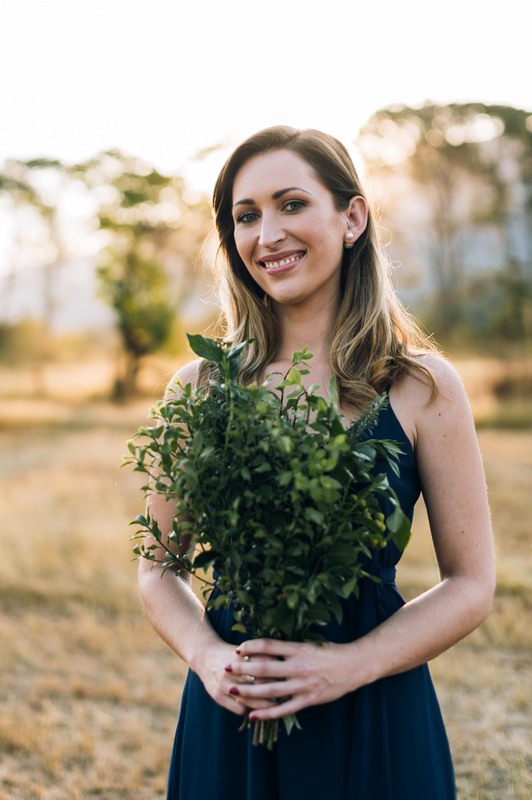 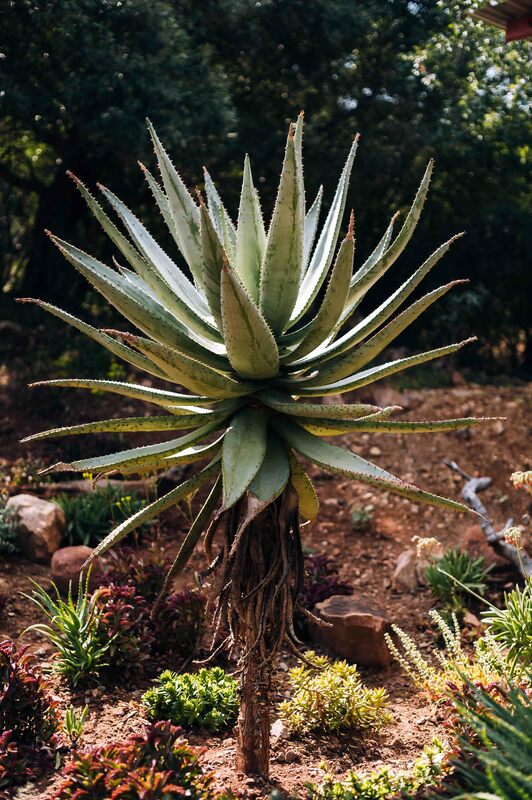 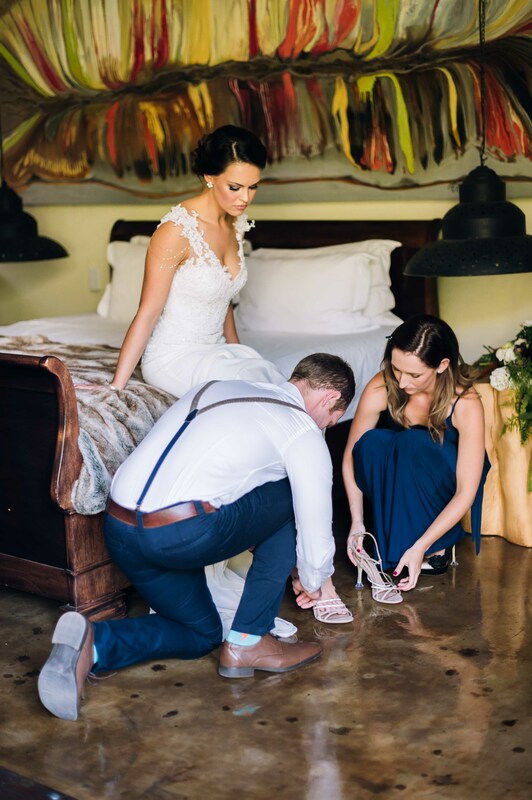 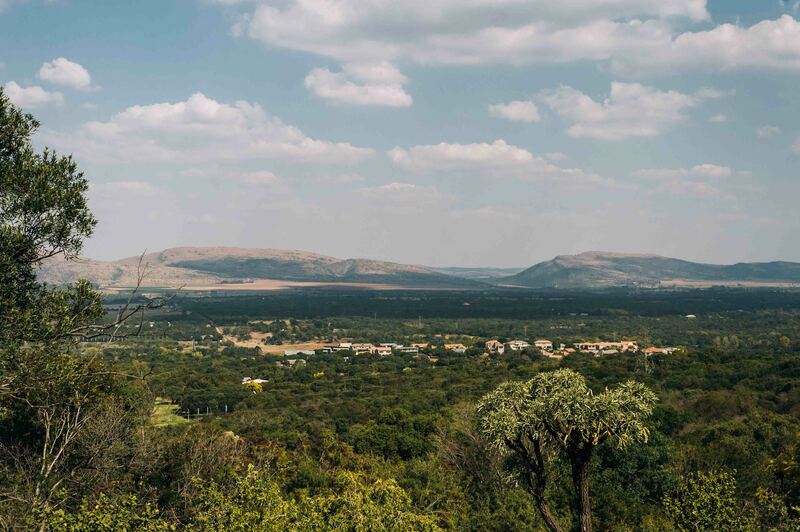 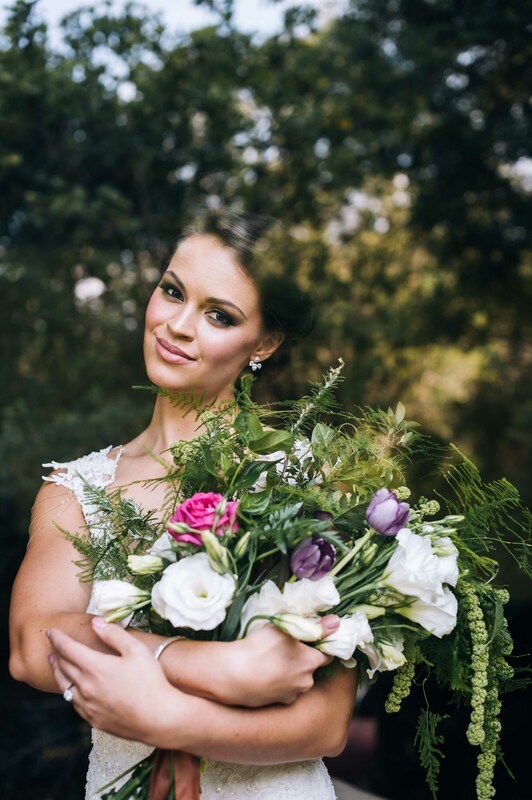 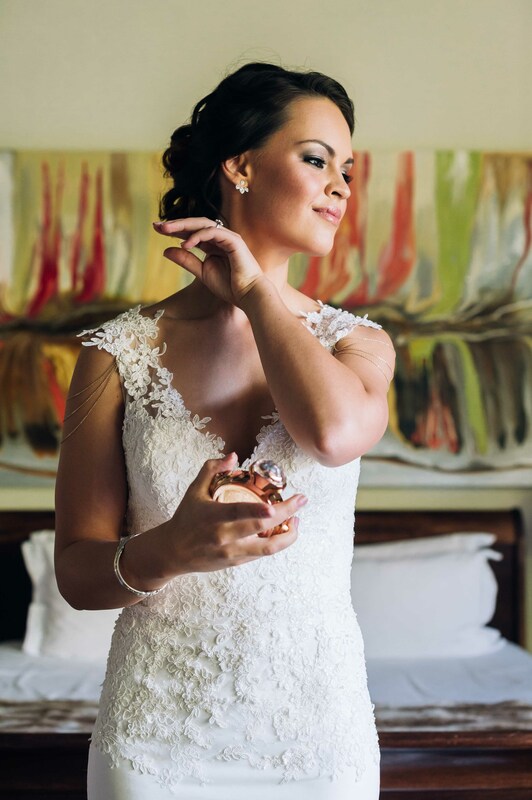 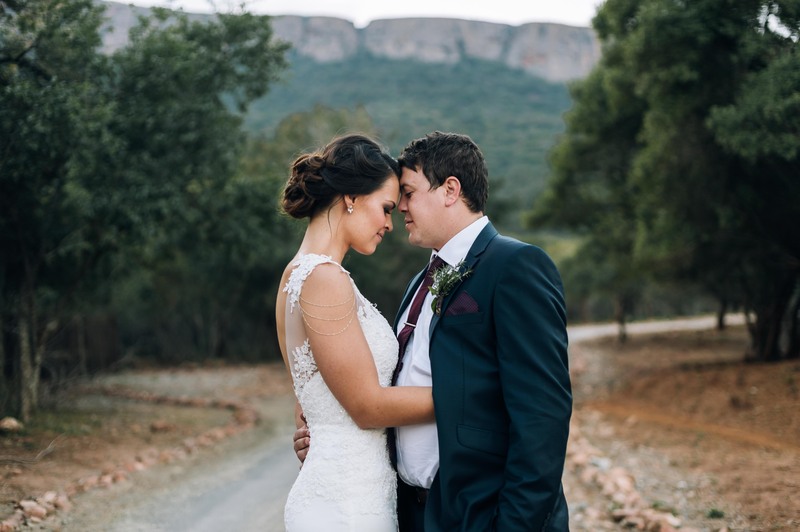 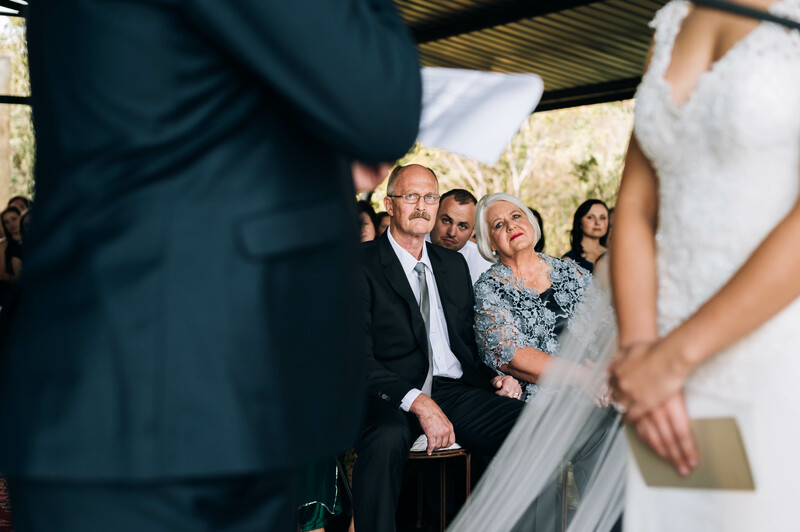 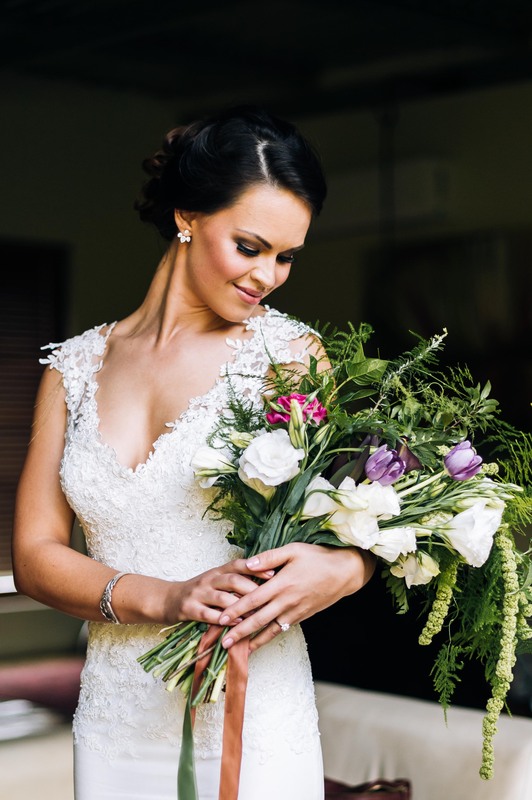 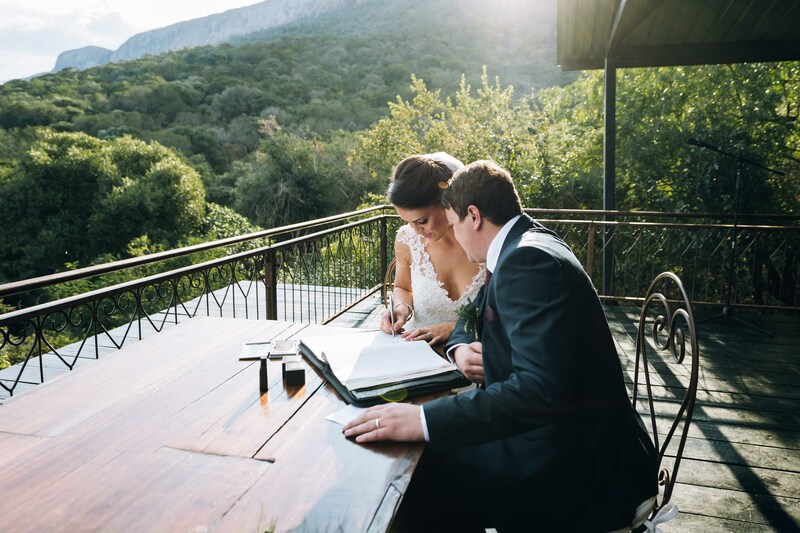 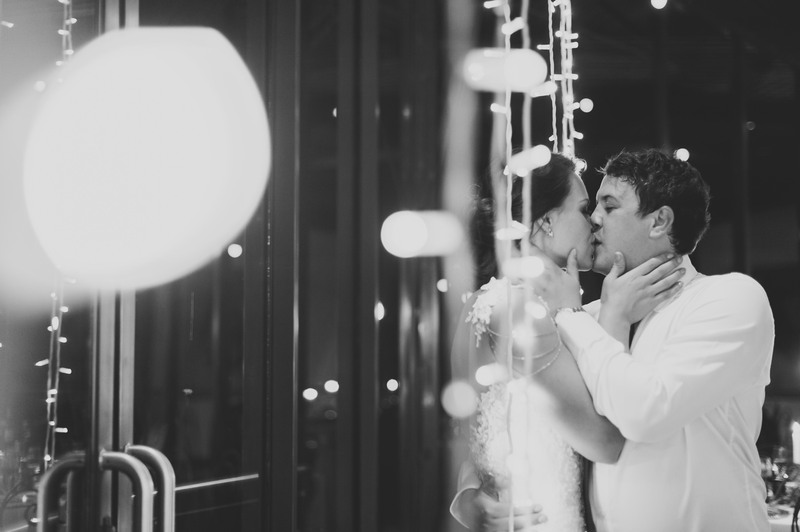 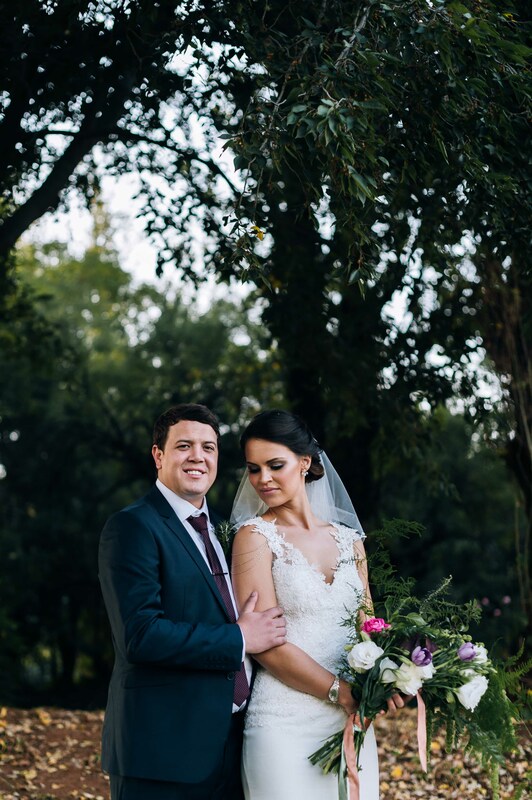 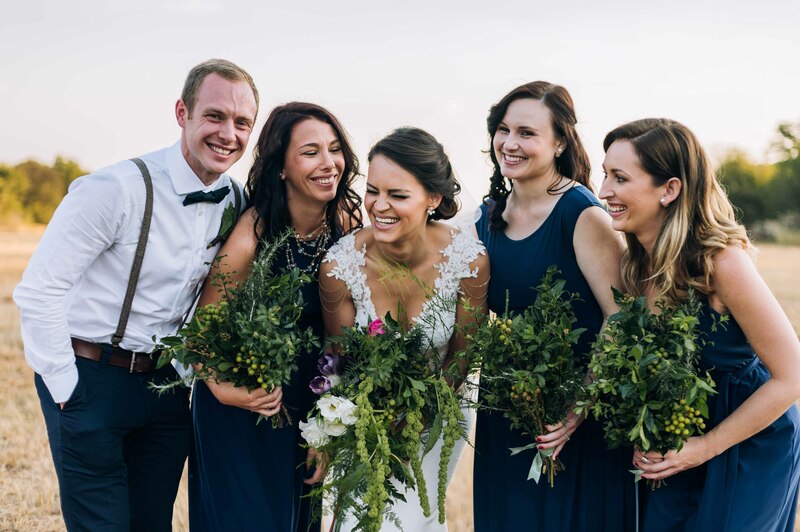 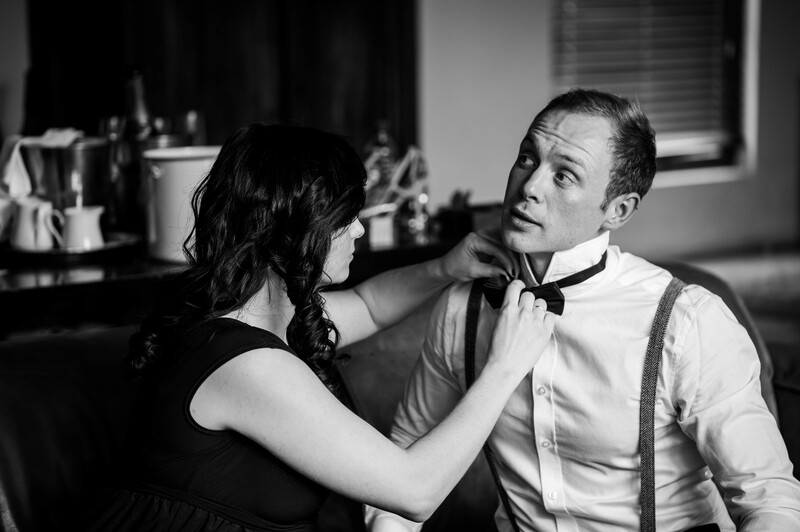 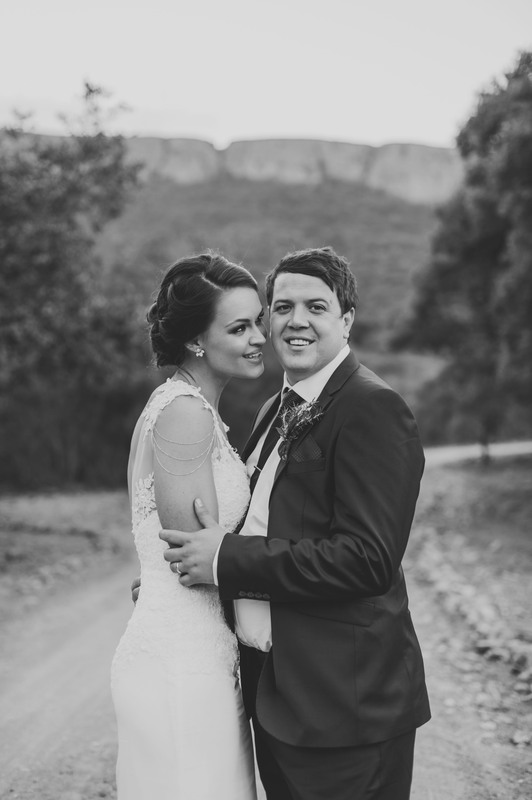 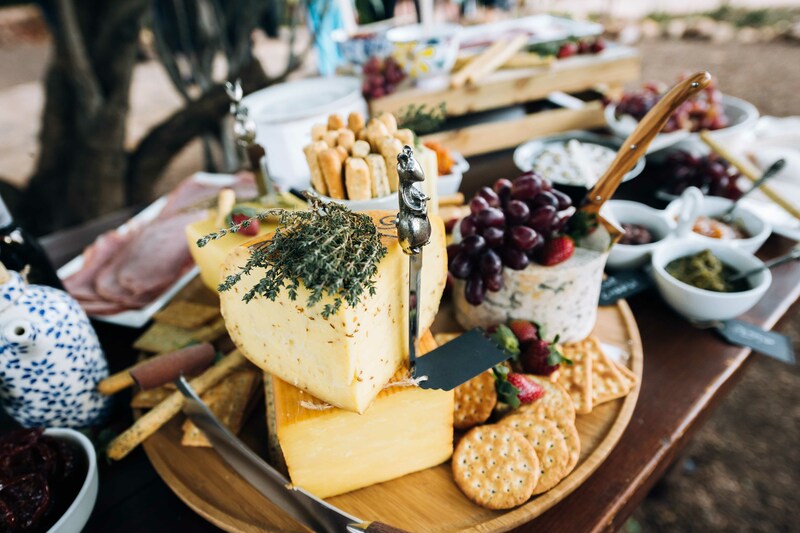 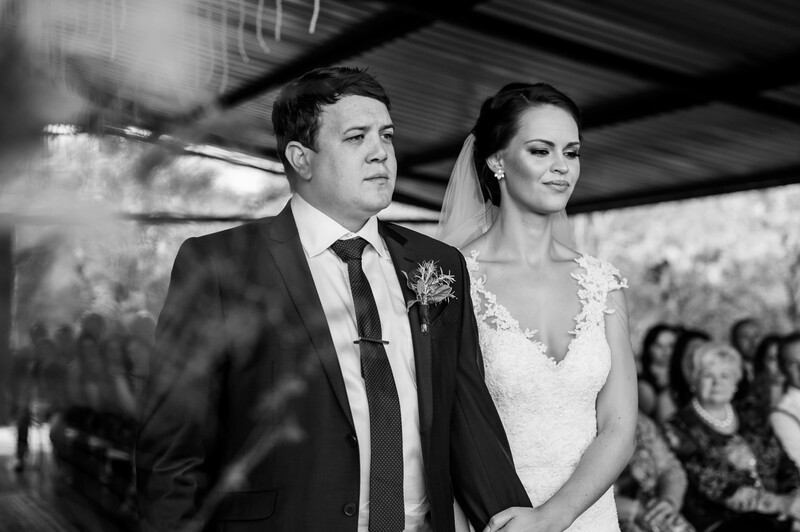 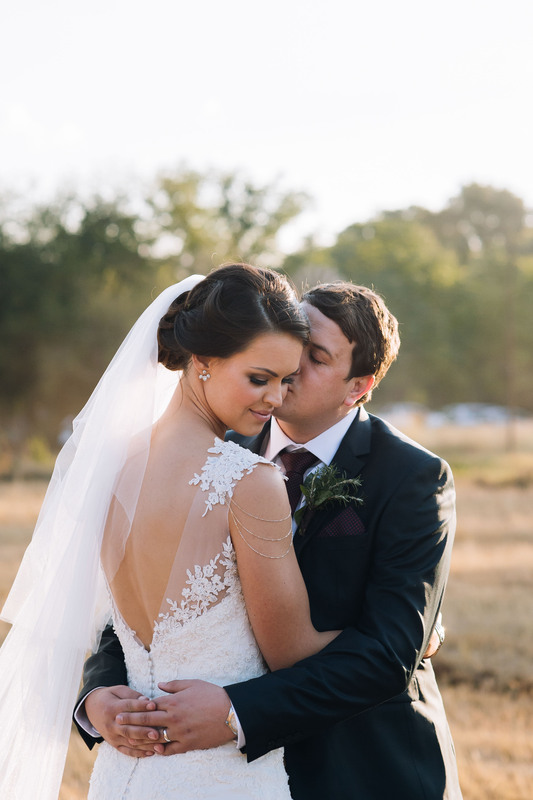 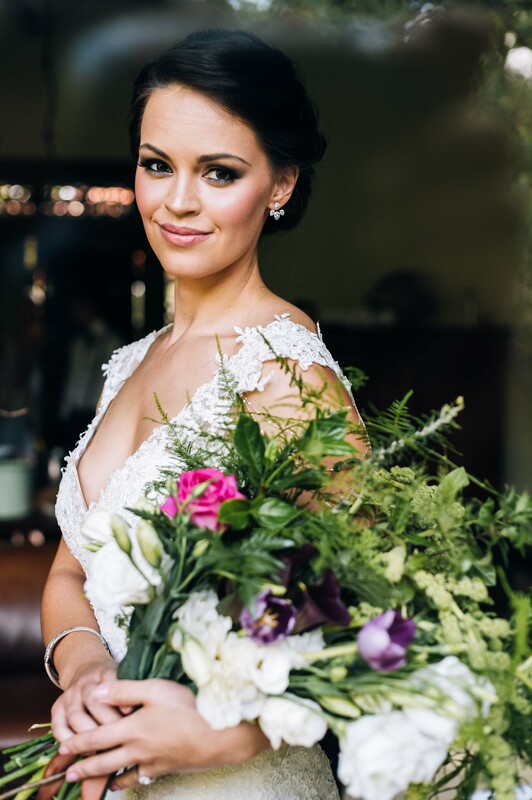 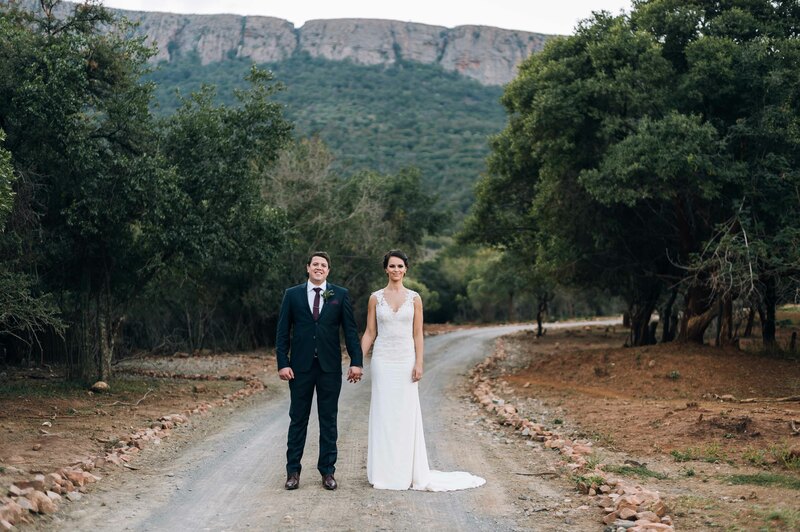 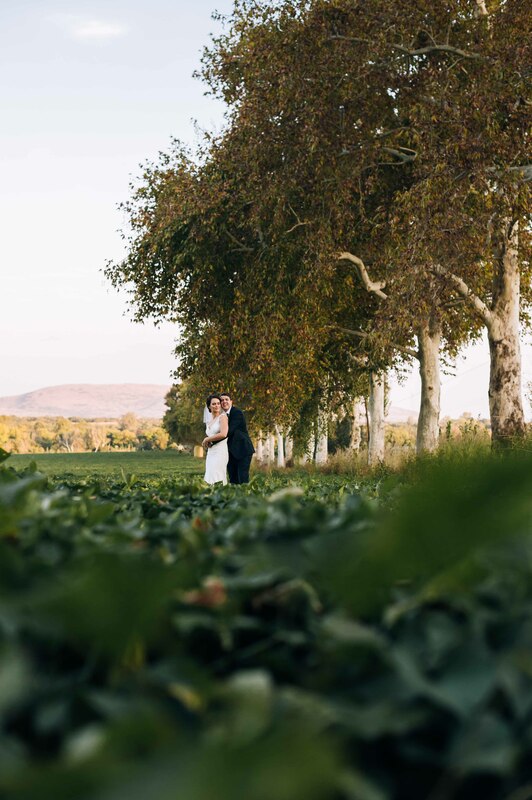 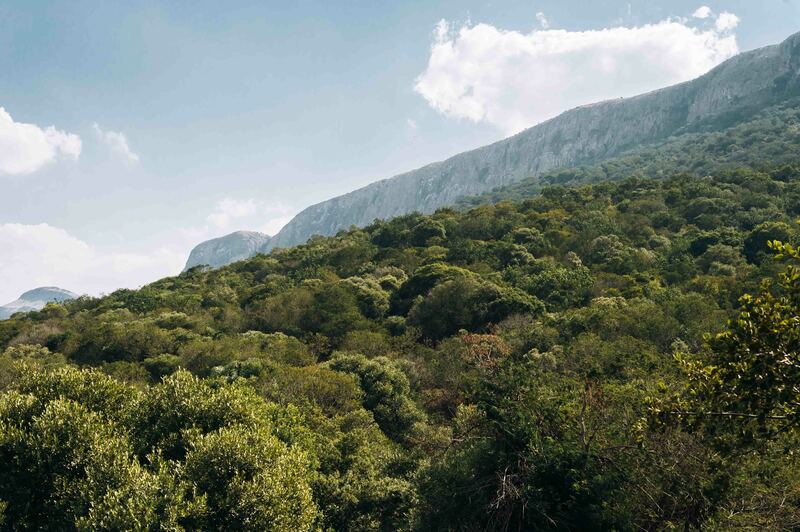 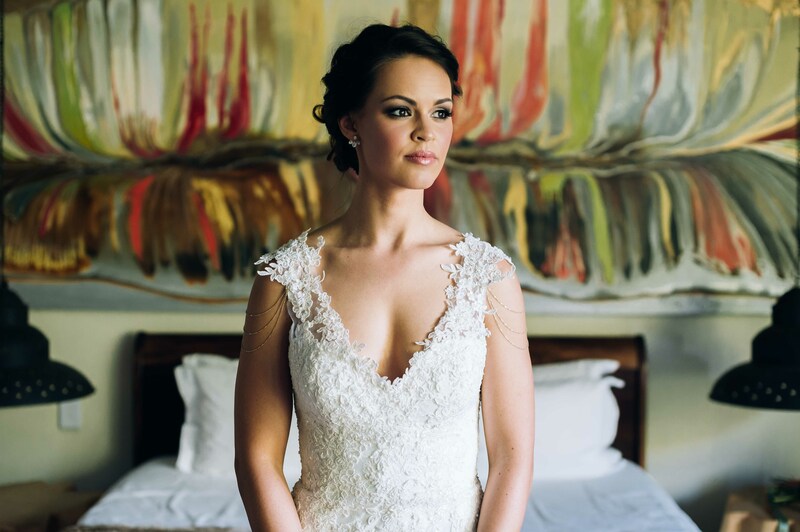 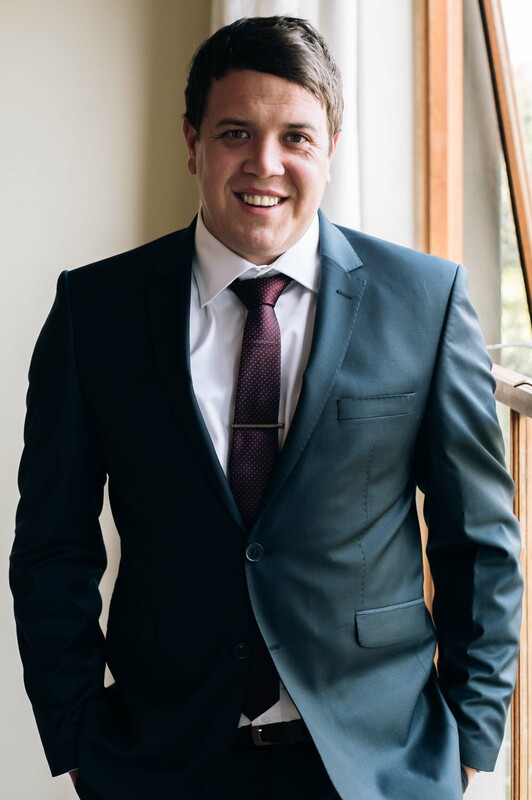 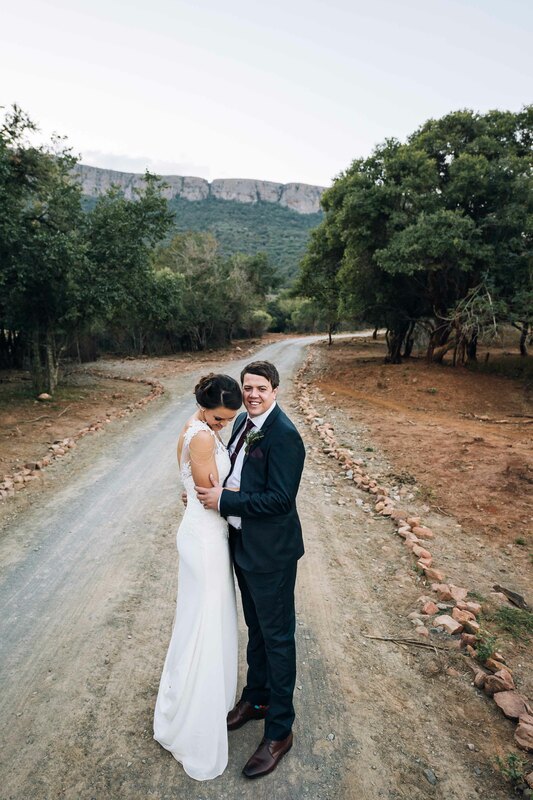 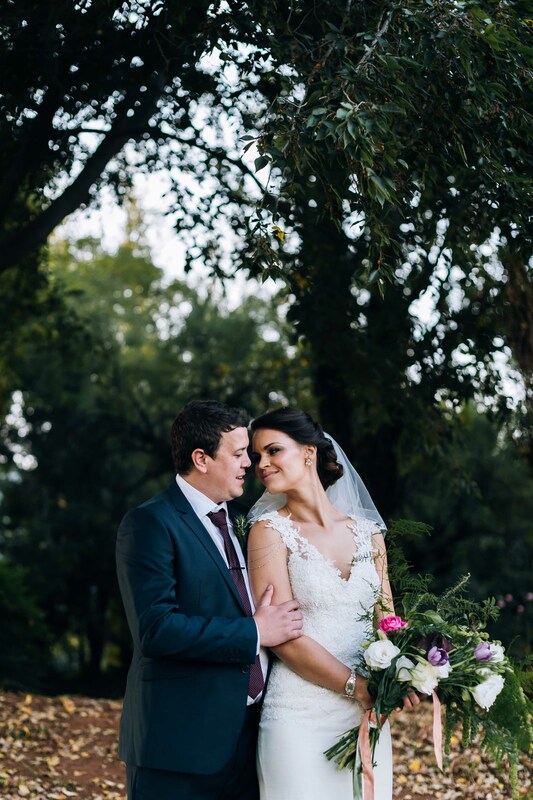 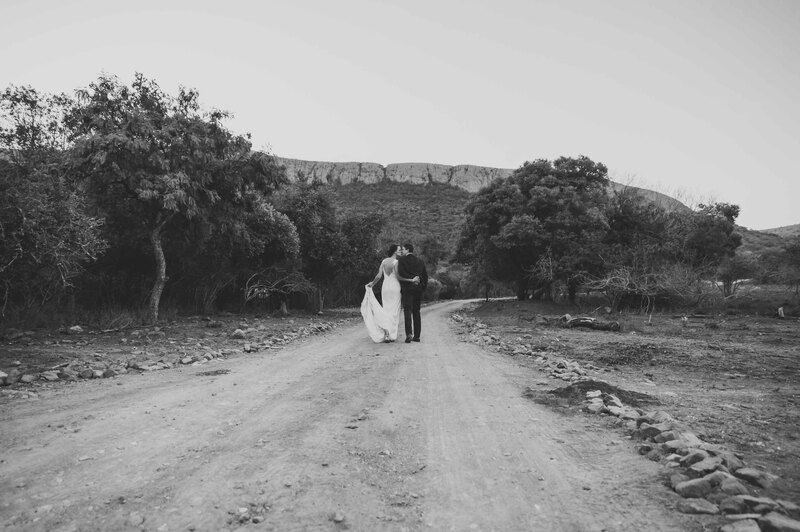 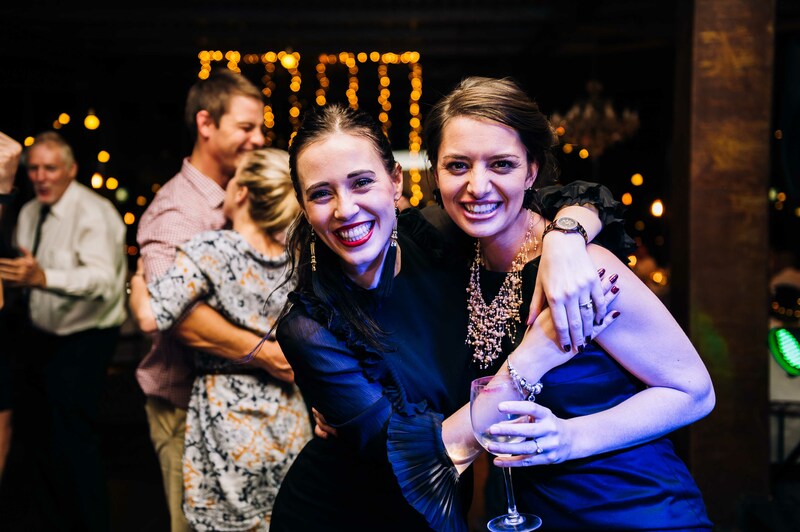 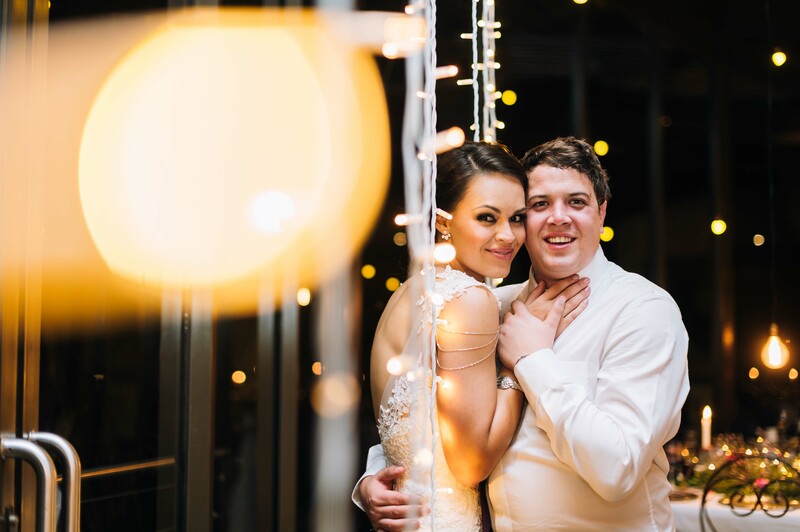 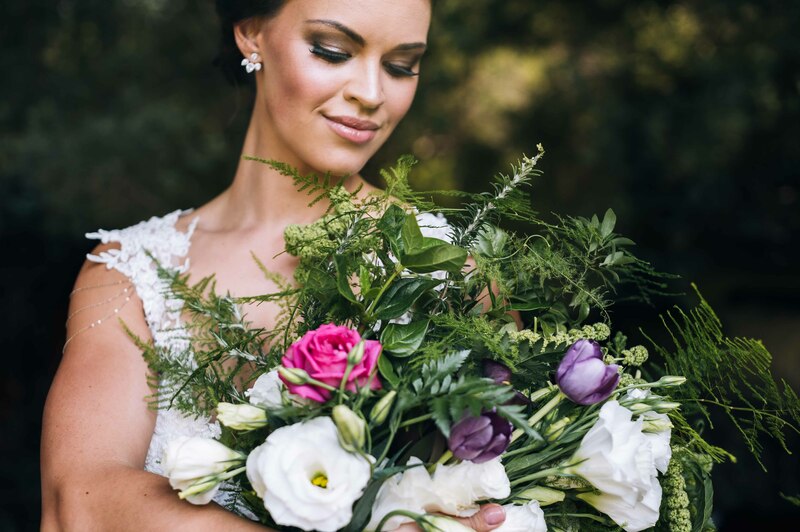 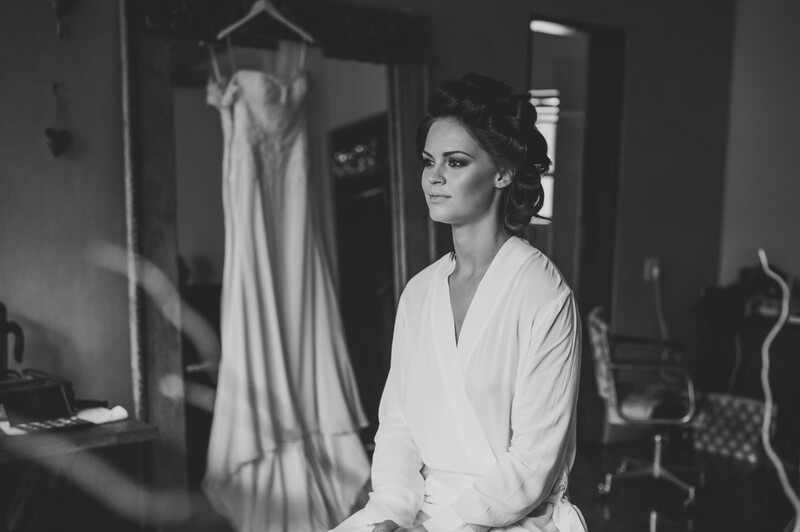 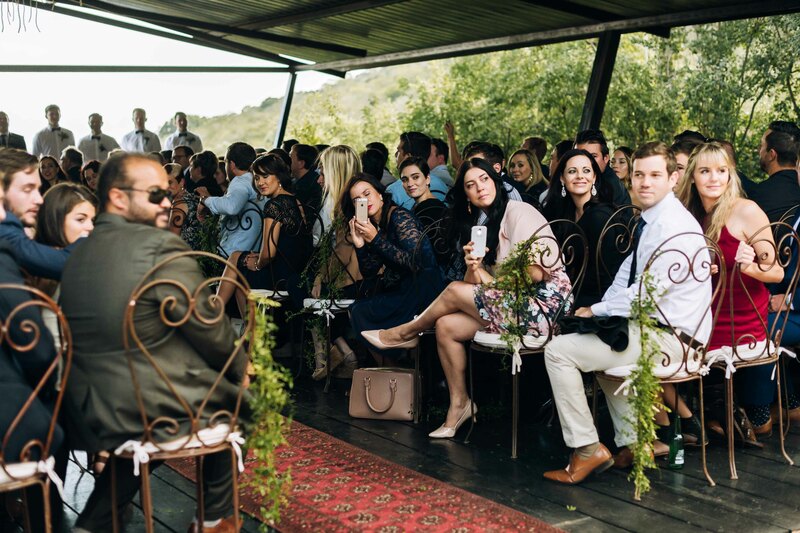 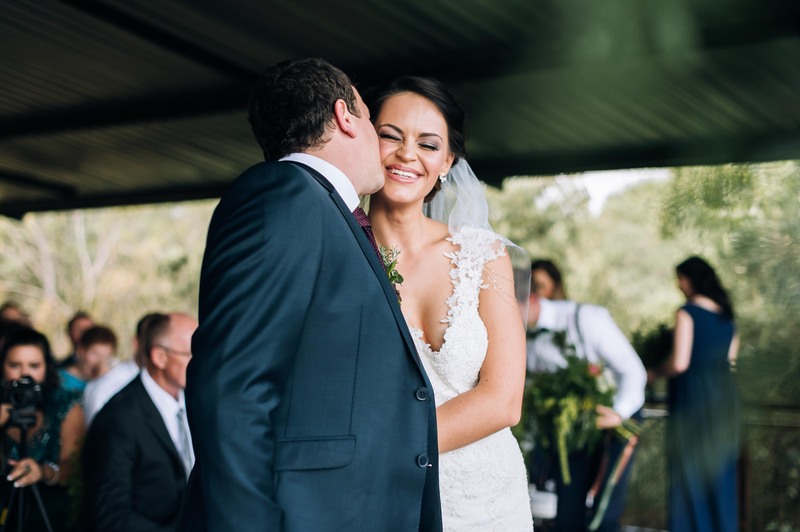 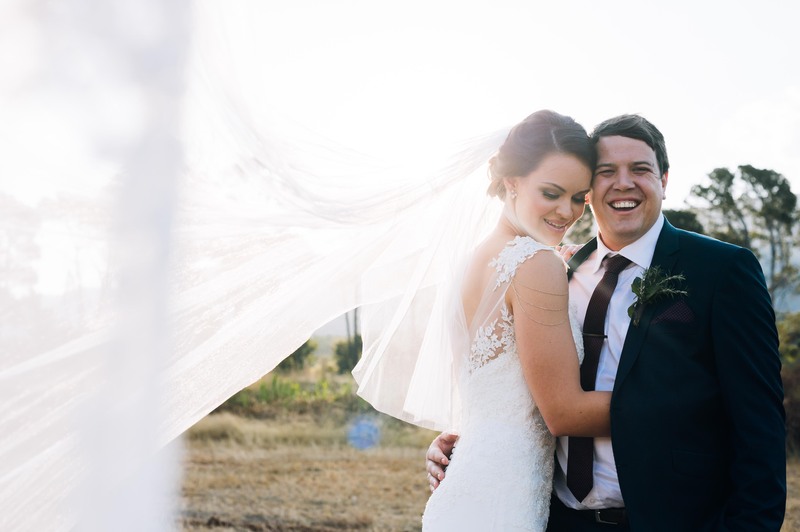 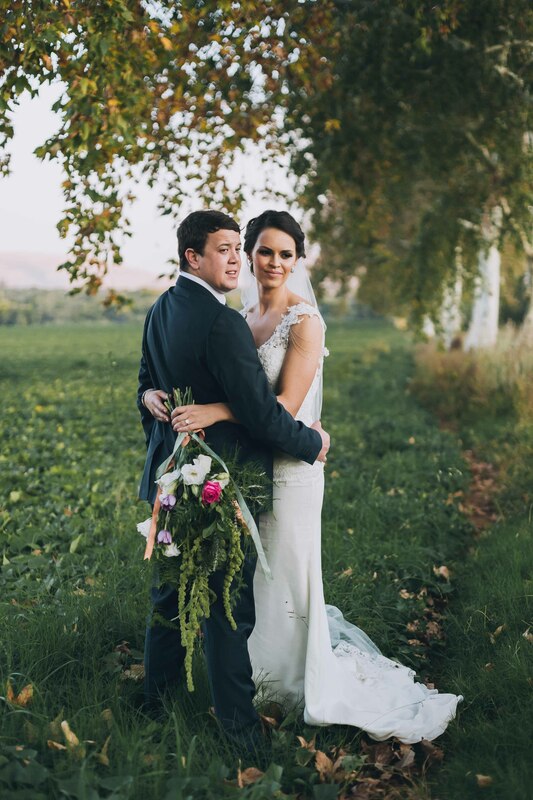 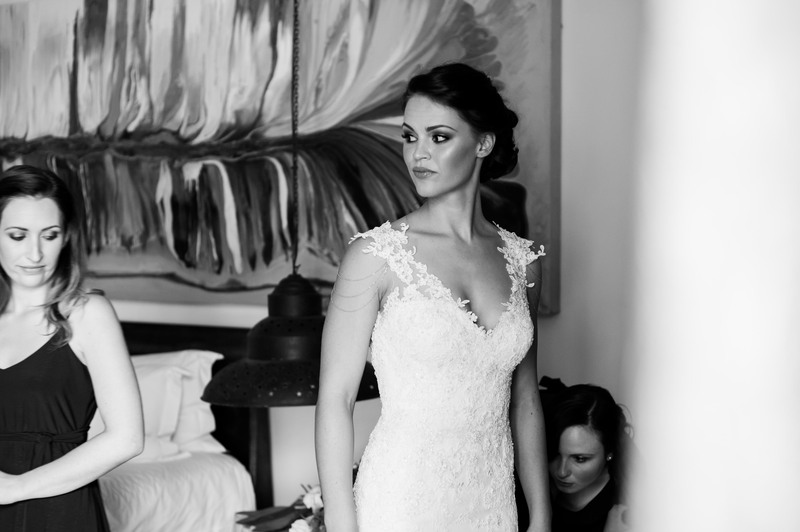 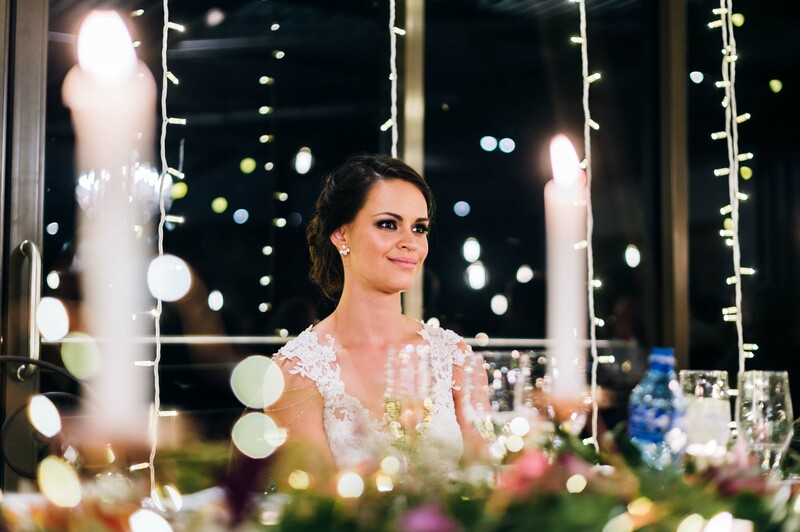 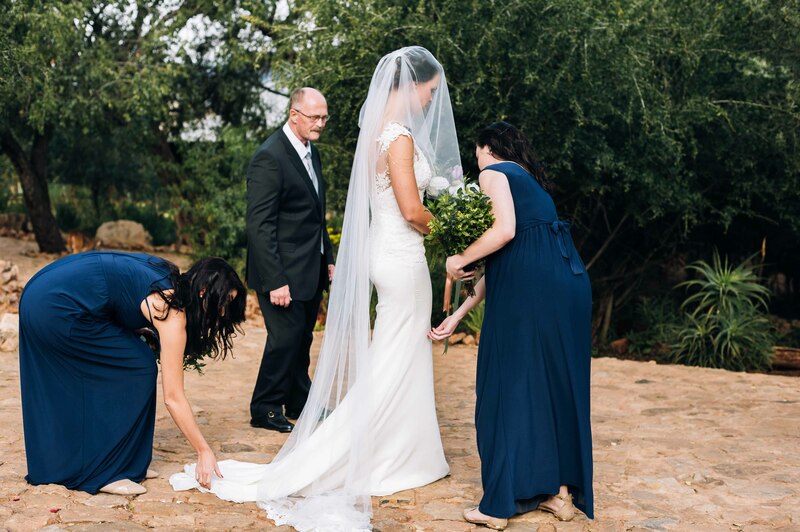 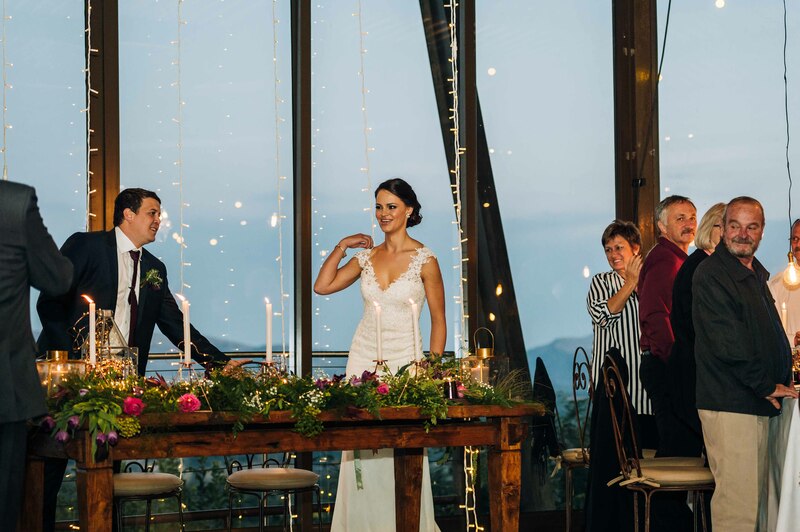 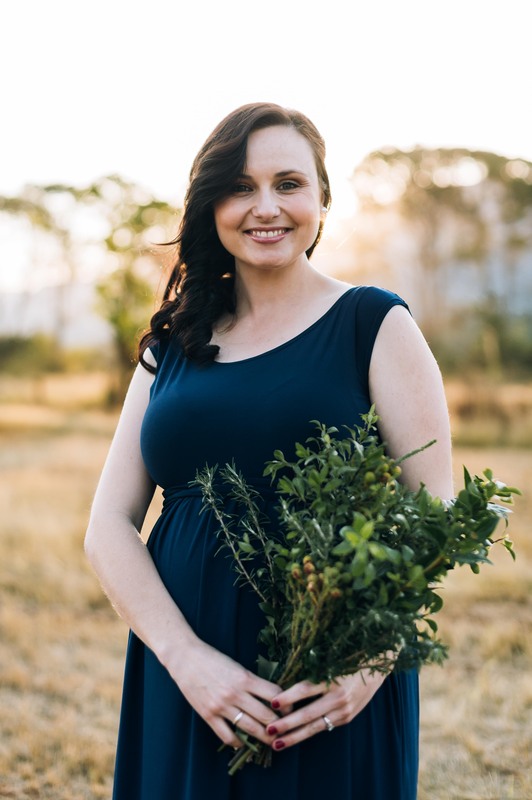 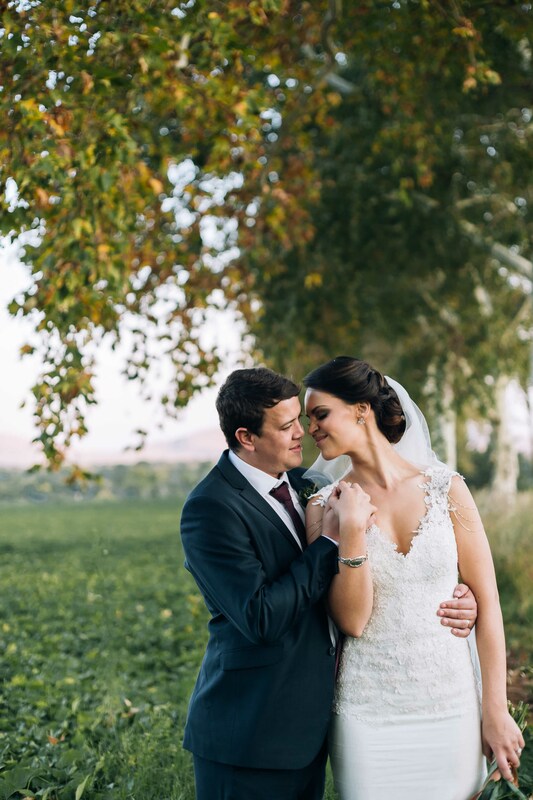 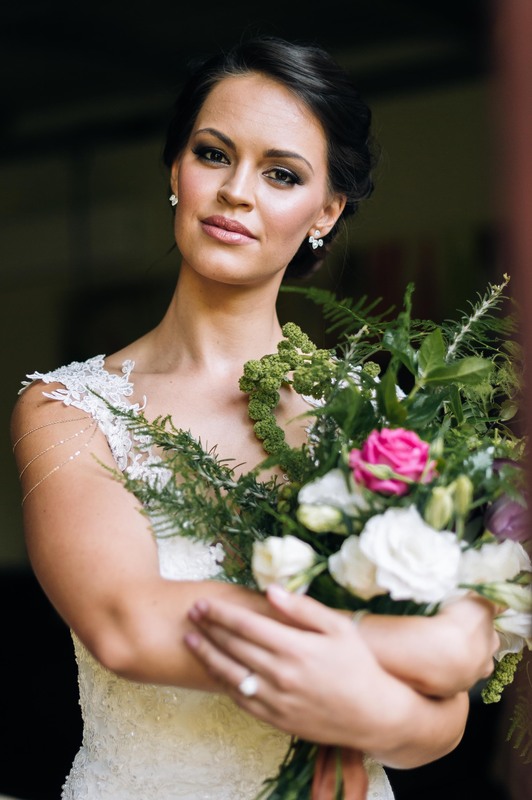 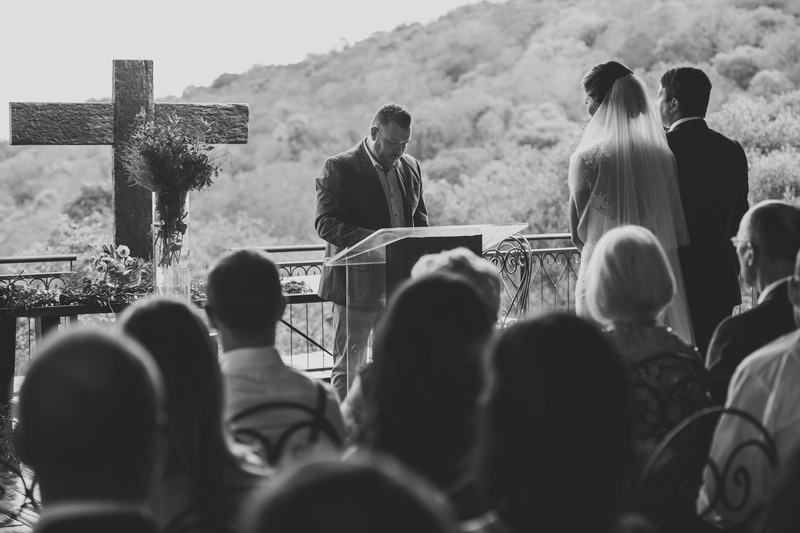 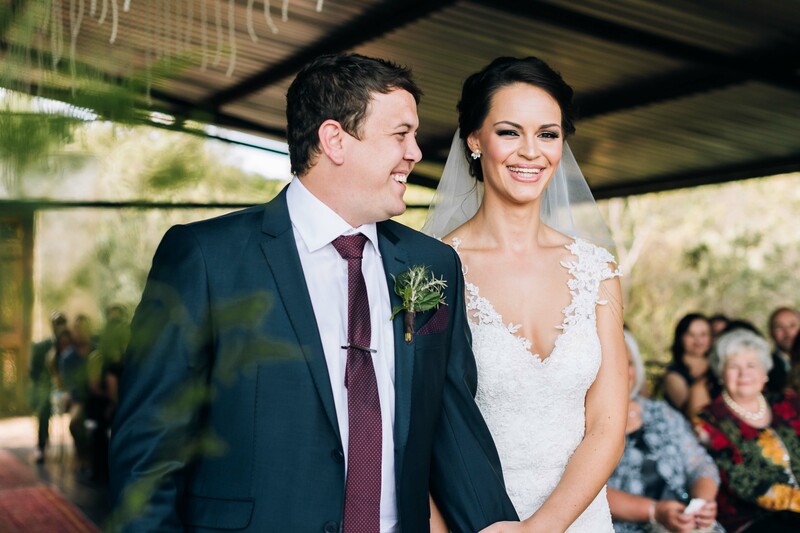 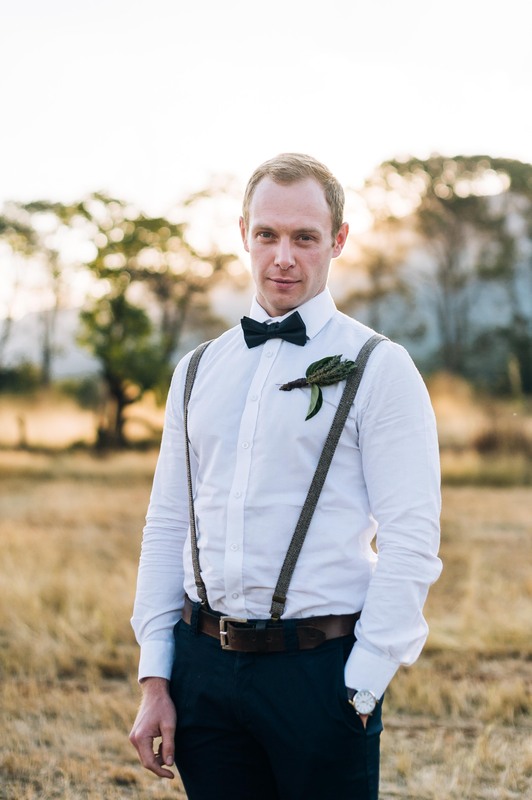 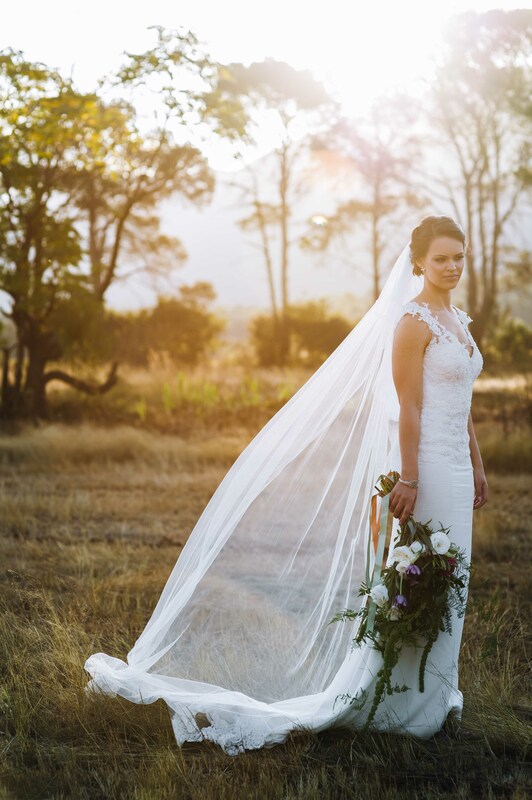 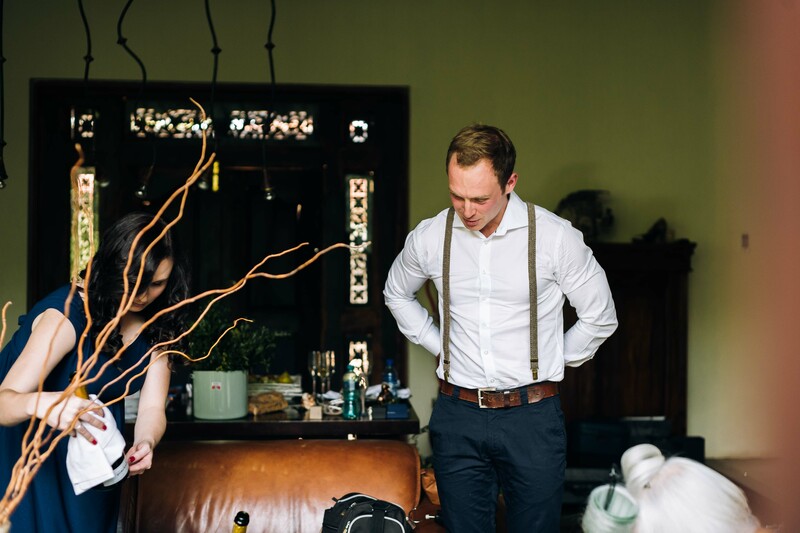 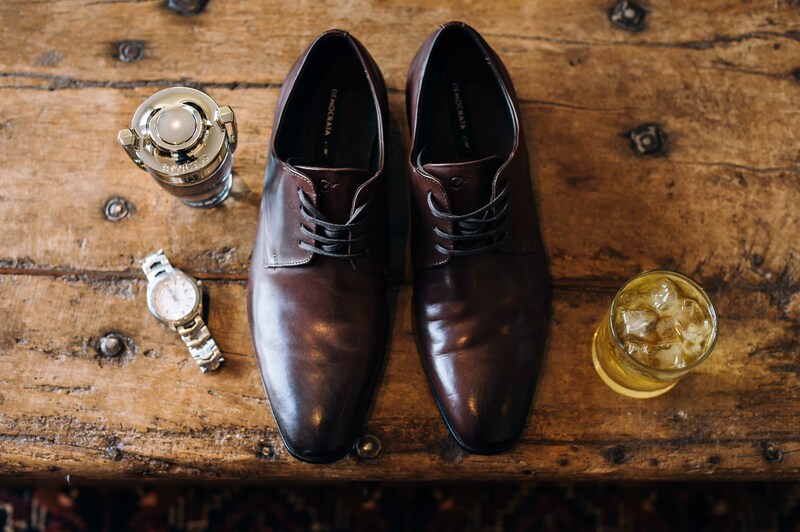 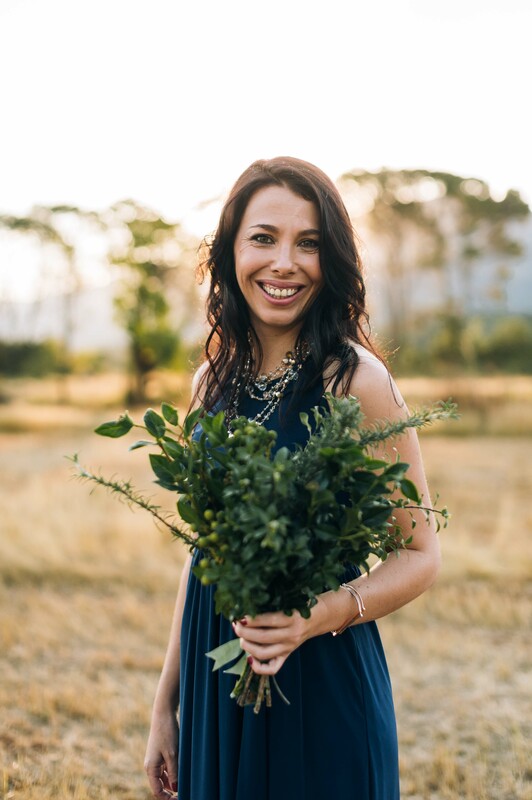 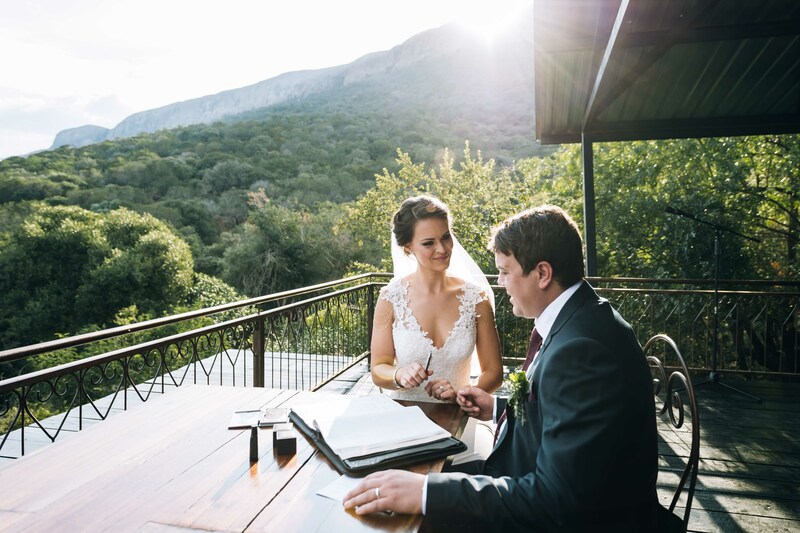 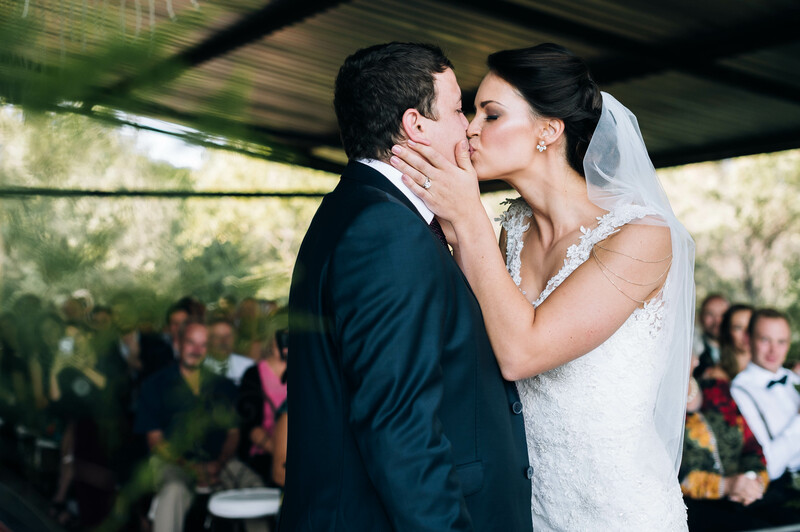 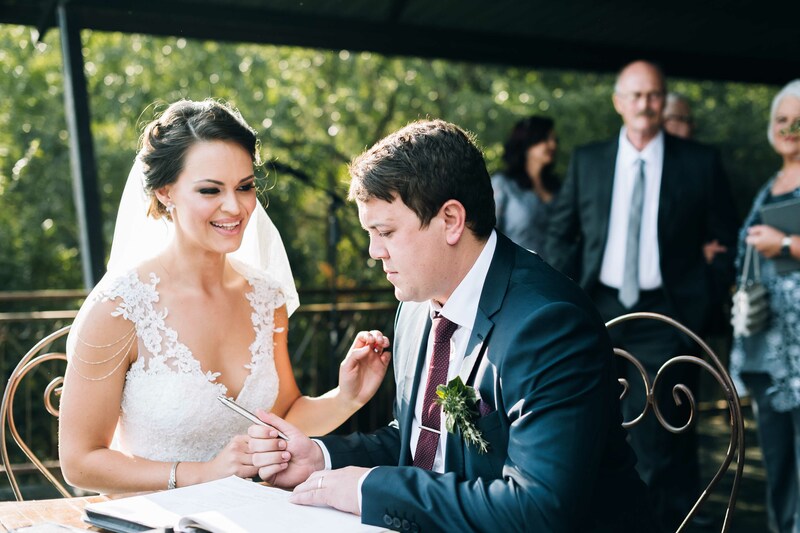 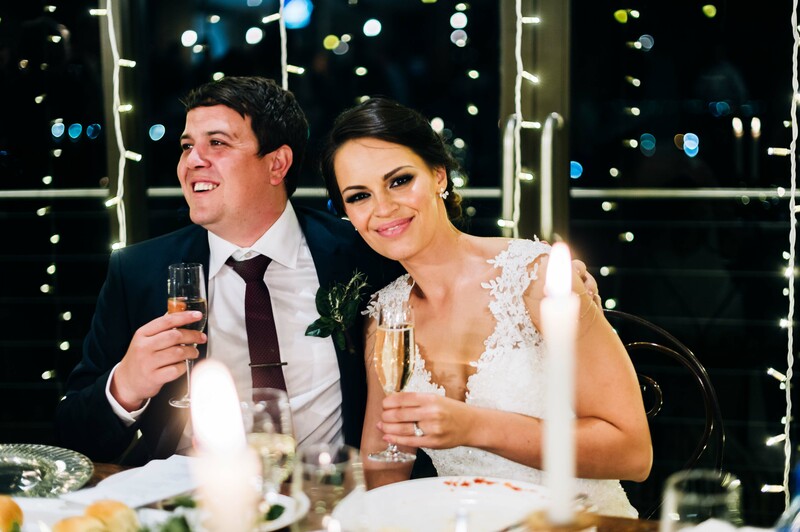 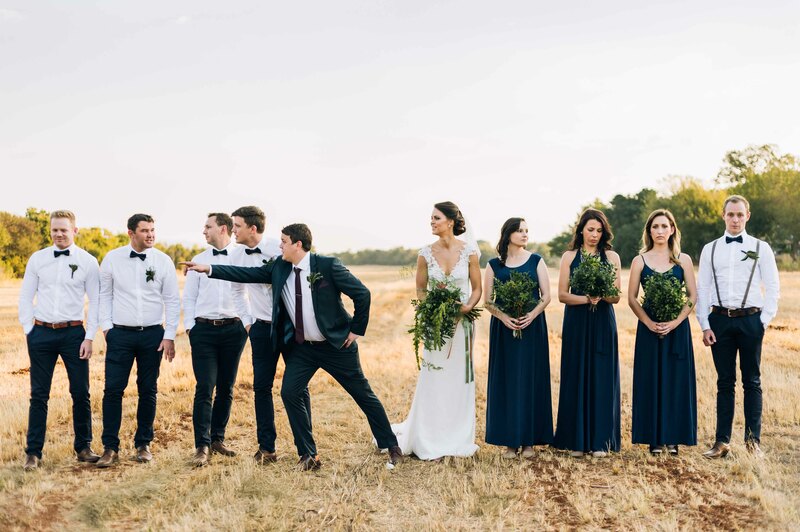 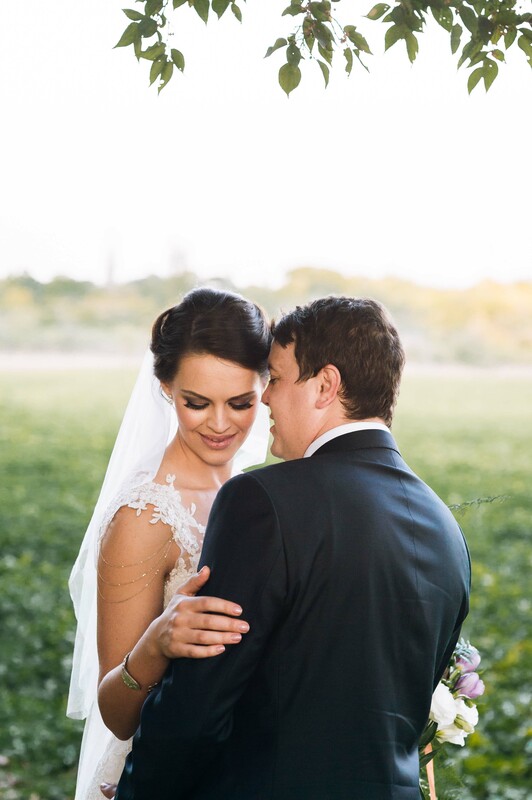 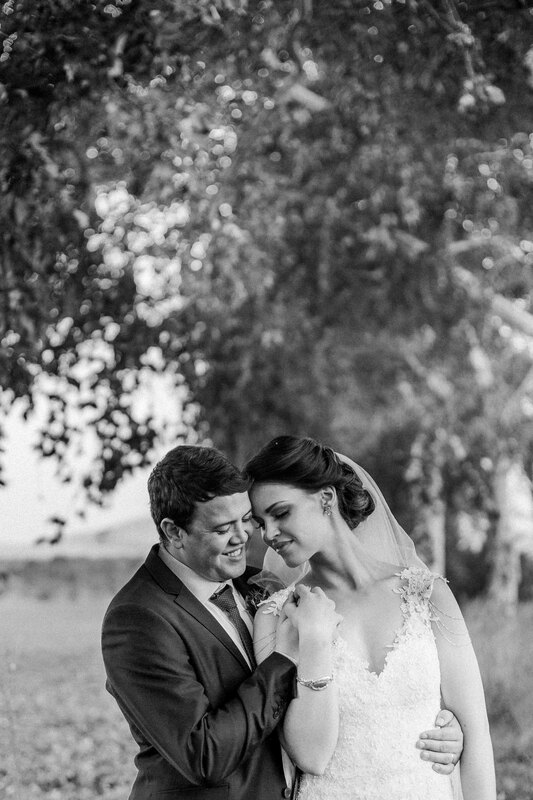 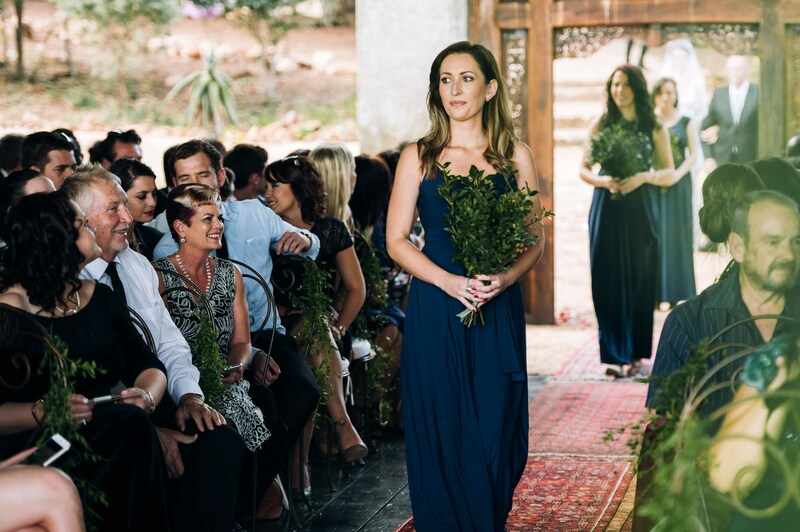 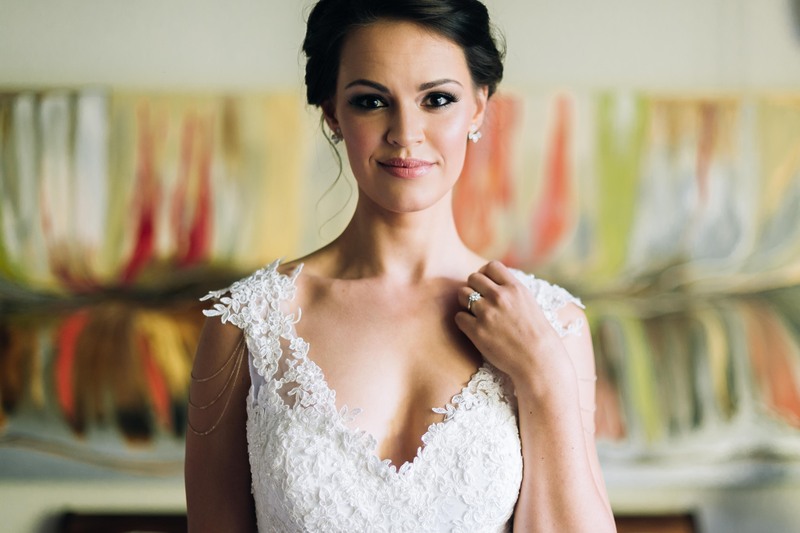 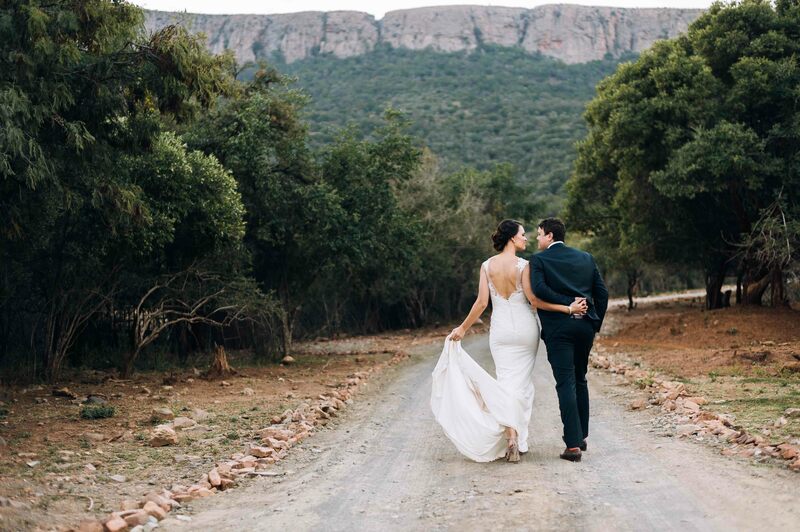 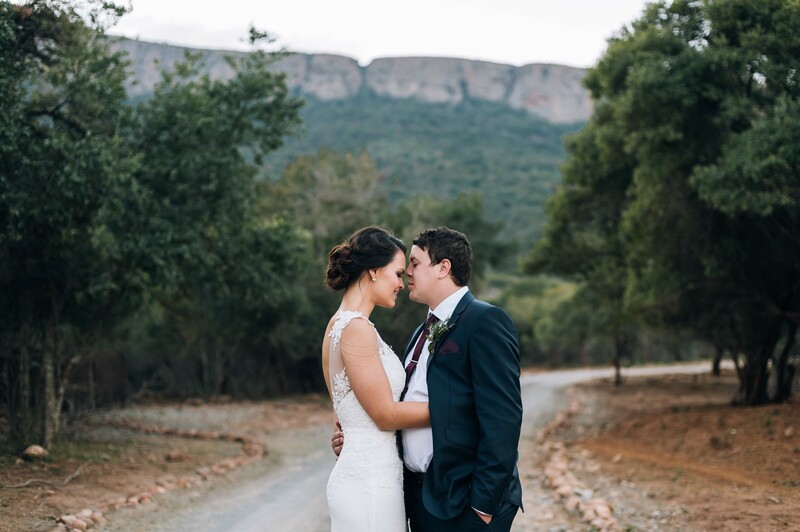 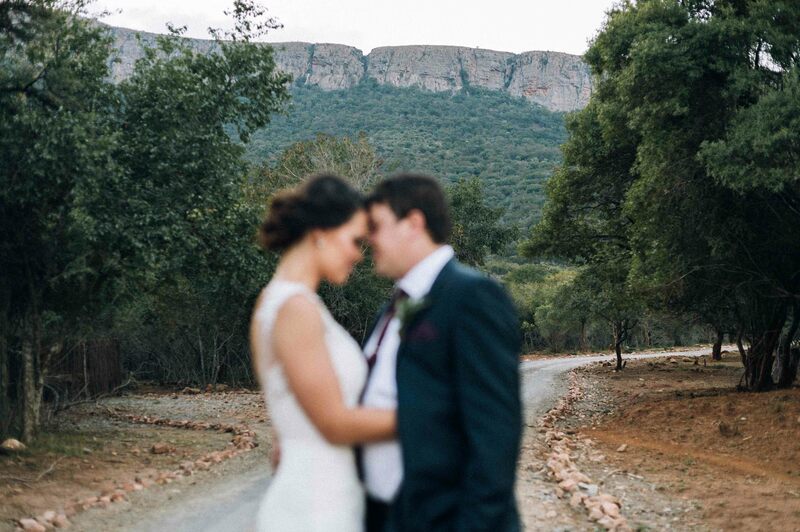 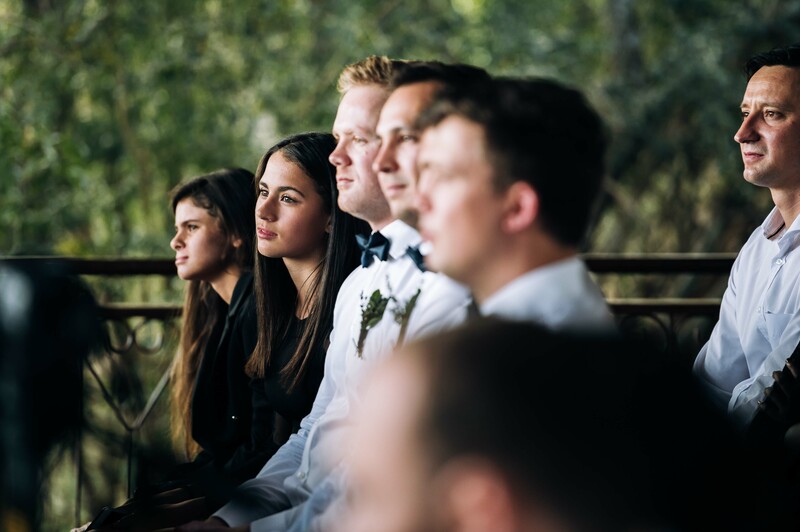 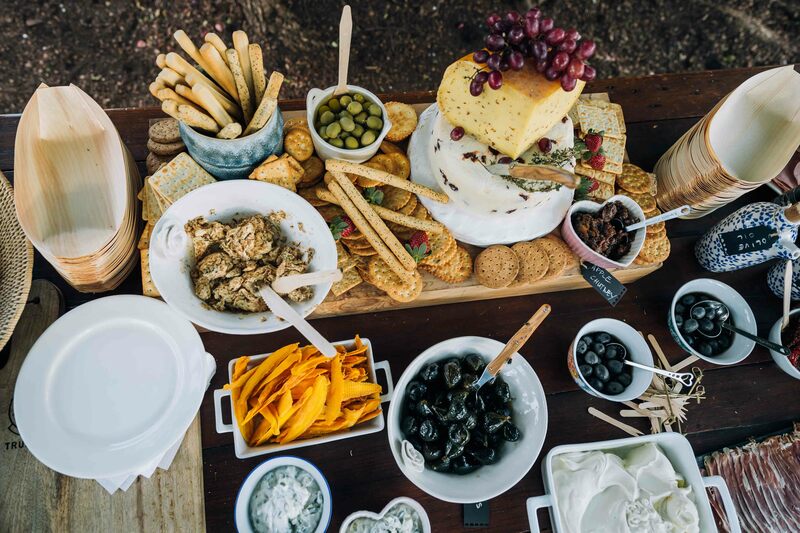 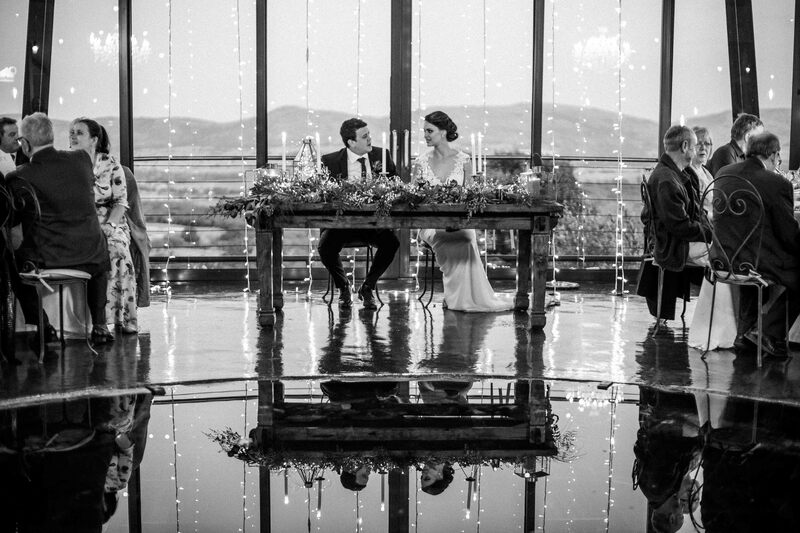 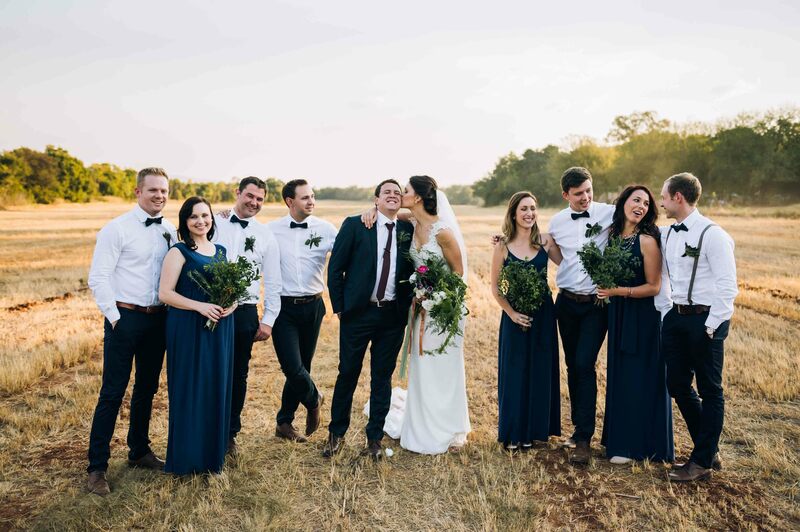 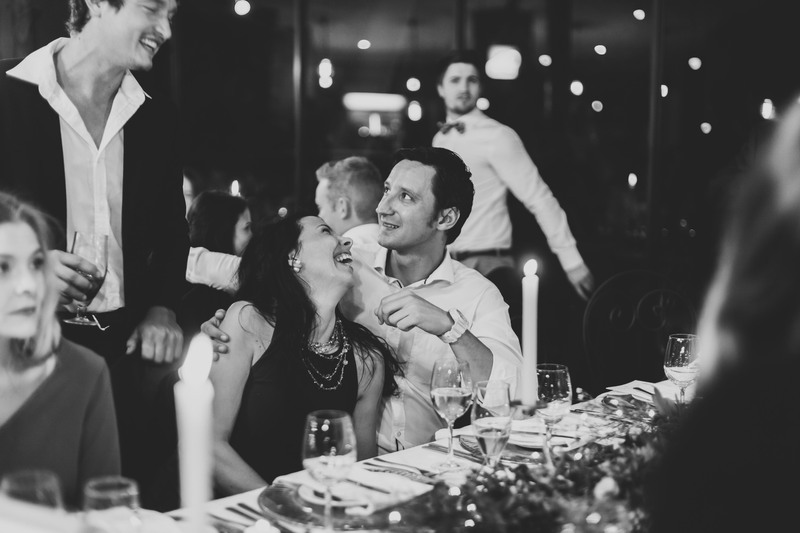 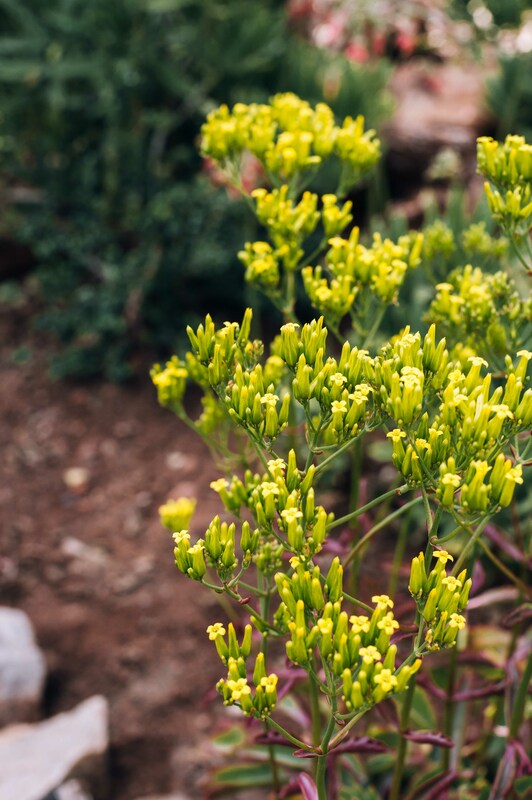 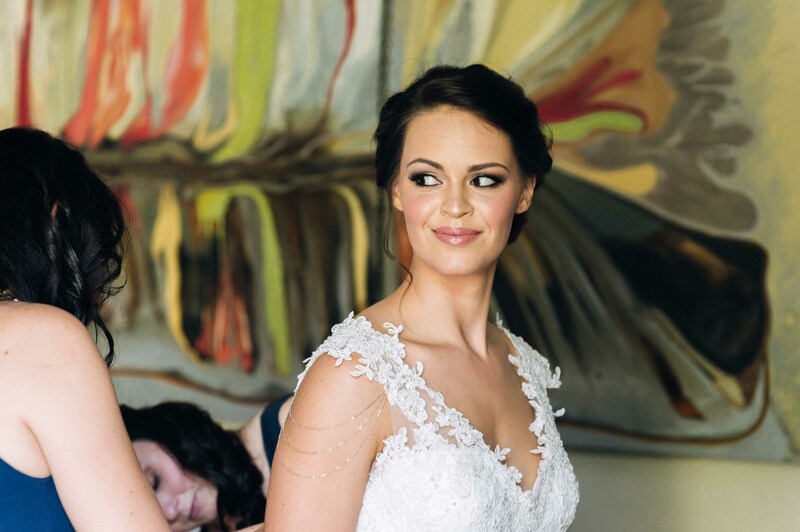 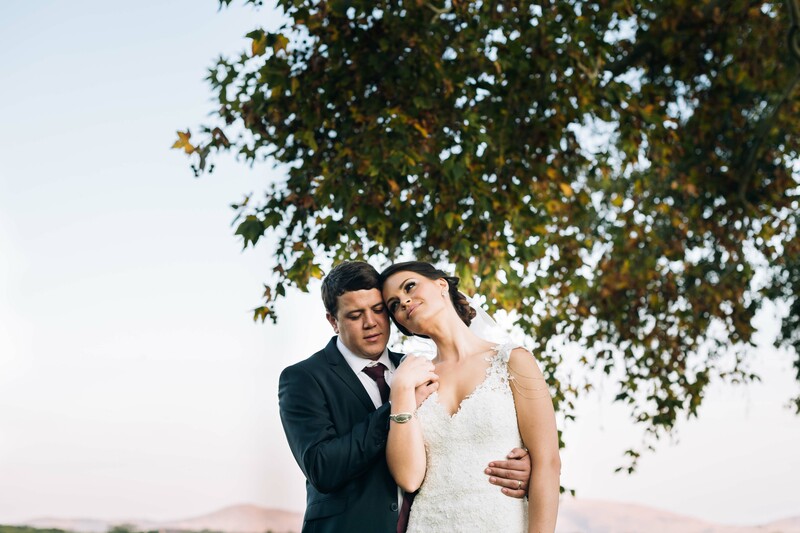 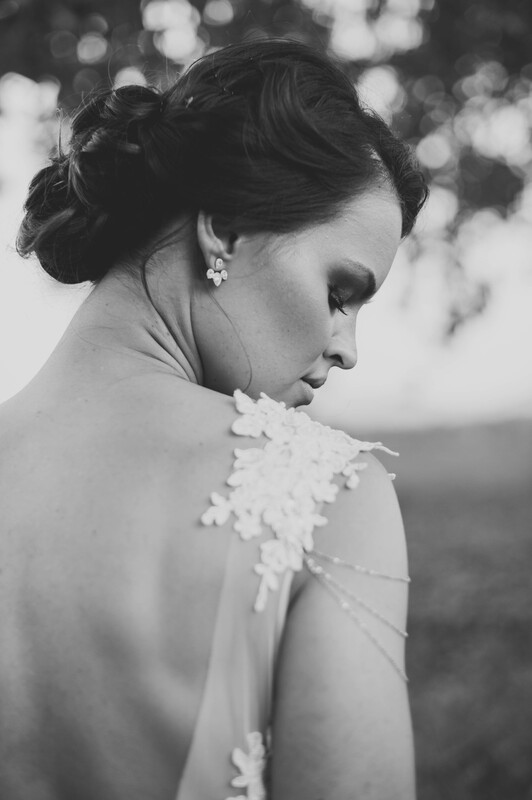 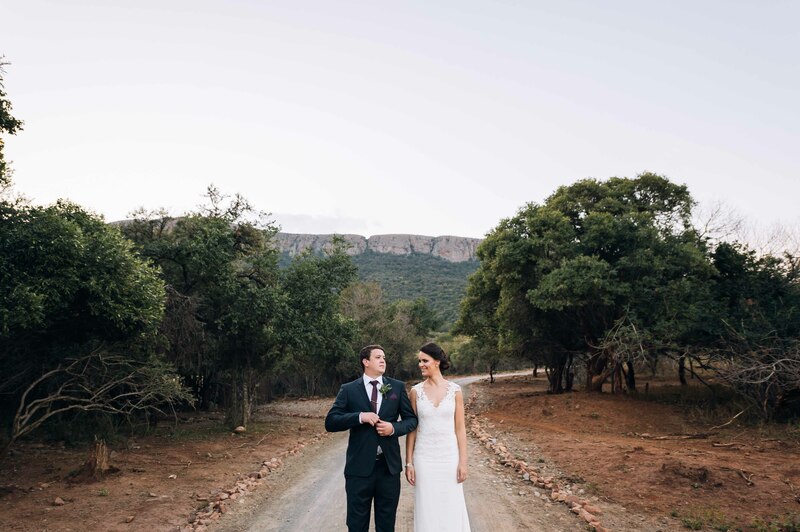 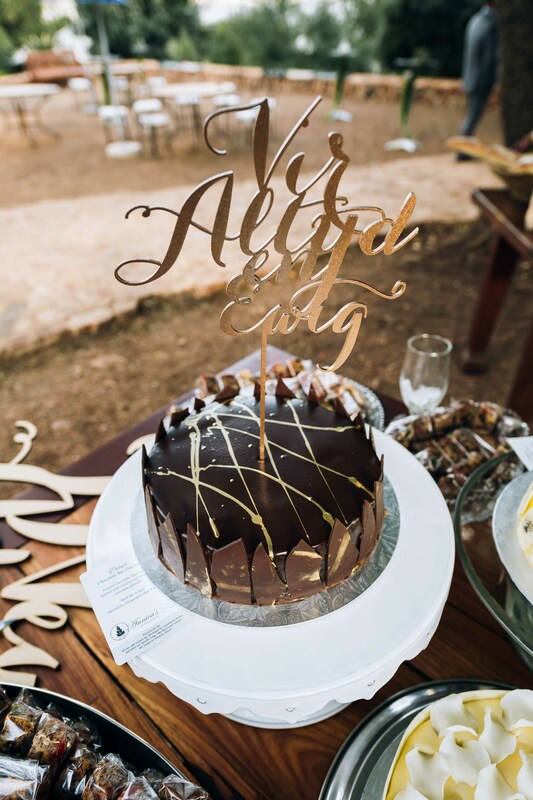 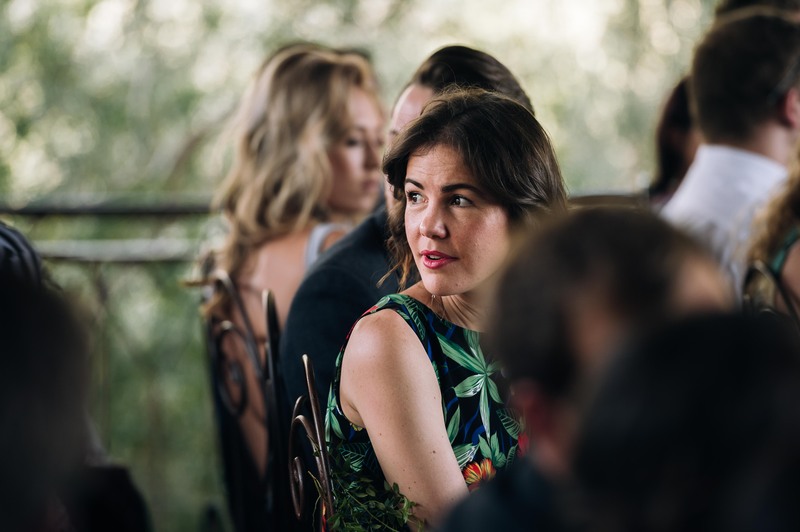 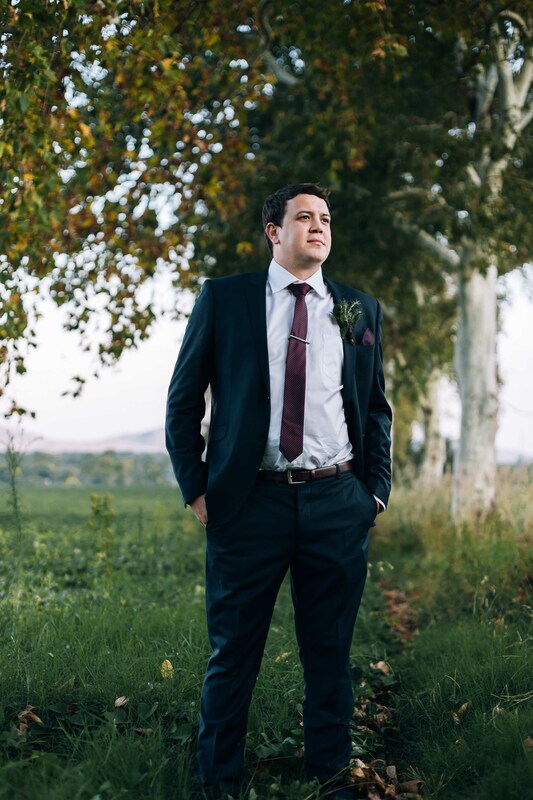 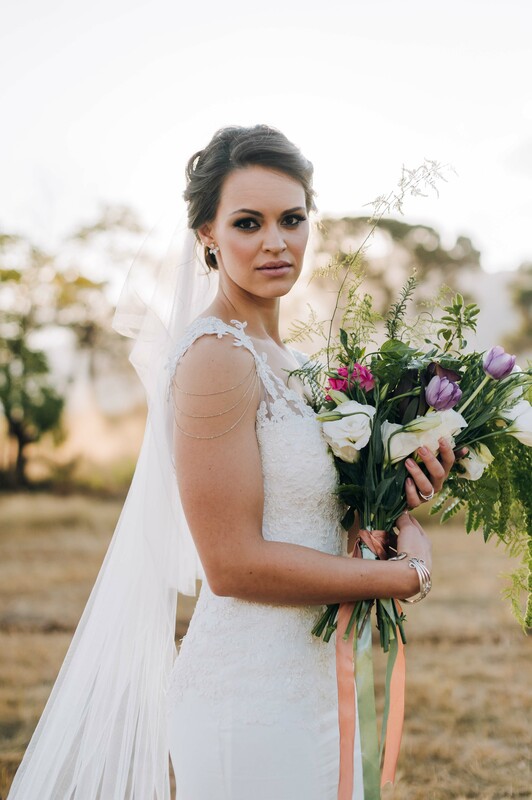 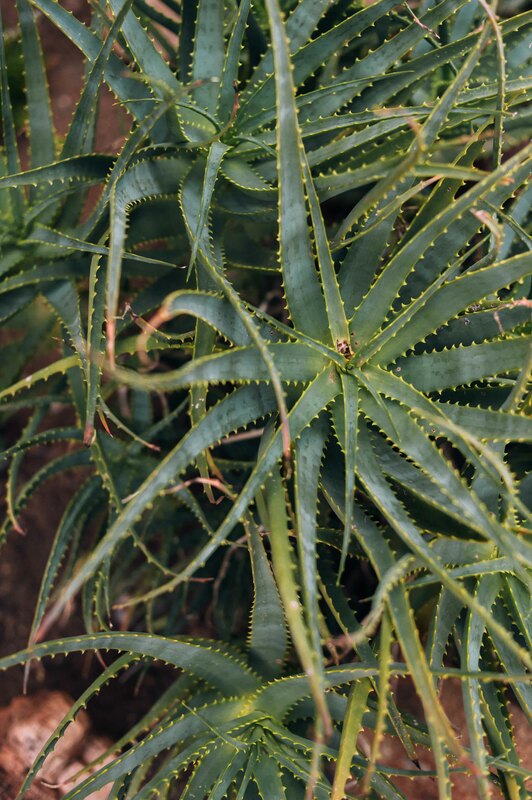 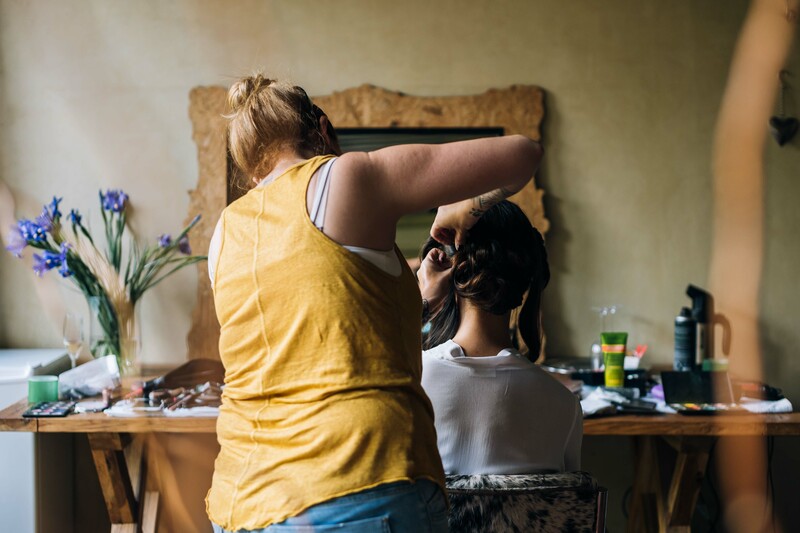 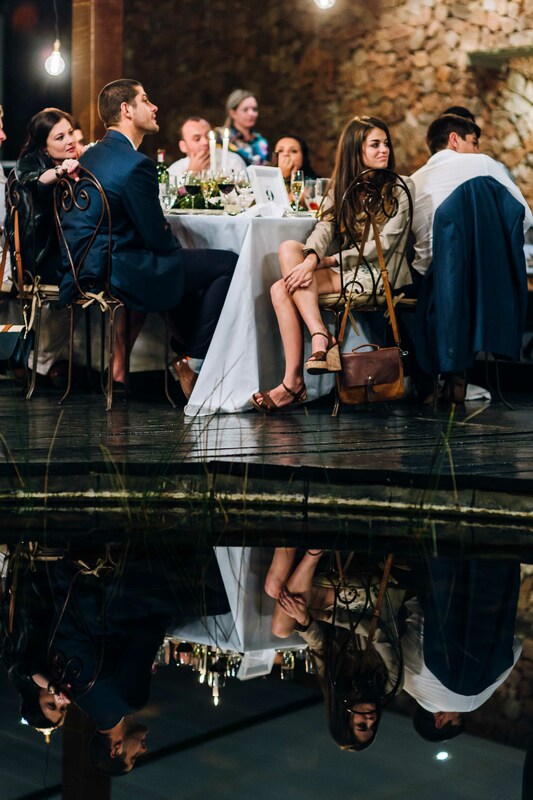 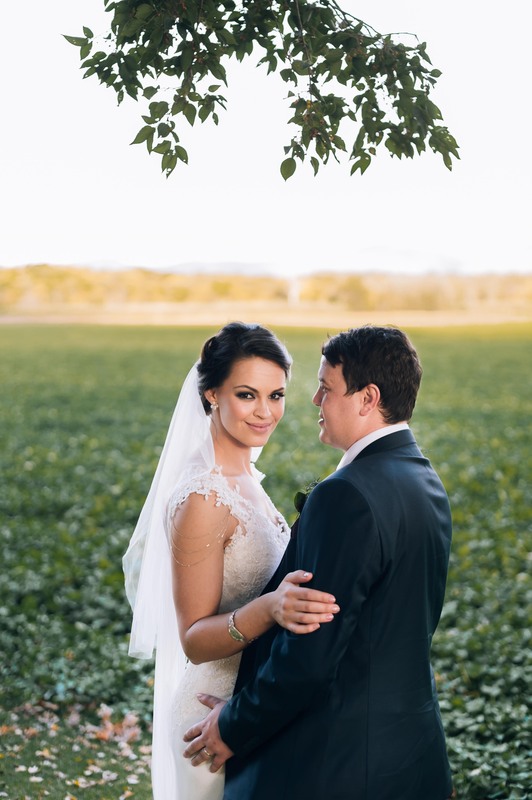 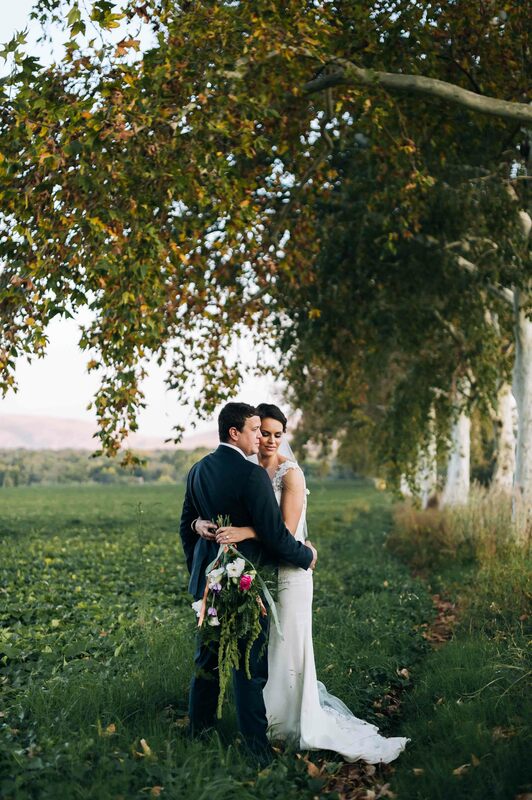 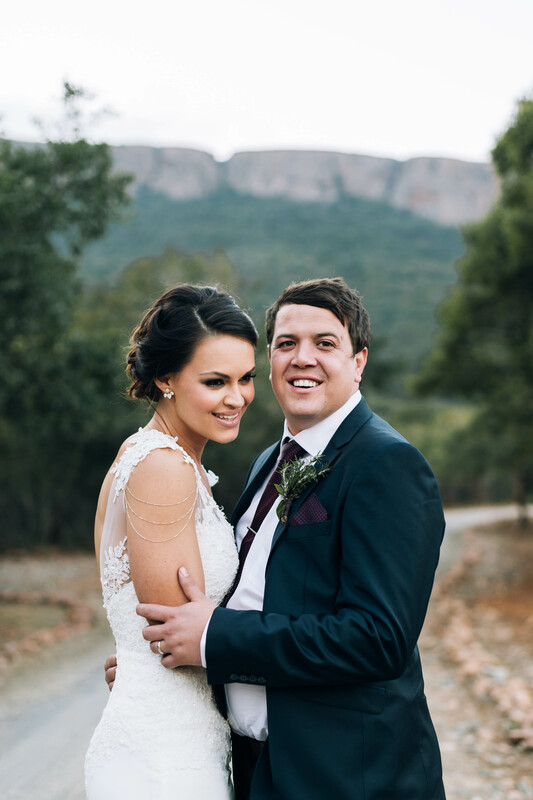 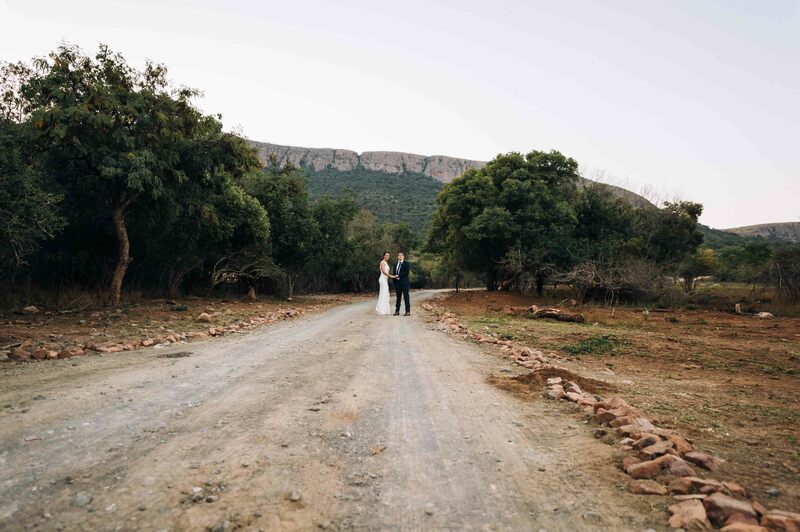 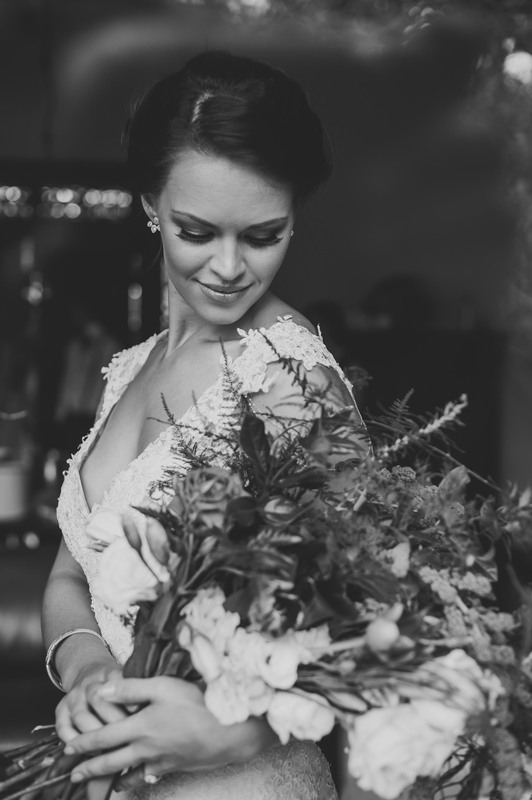 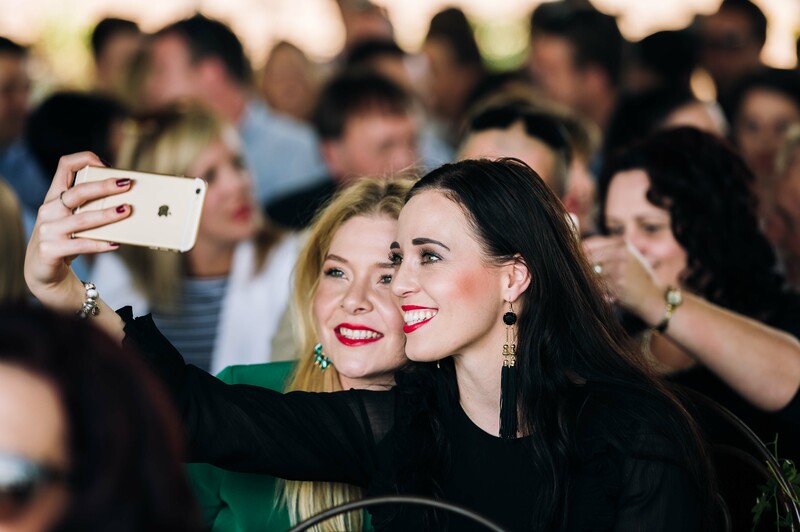 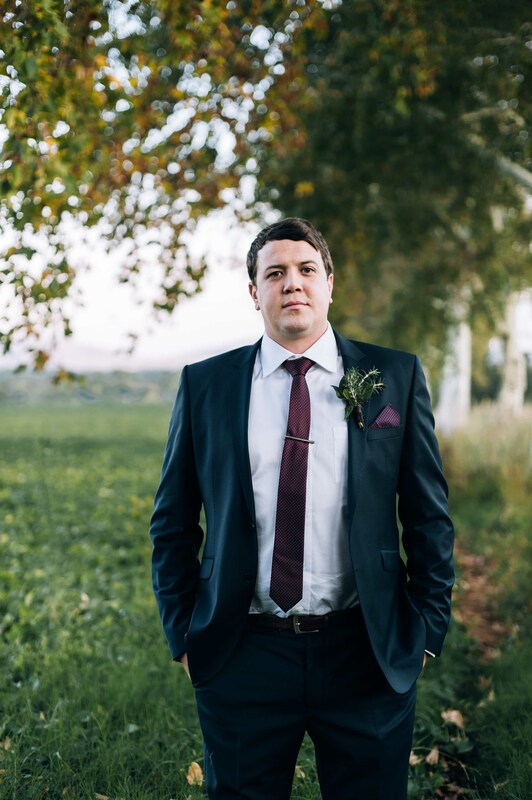 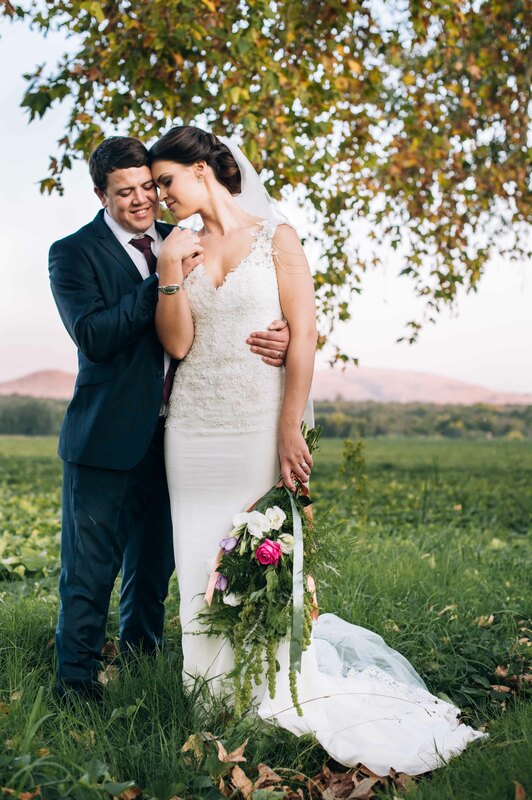 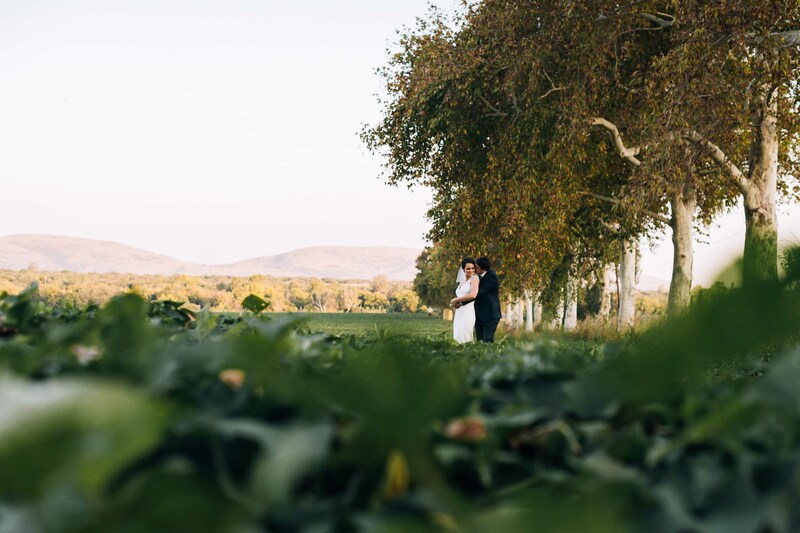 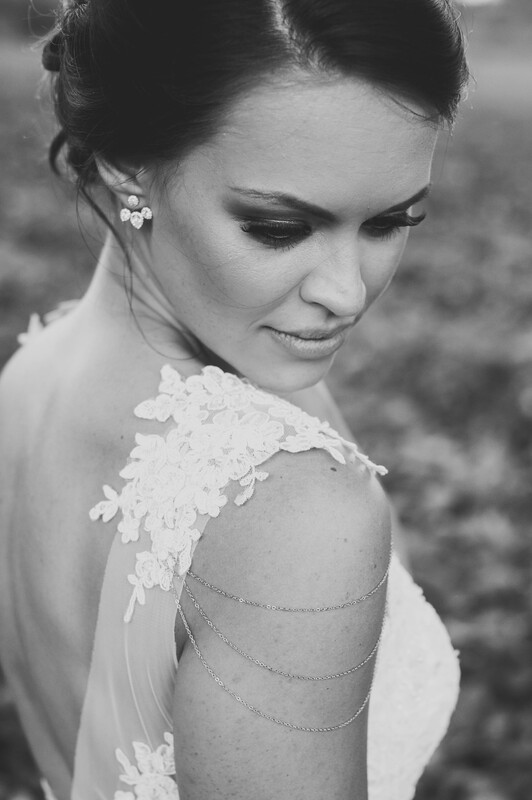 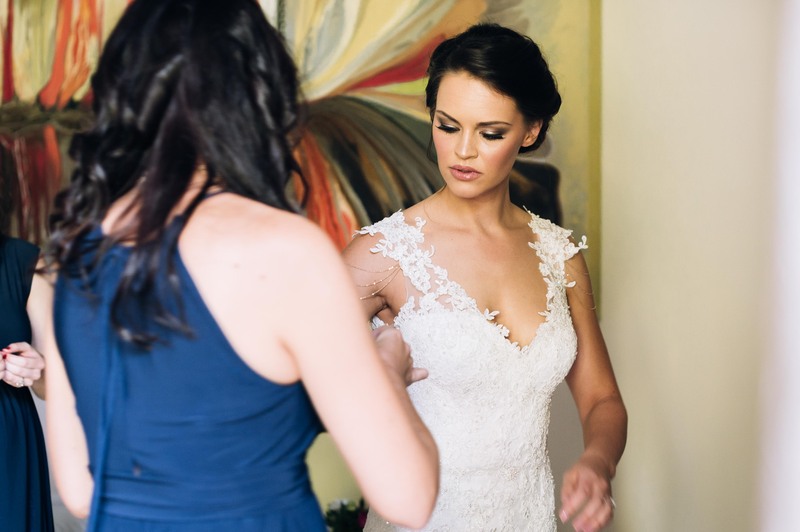 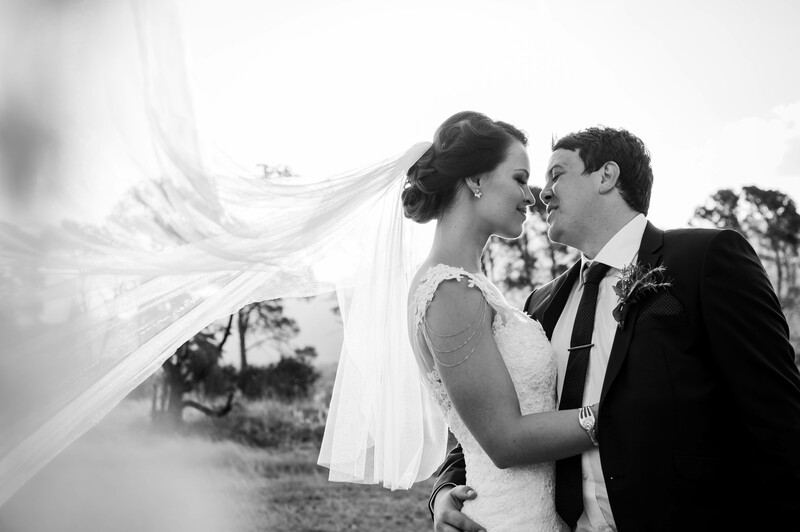 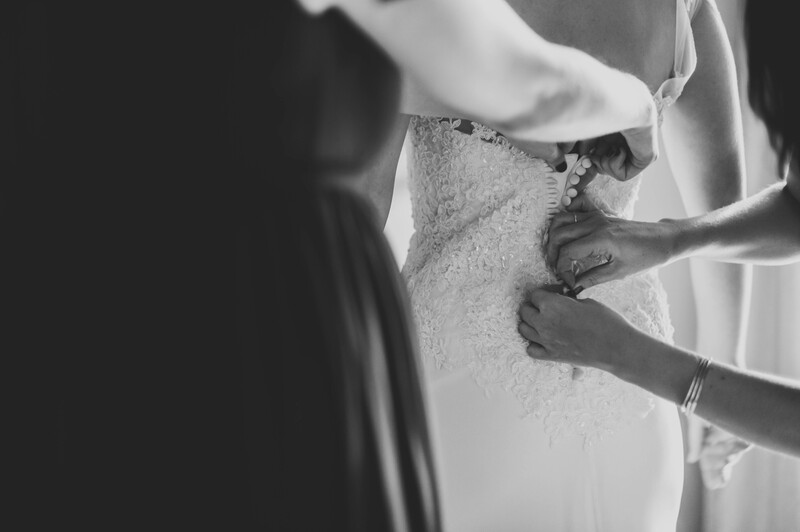 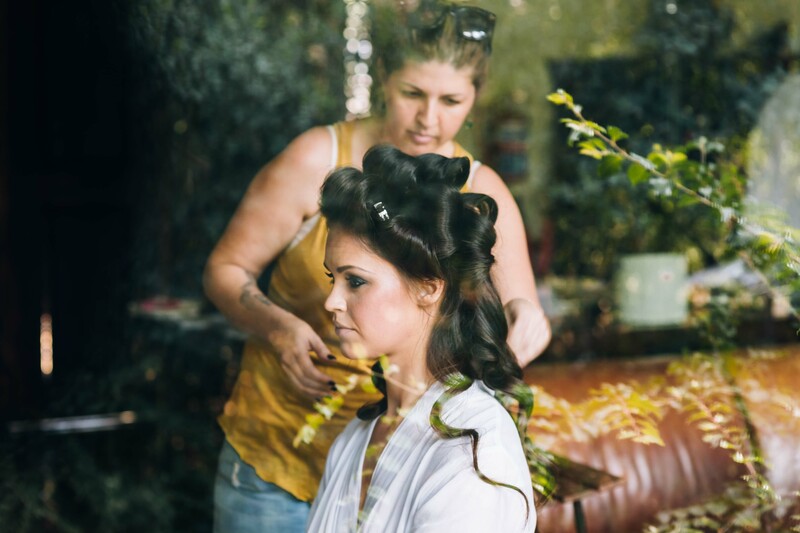 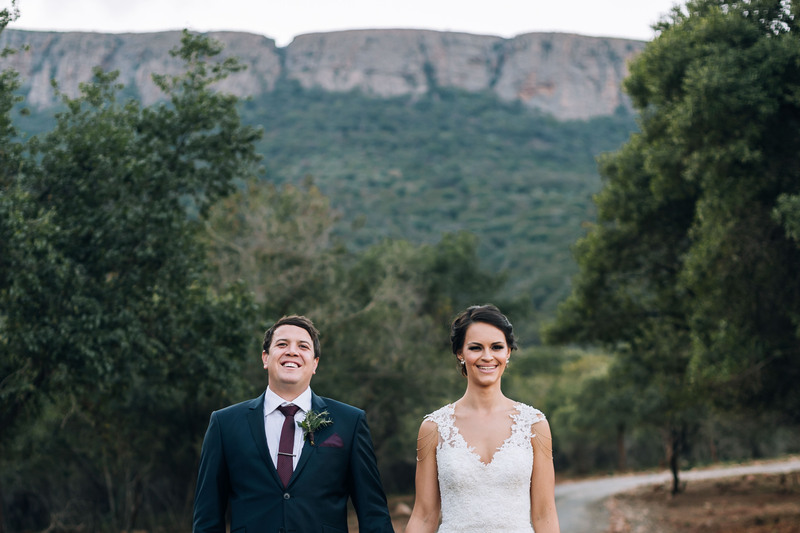 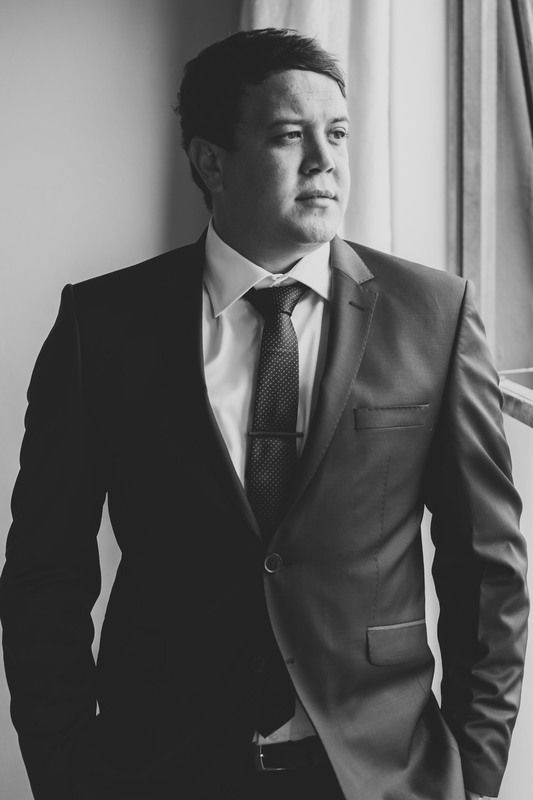 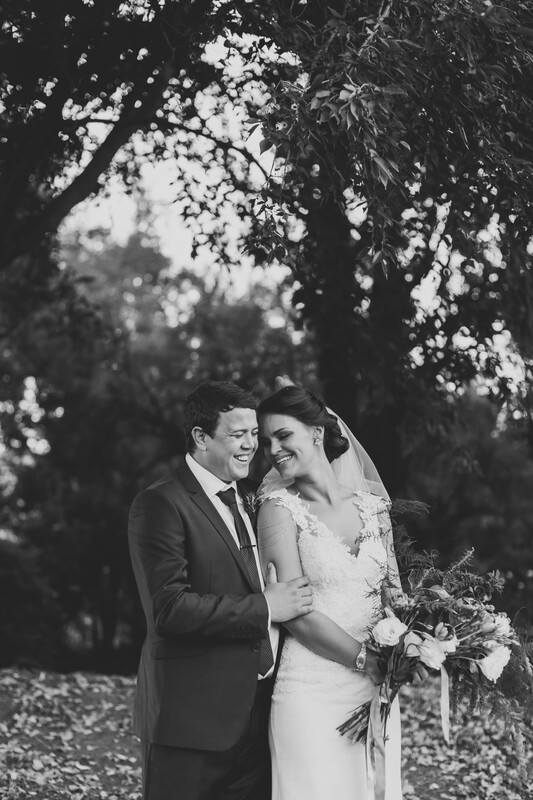 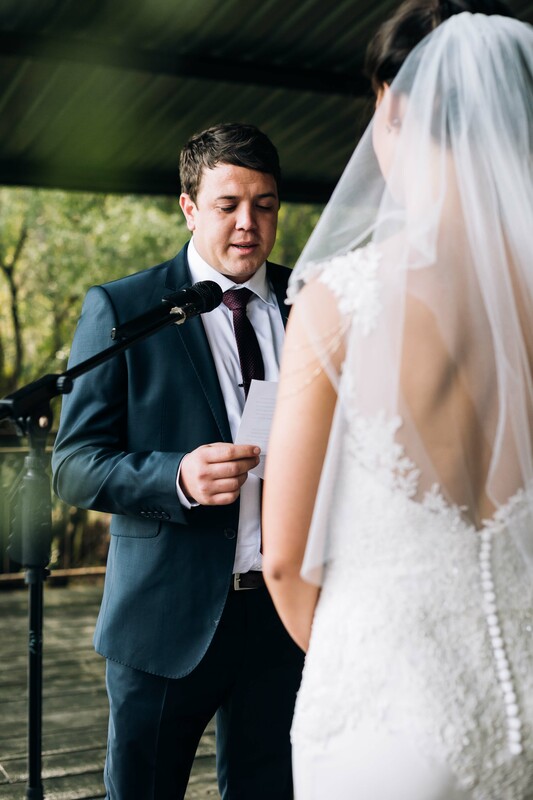 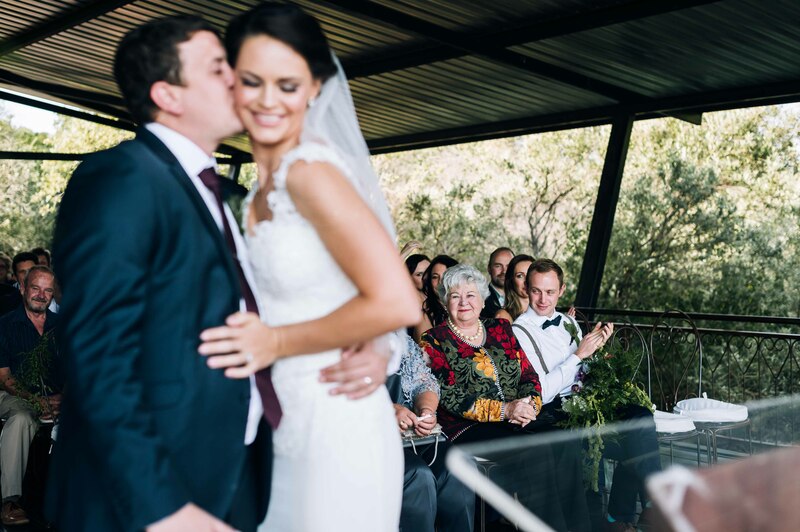 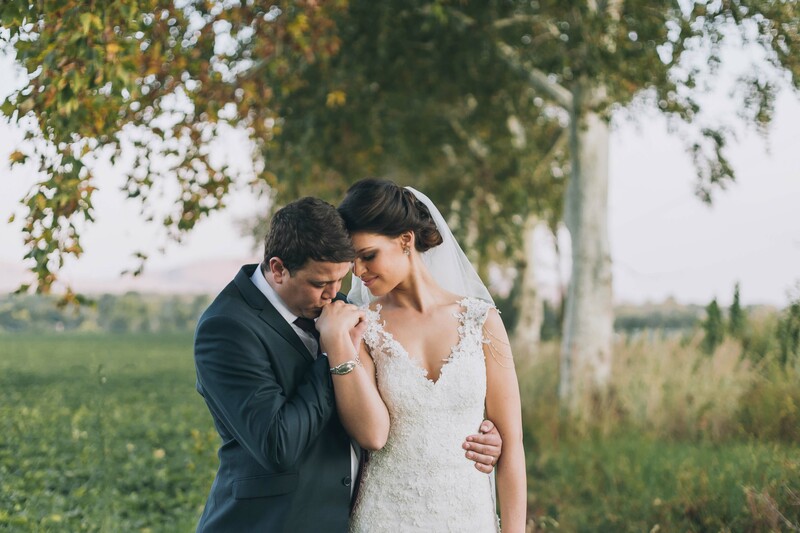 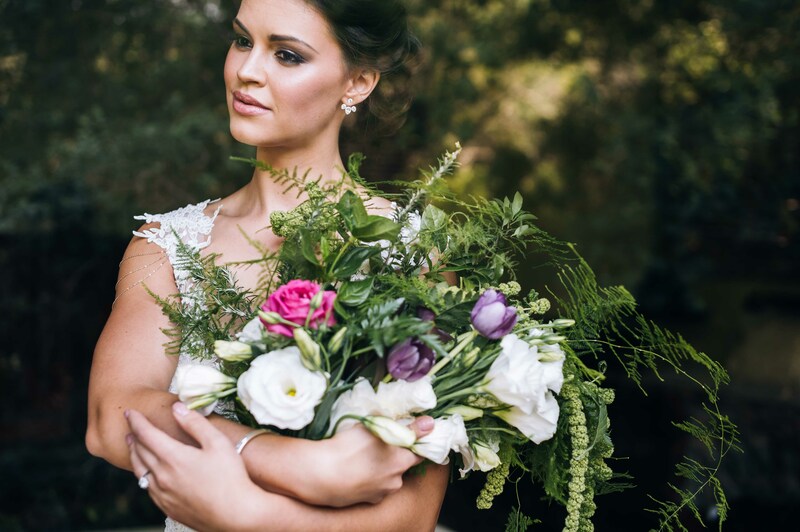 Margaux and Dian got married along the valley at the foot of the Magaliesberg mountain range. 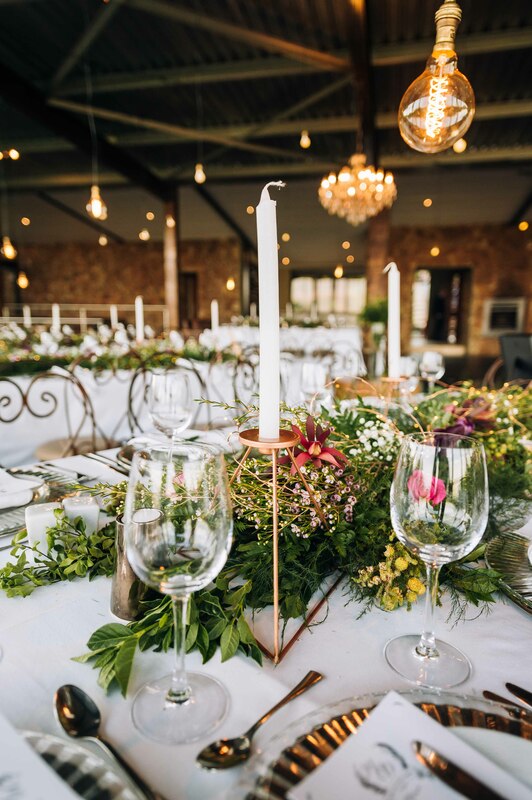 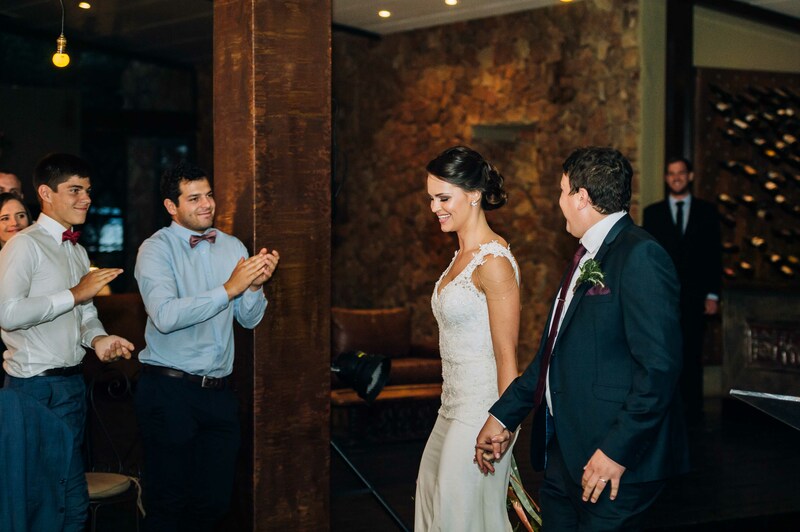 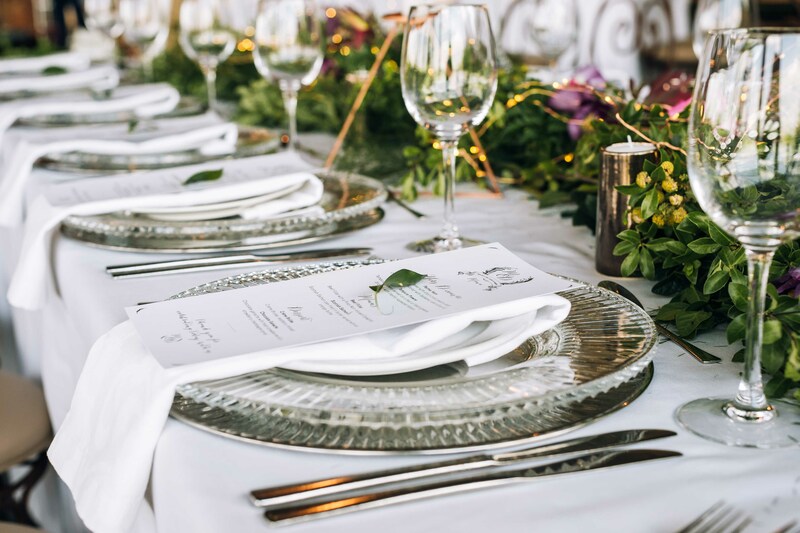 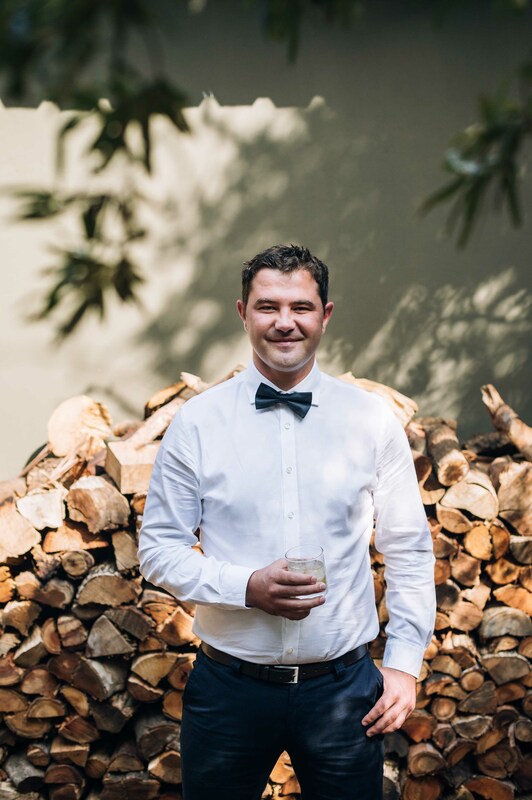 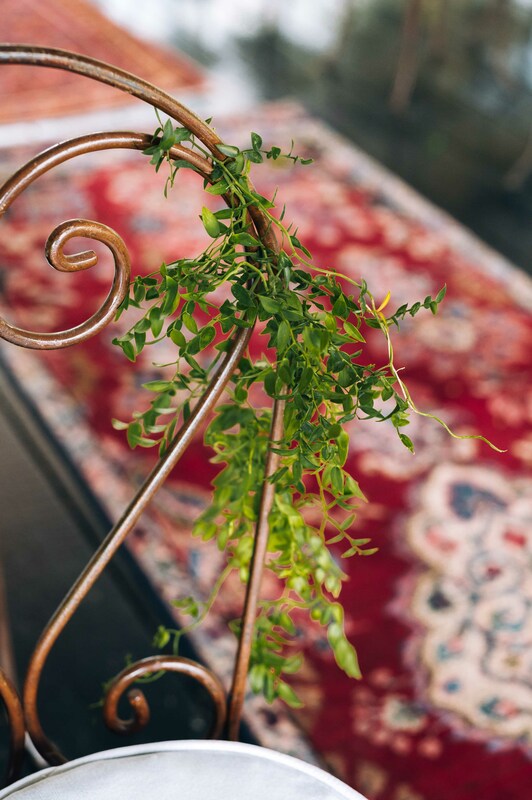 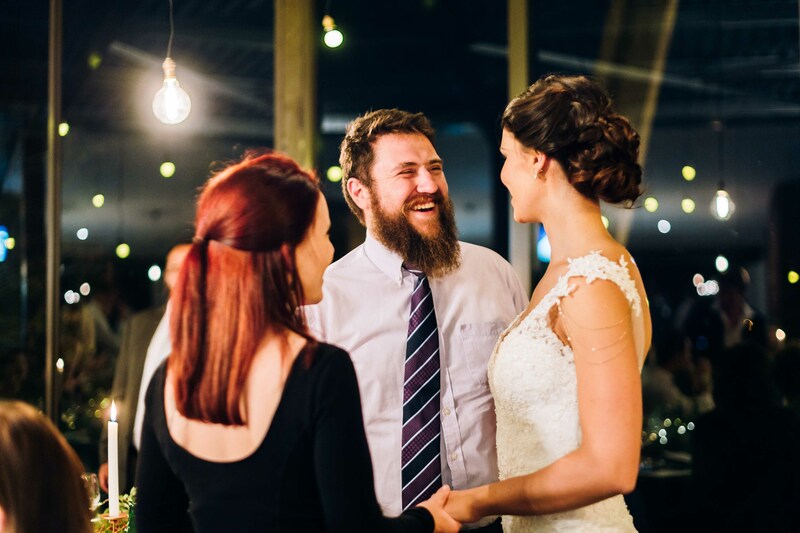 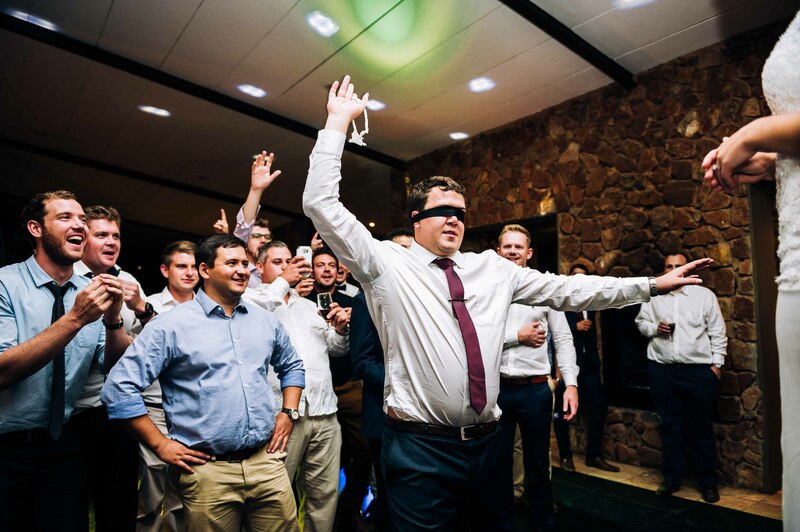 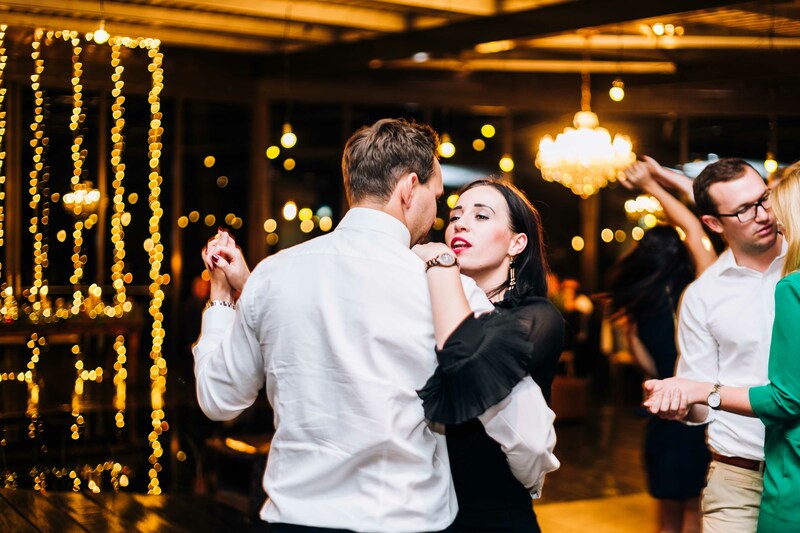 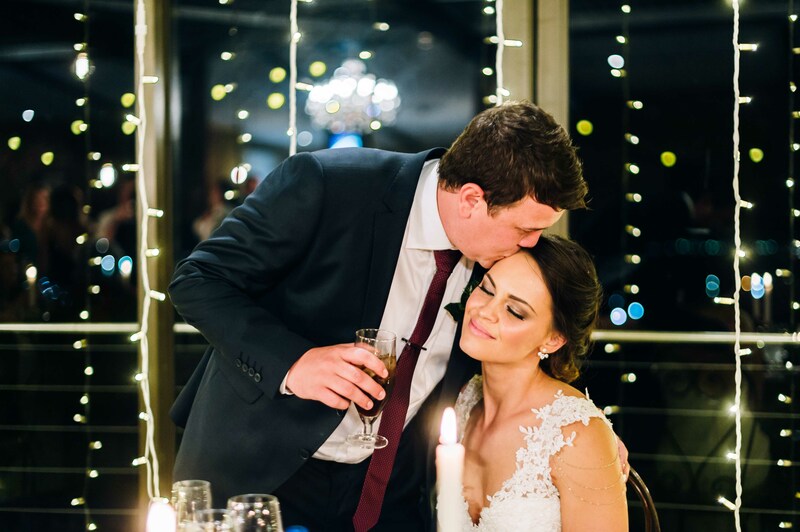 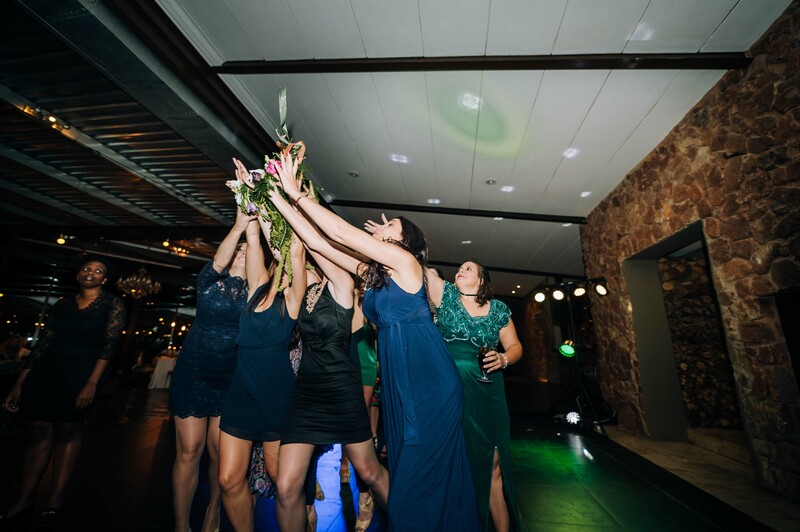 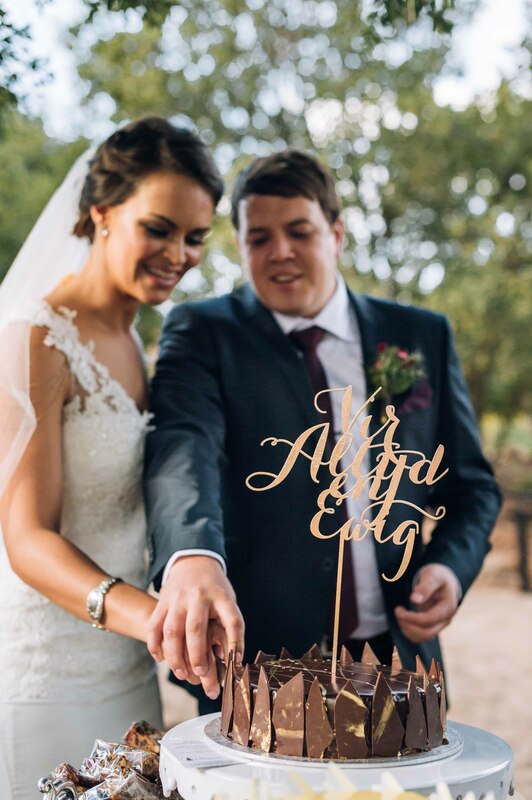 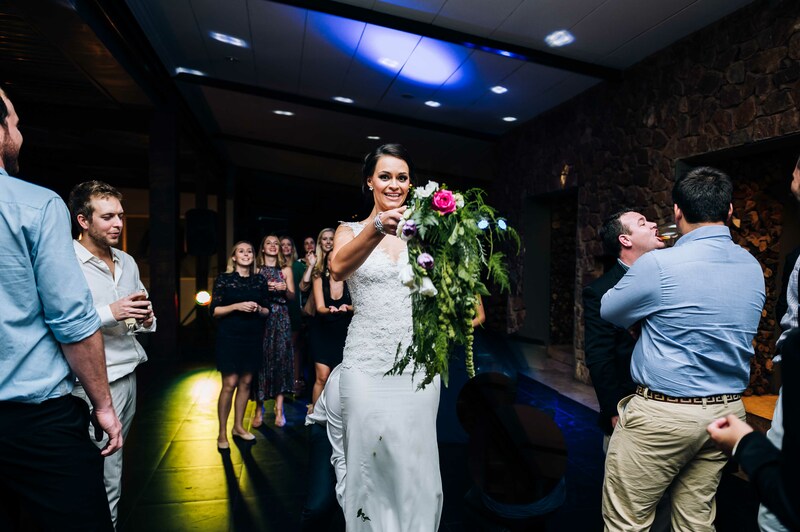 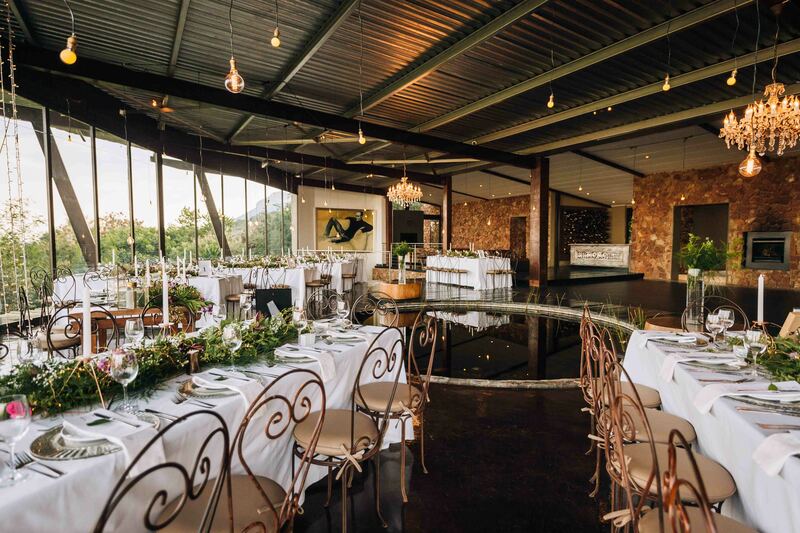 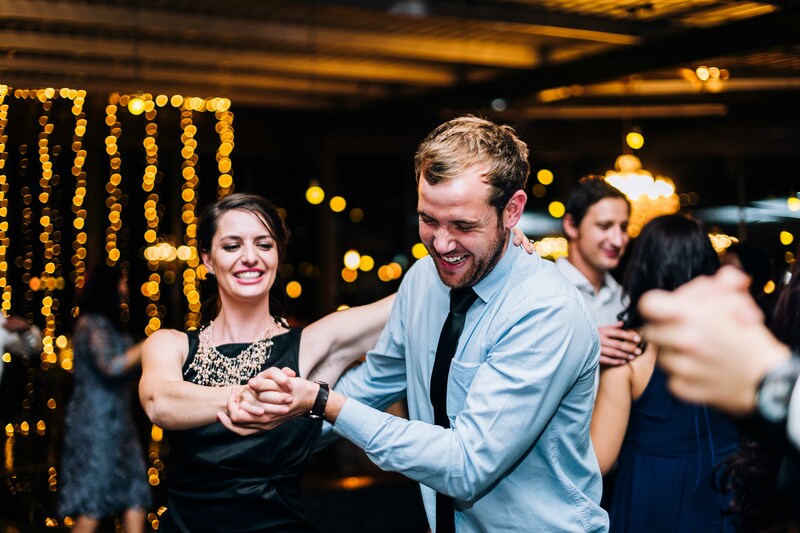 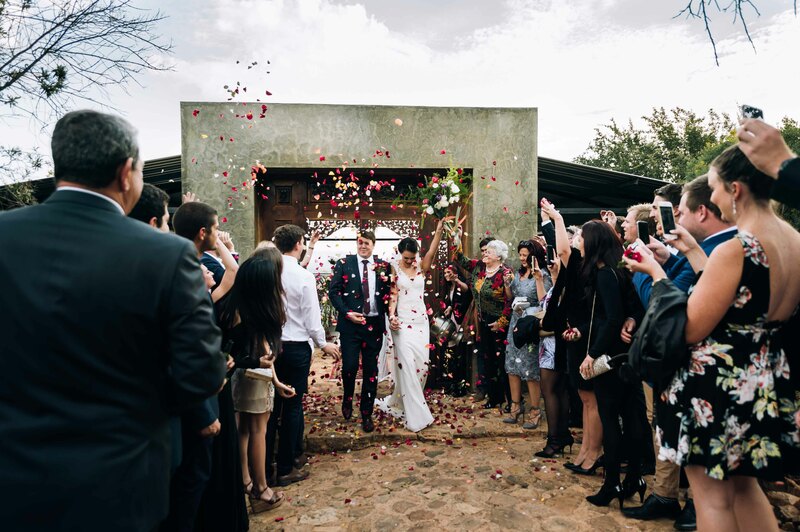 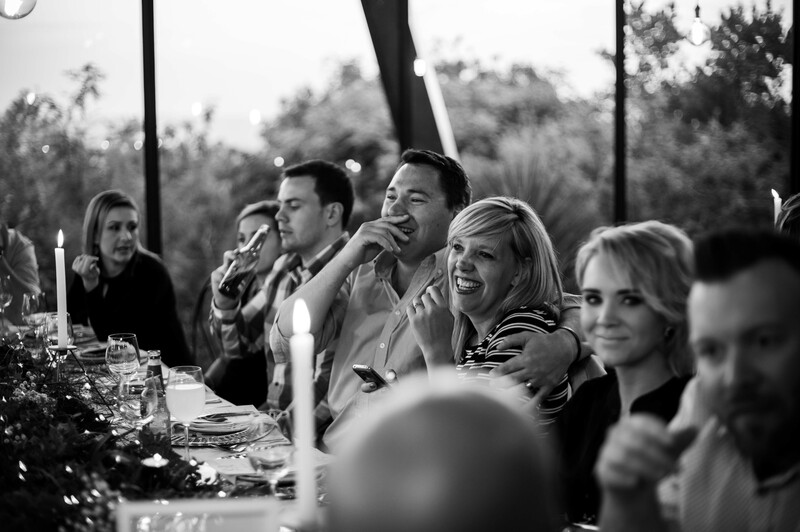 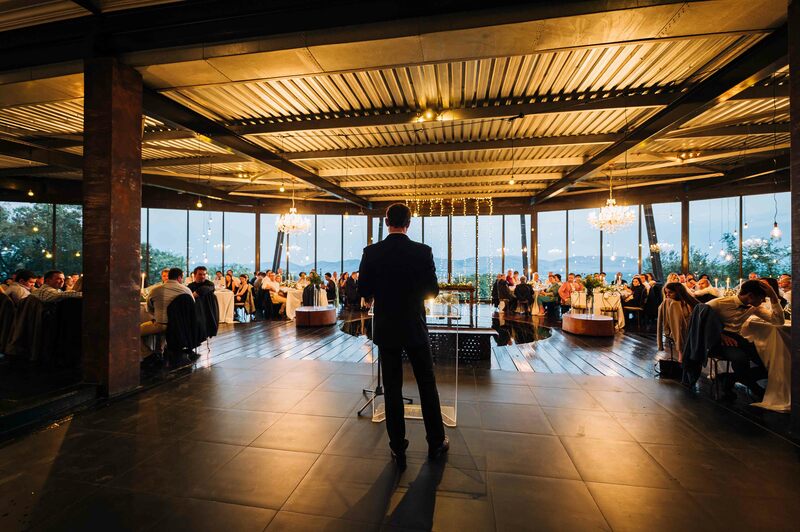 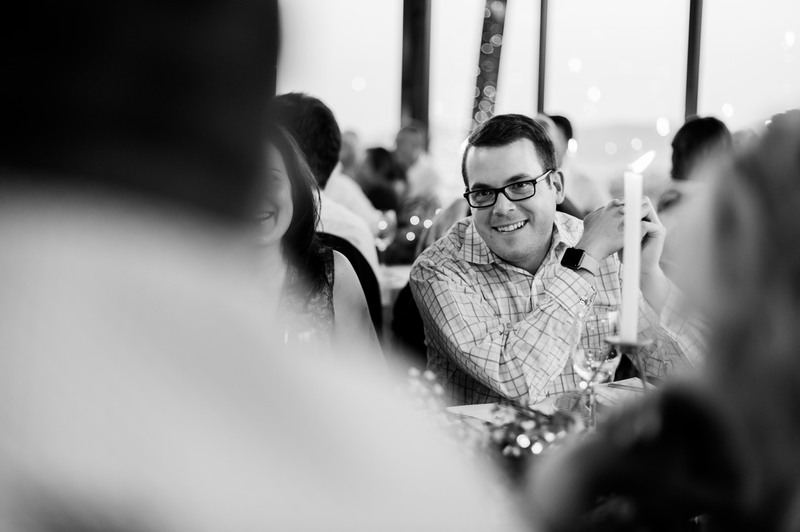 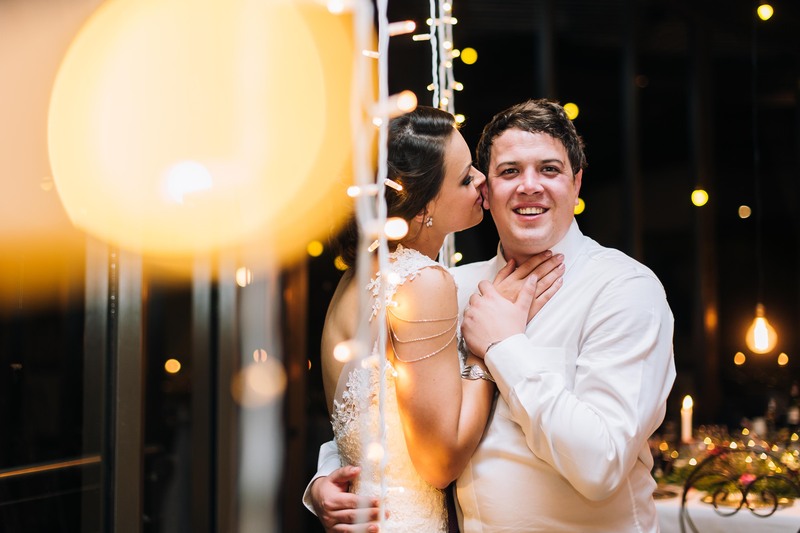 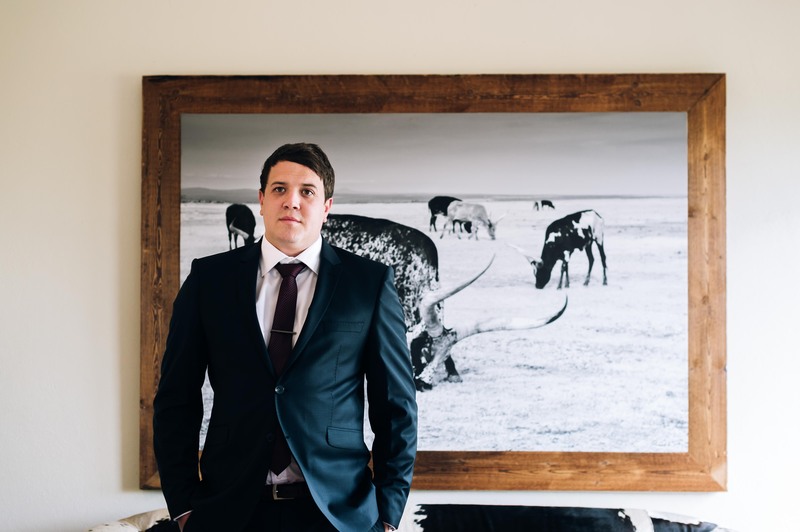 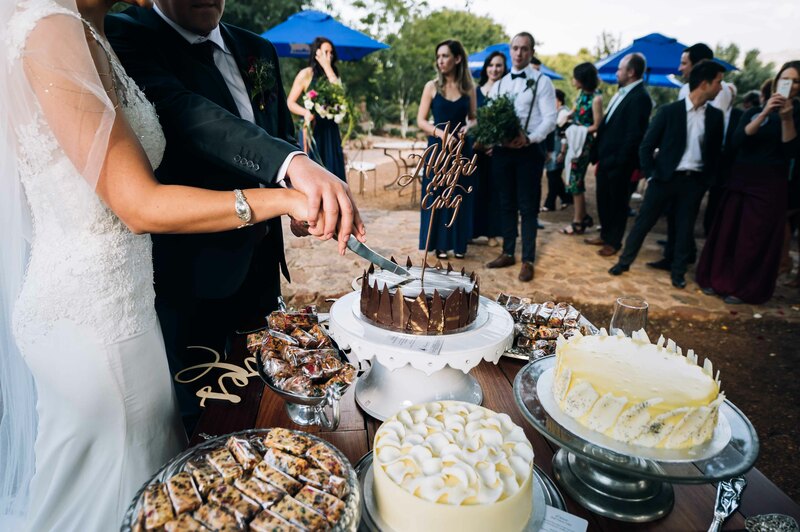 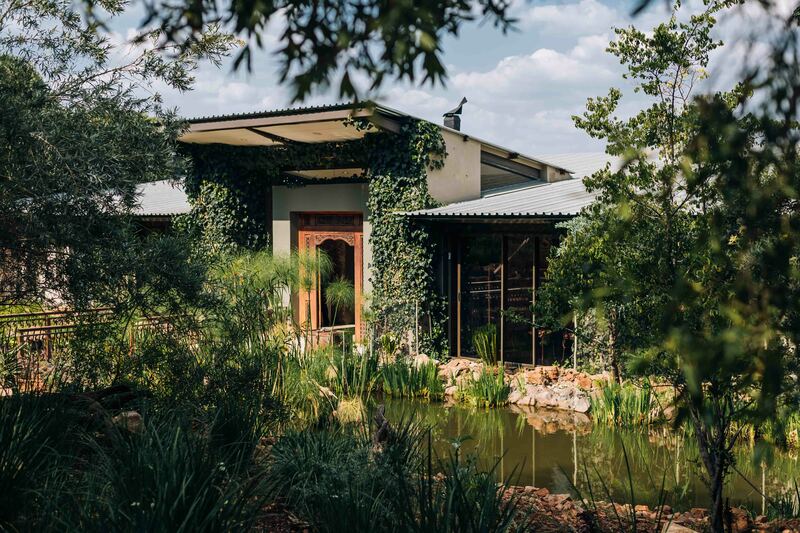 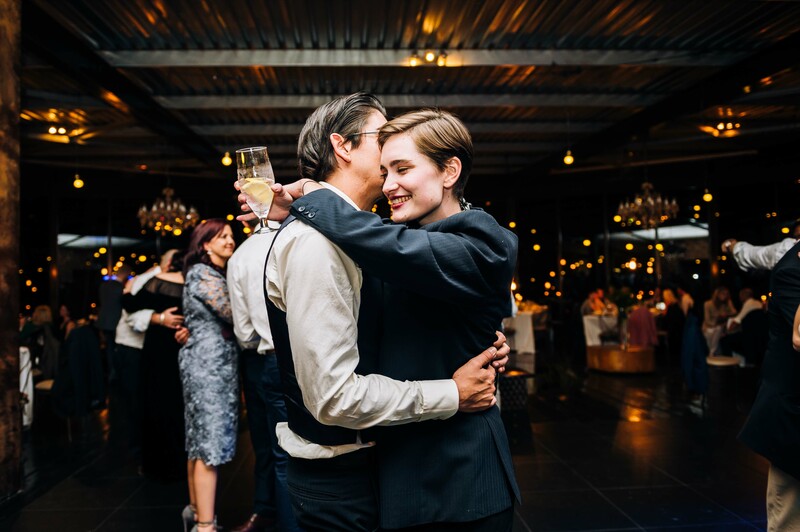 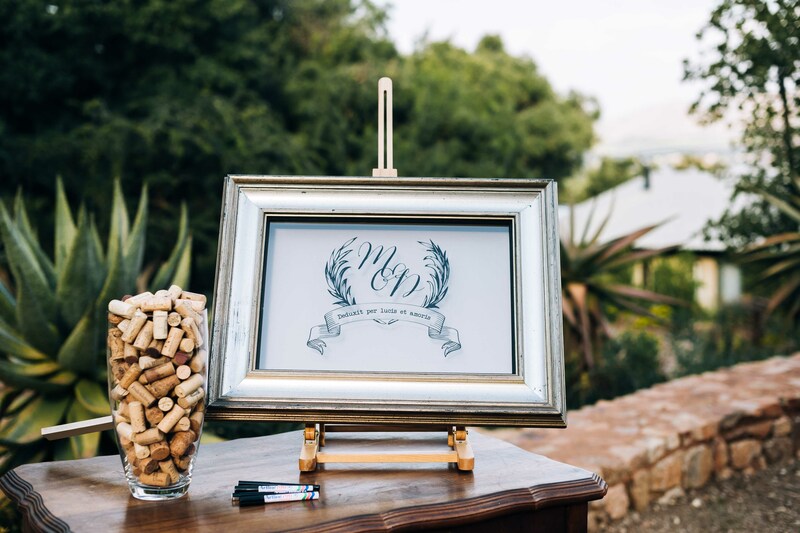 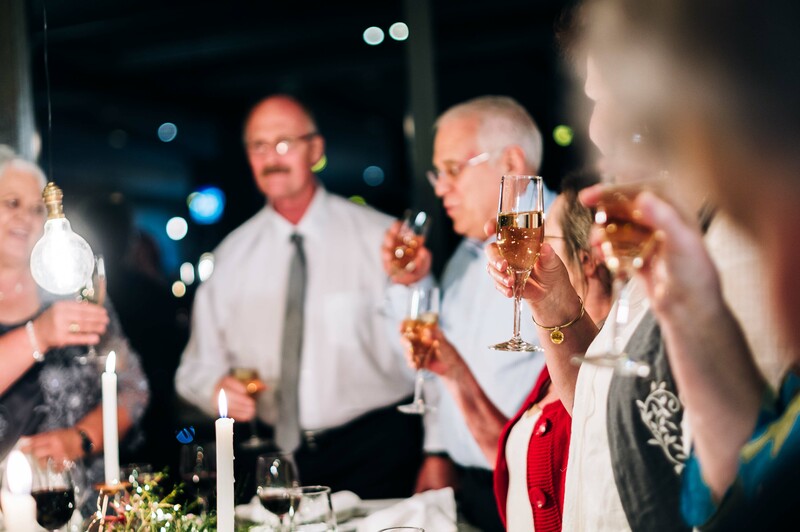 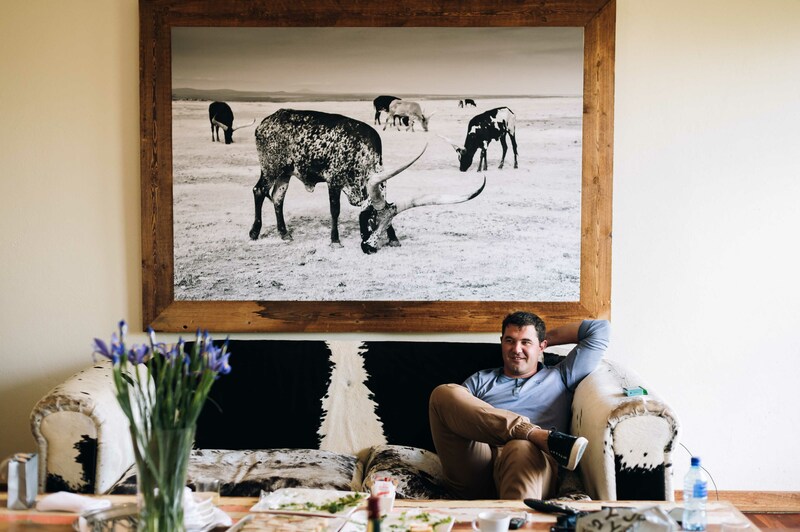 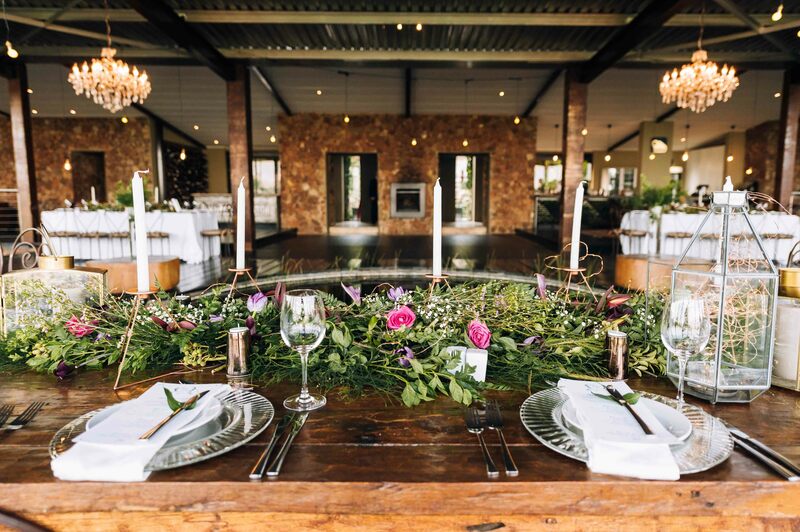 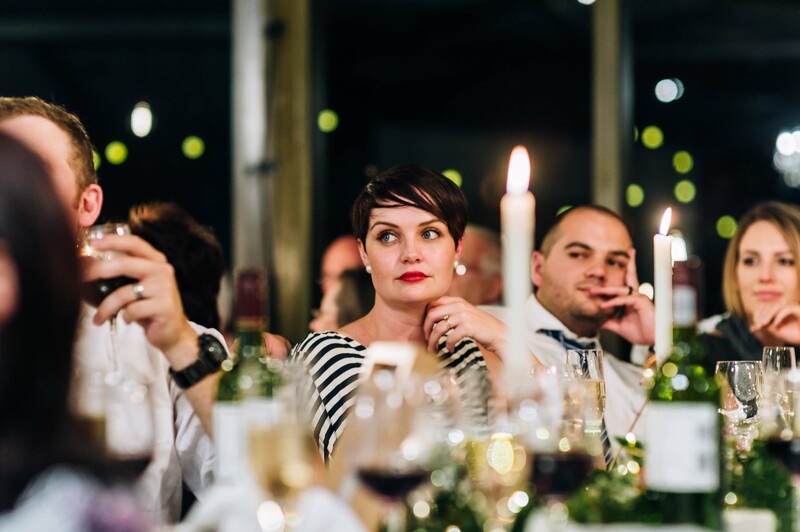 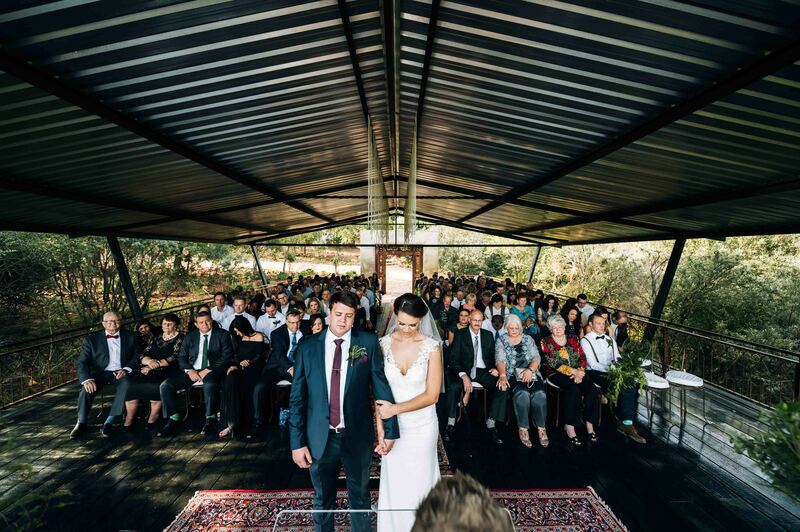 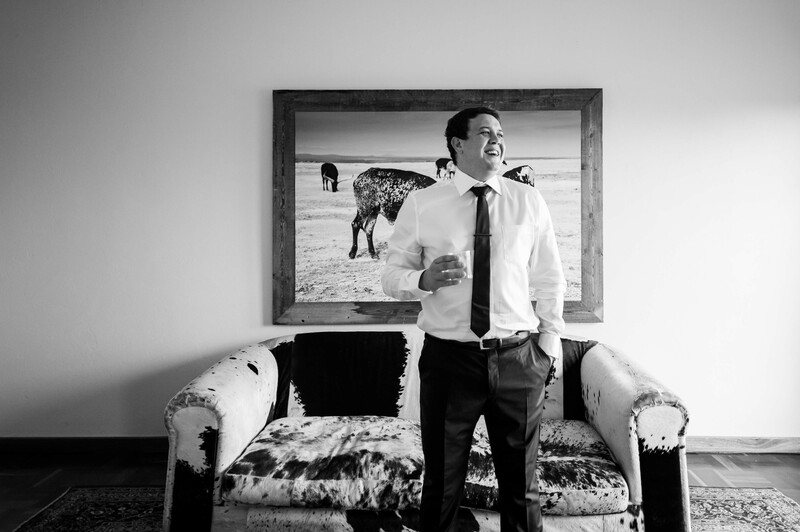 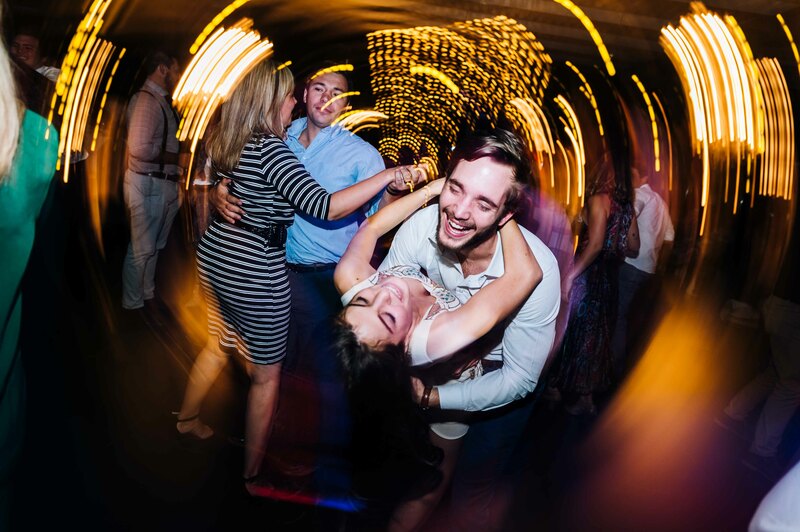 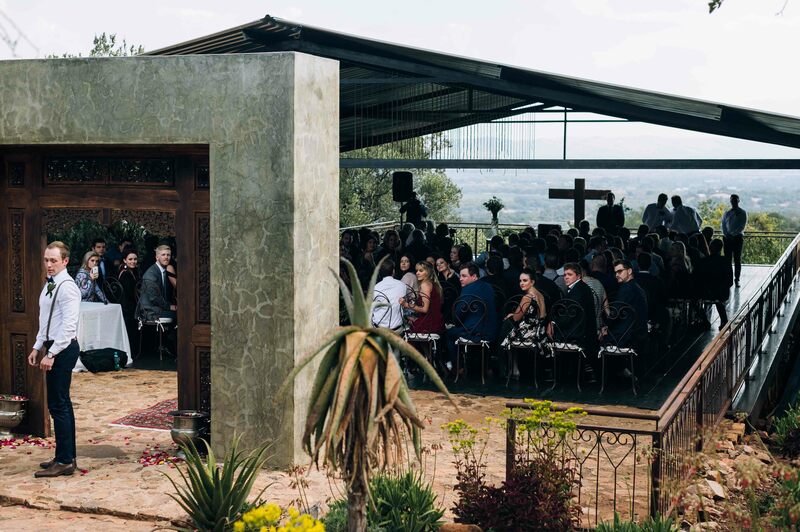 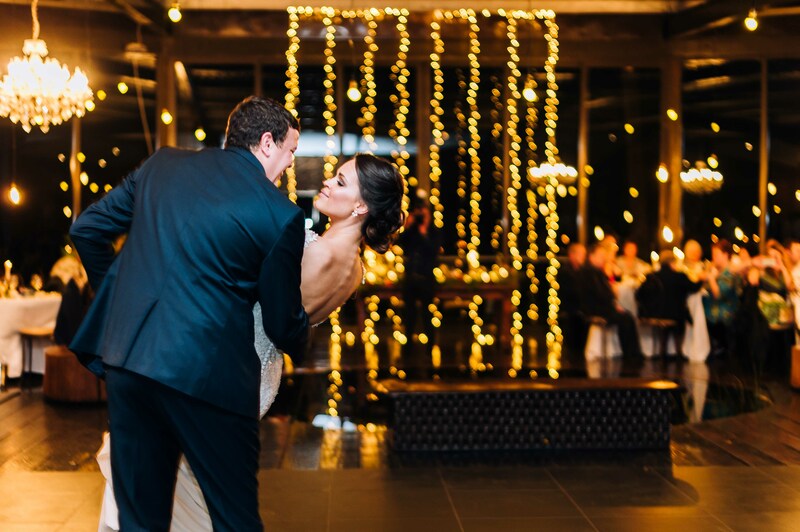 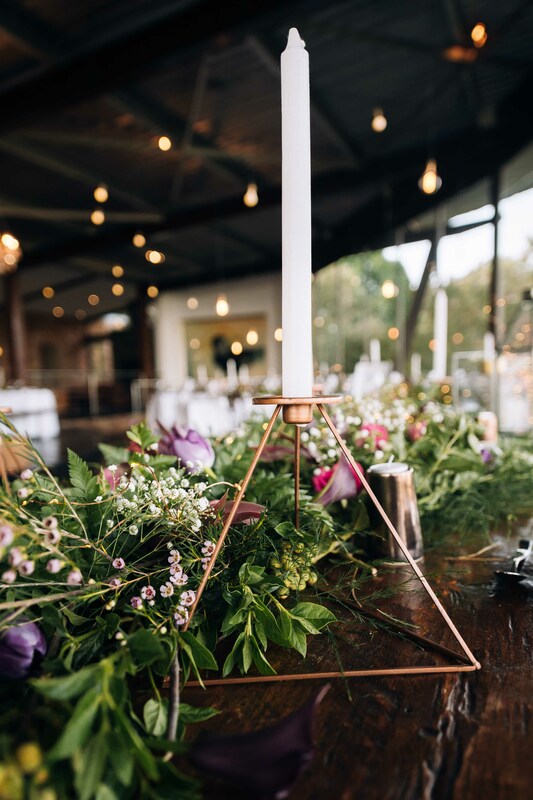 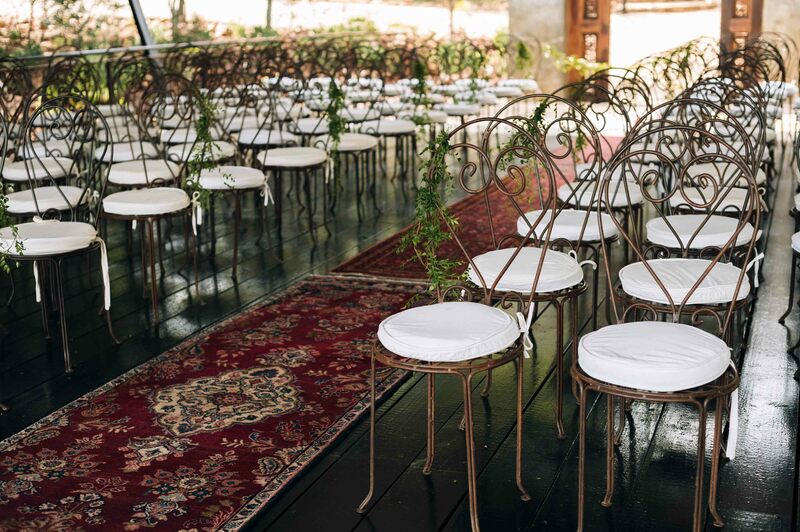 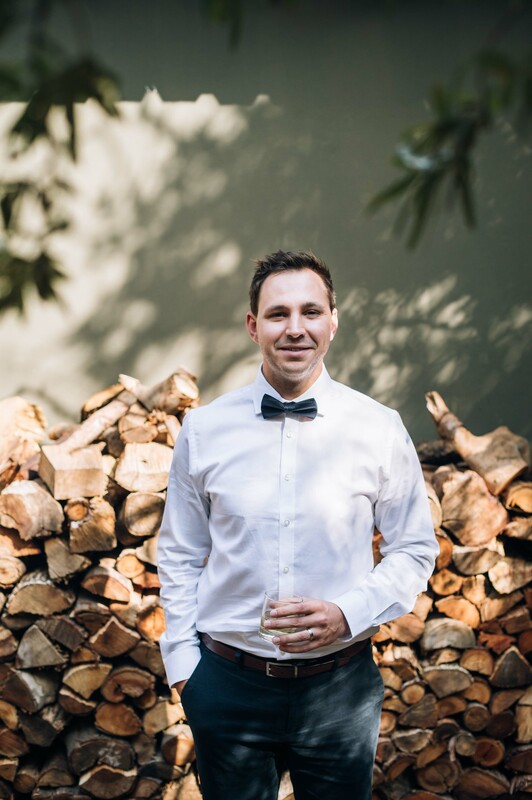 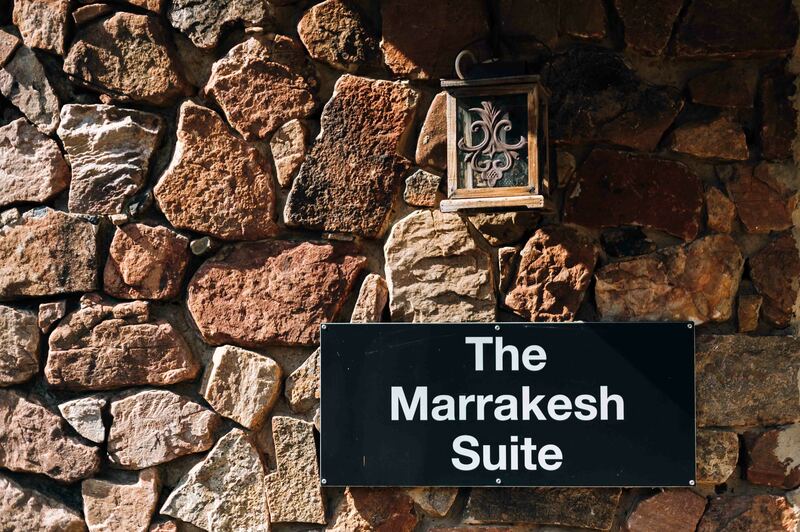 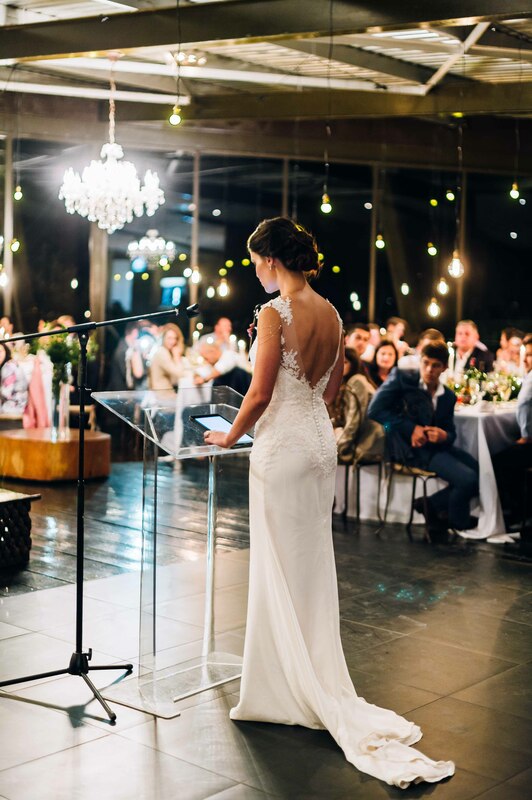 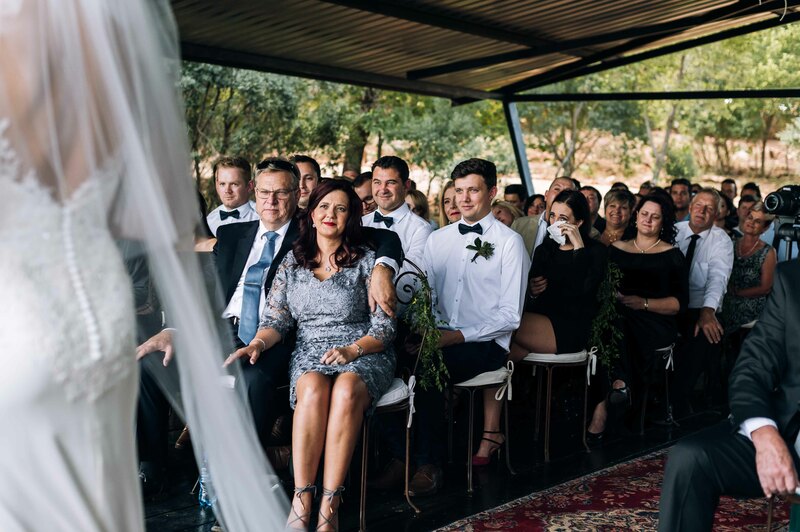 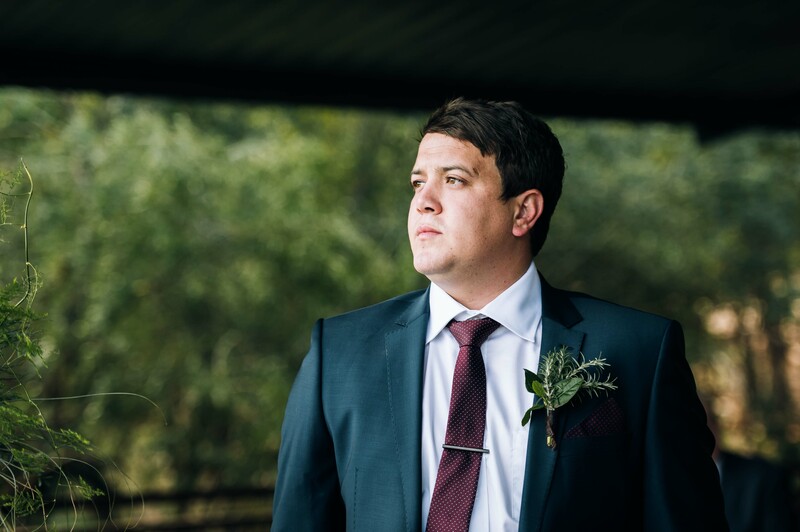 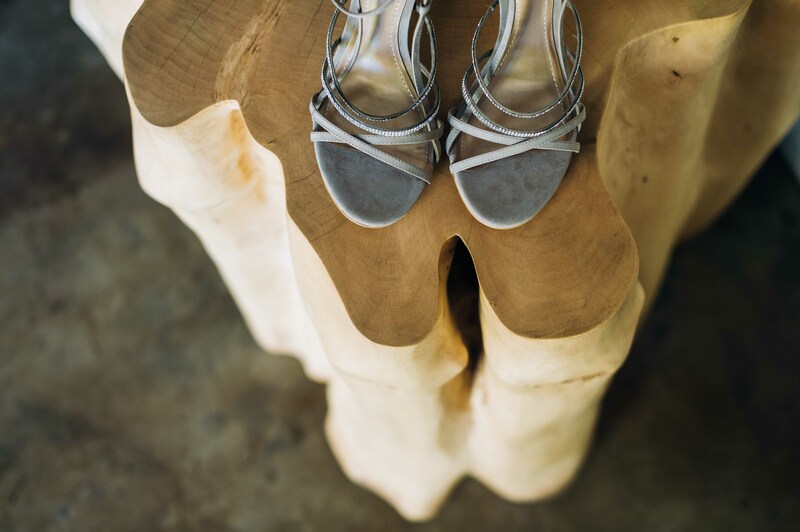 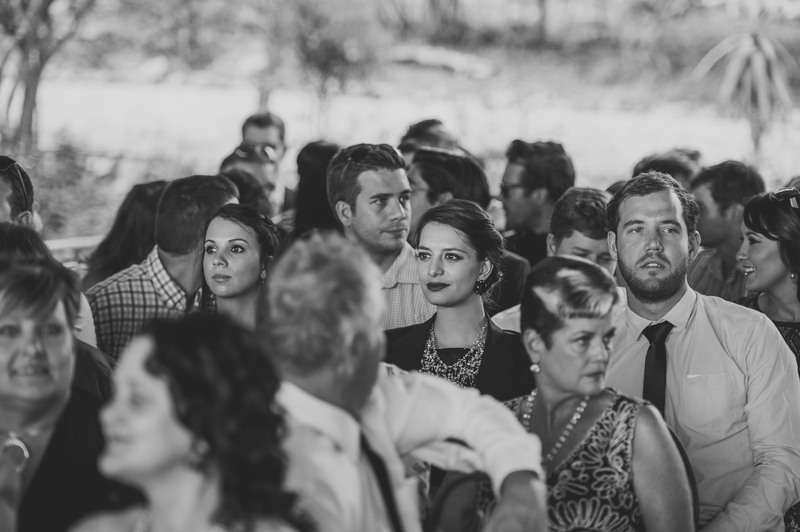 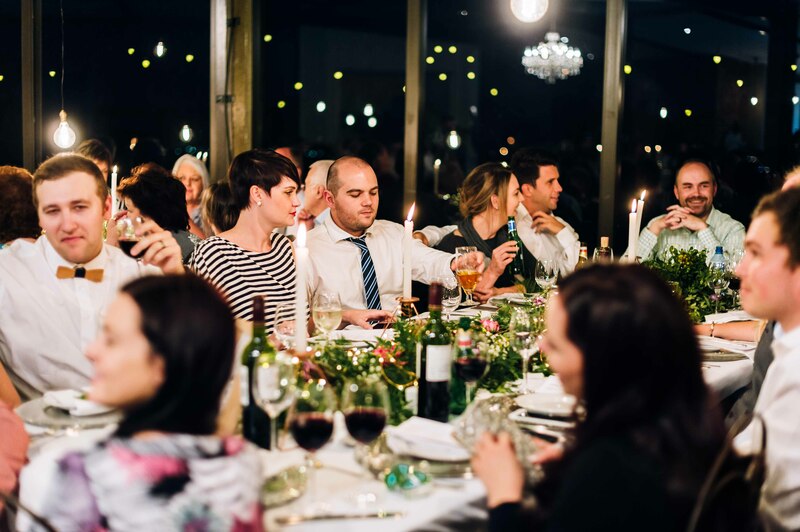 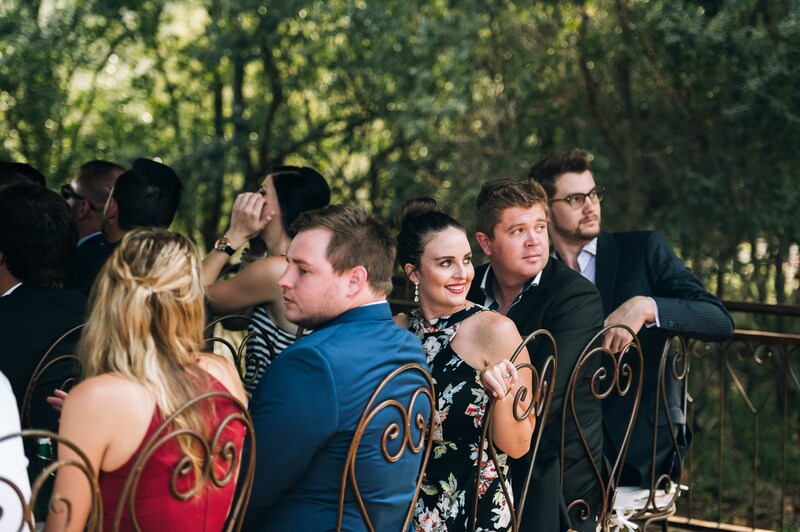 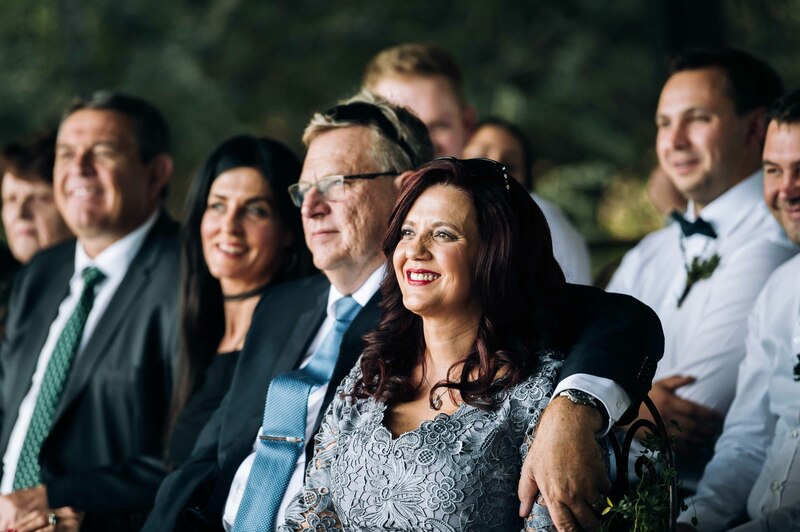 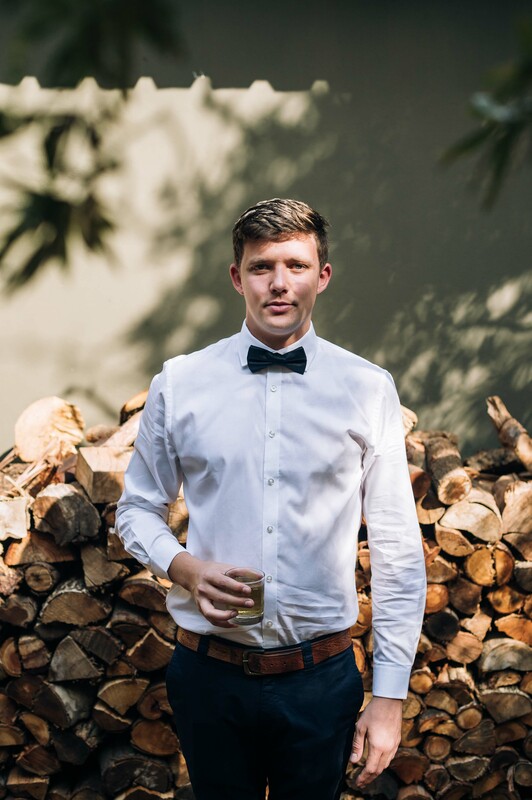 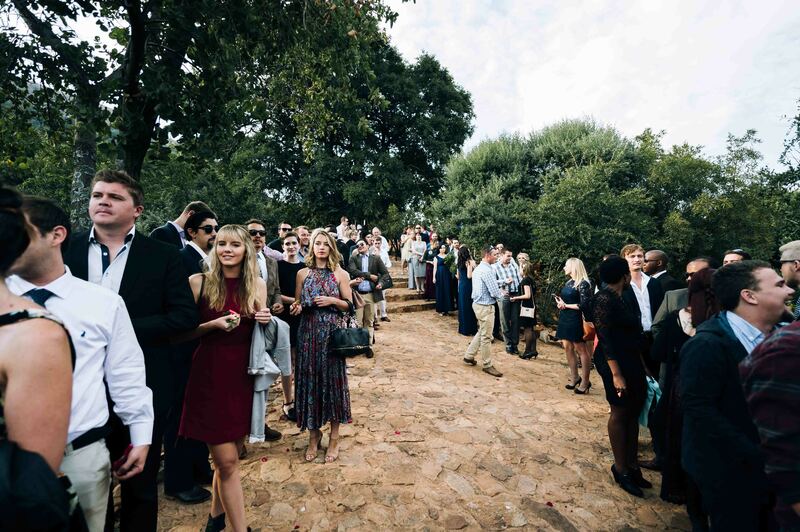 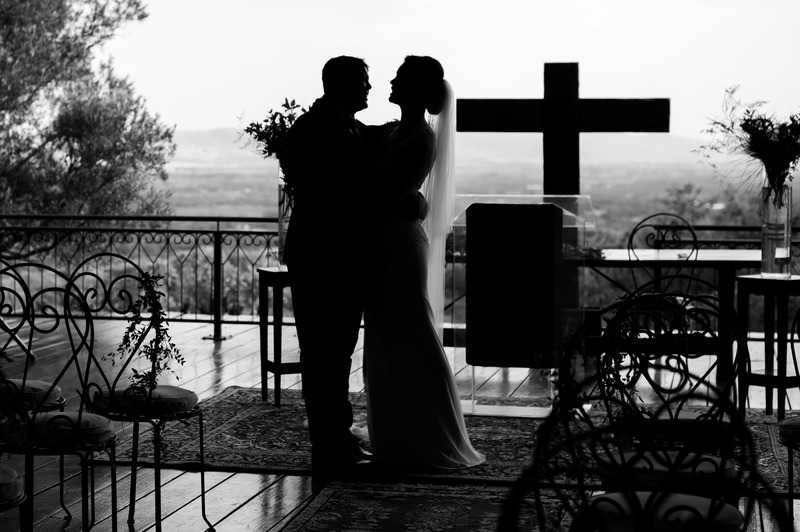 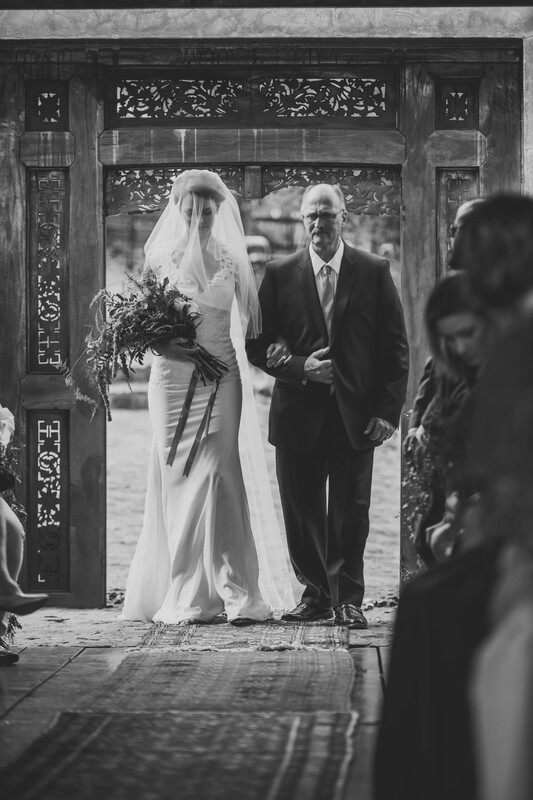 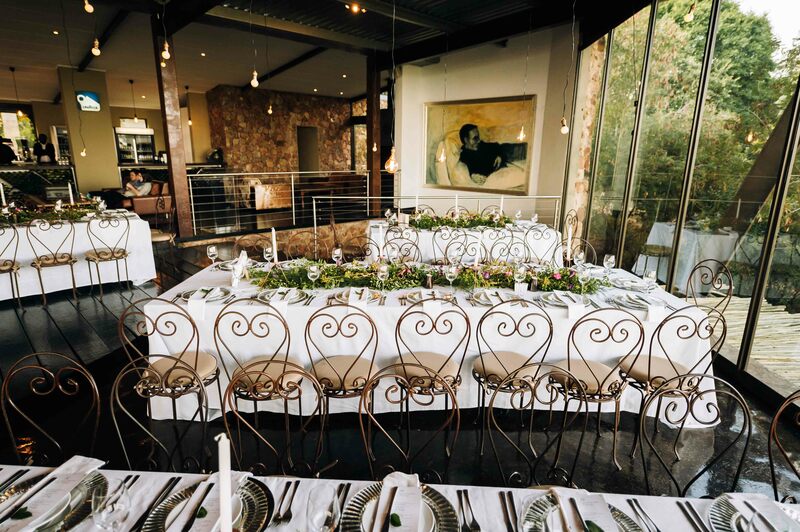 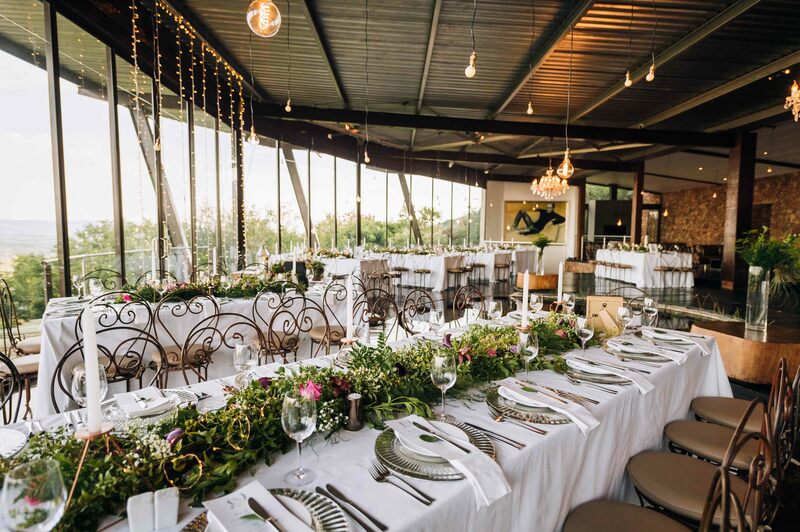 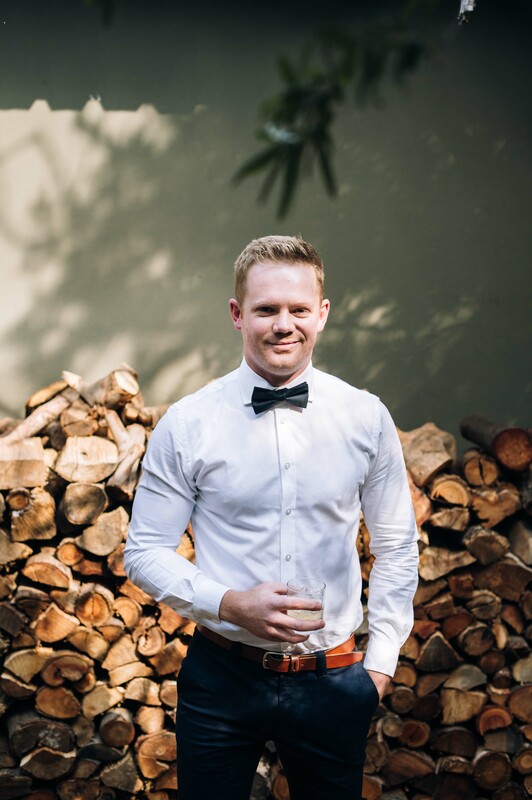 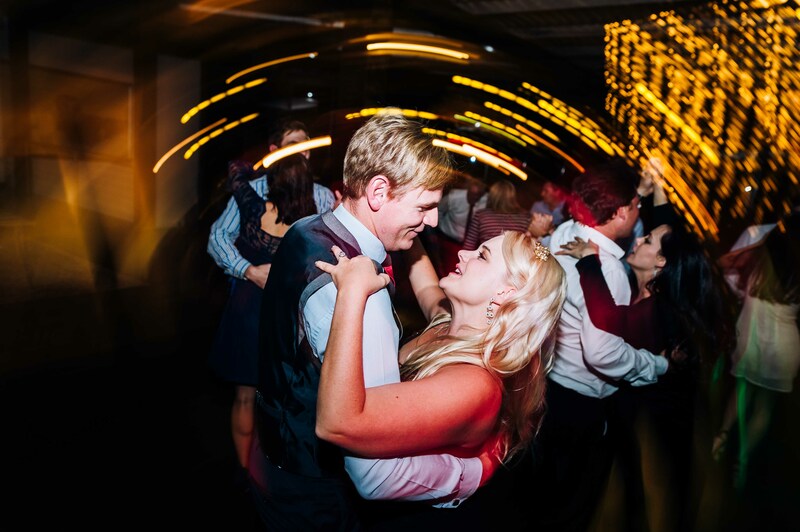 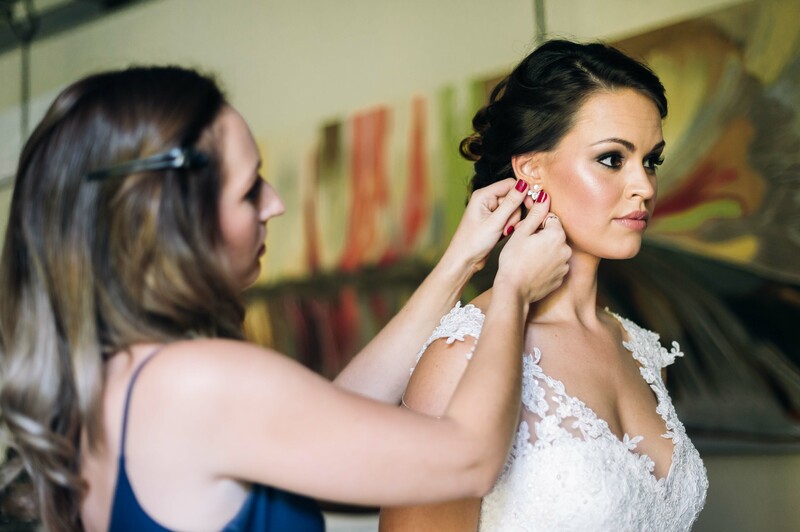 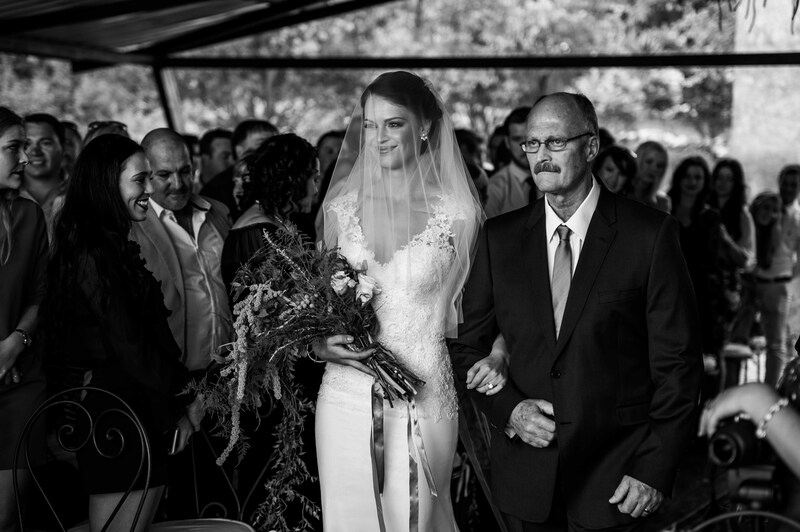 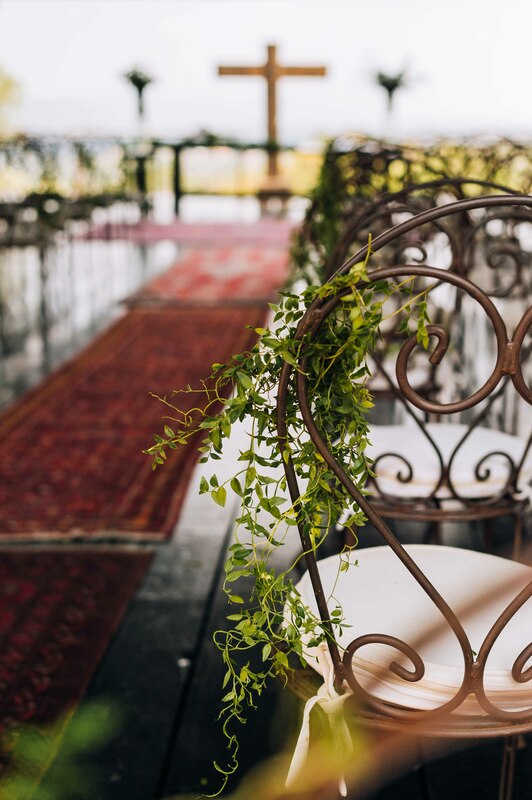 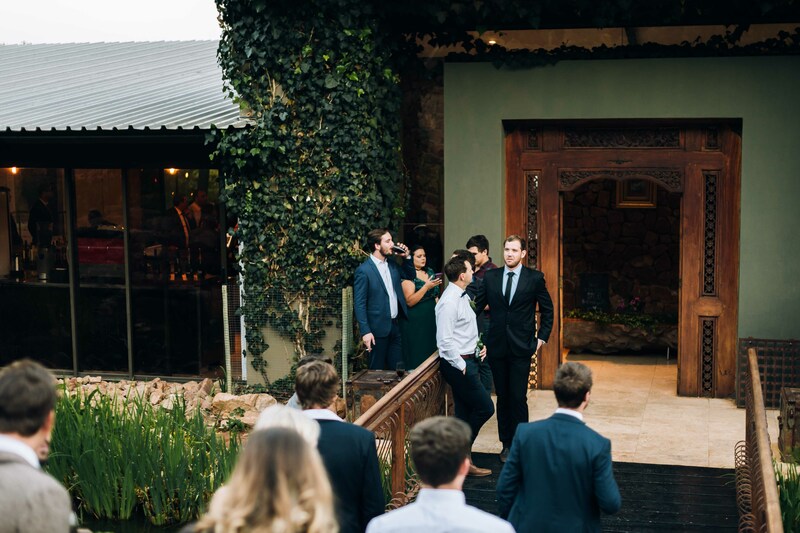 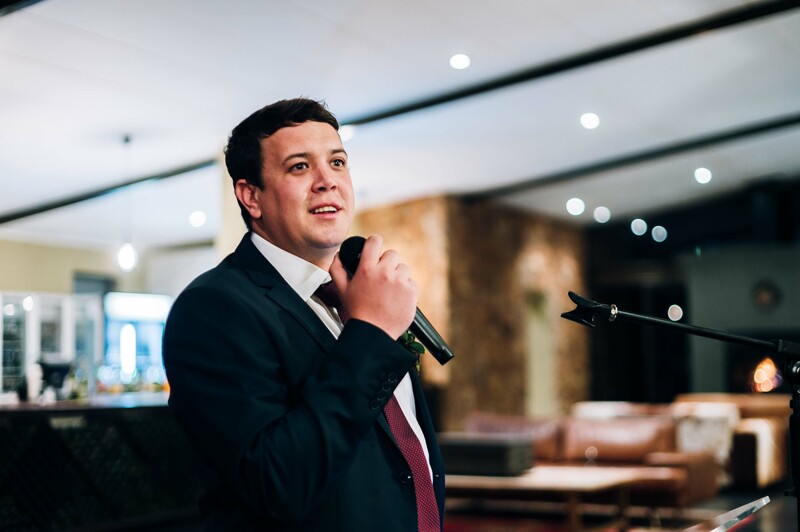 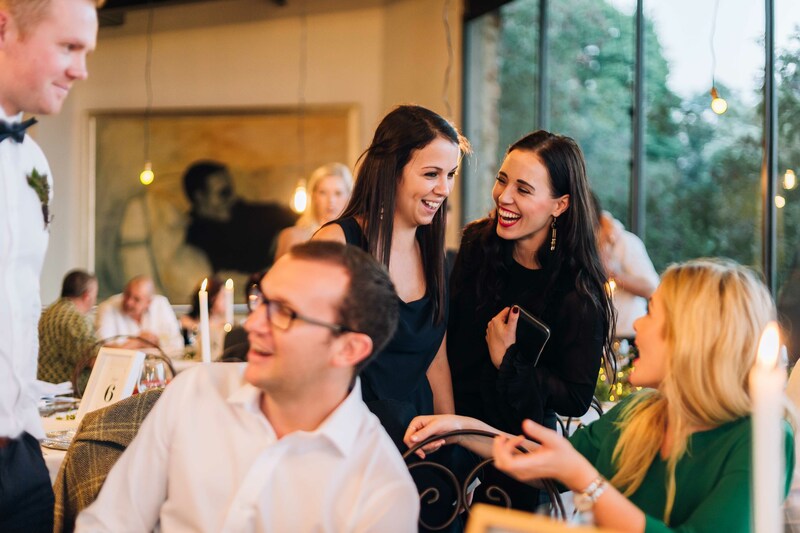 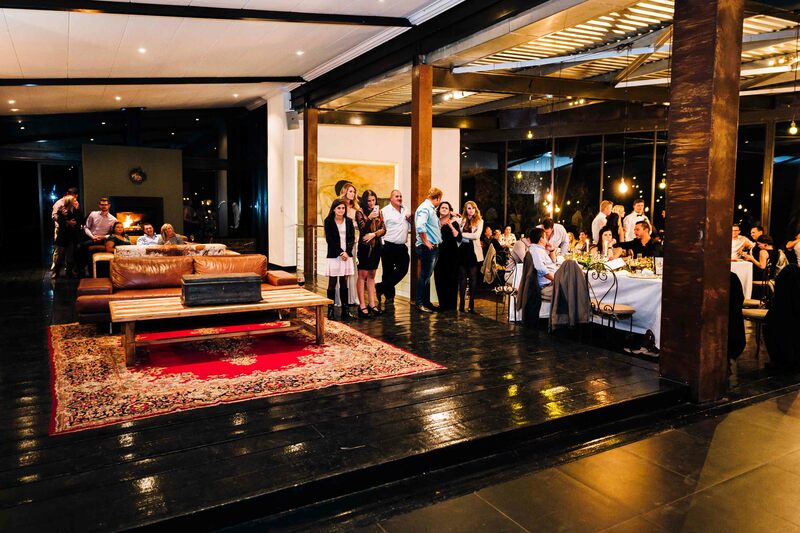 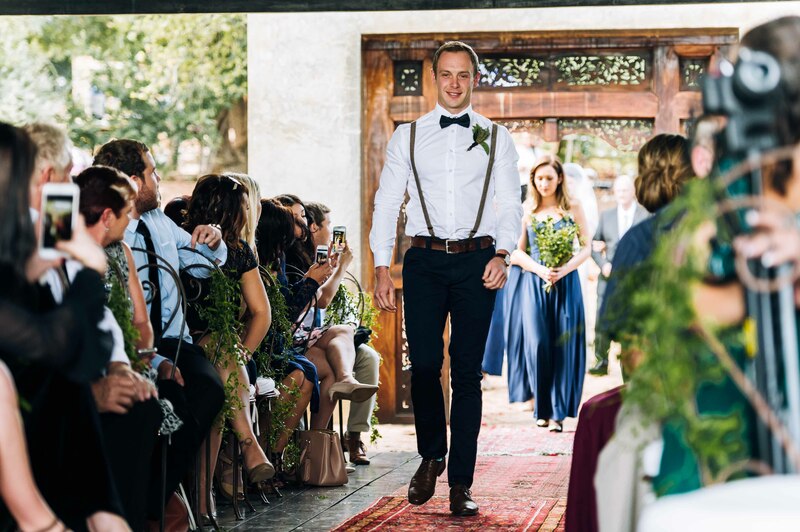 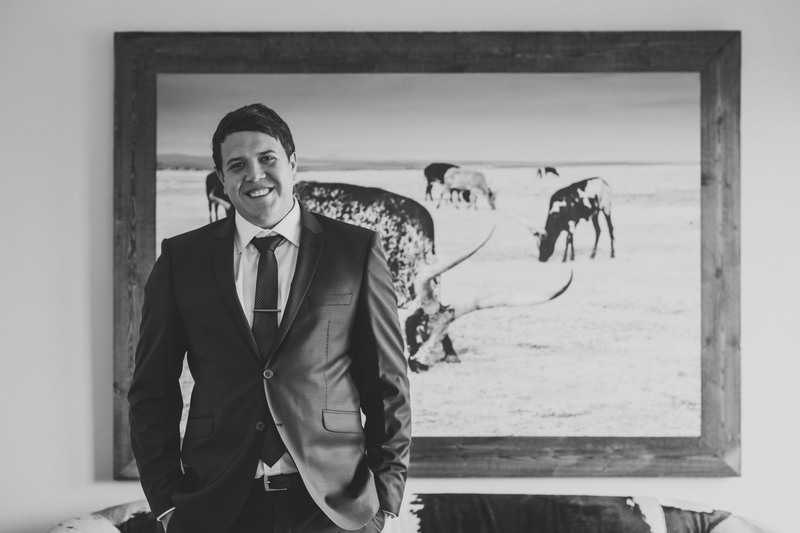 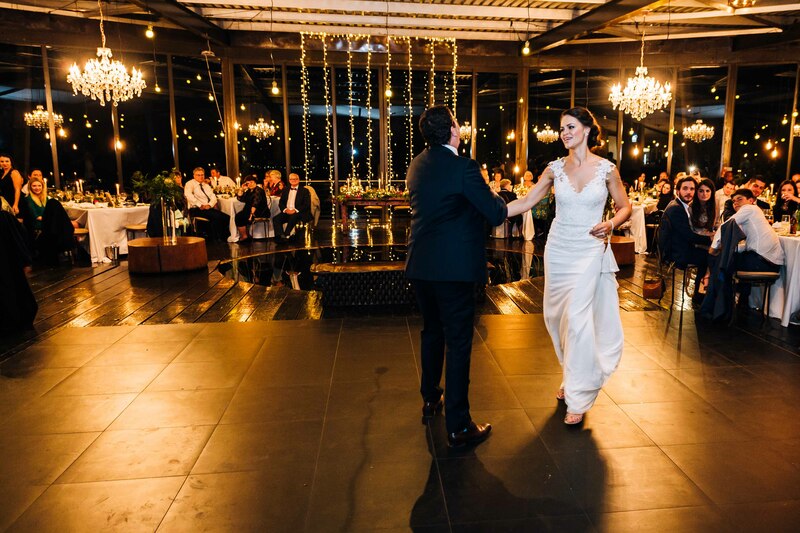 The venue Red Ivory, originally a modern home based in the Hartebeespoort Valley was converted into a Wedding venue. 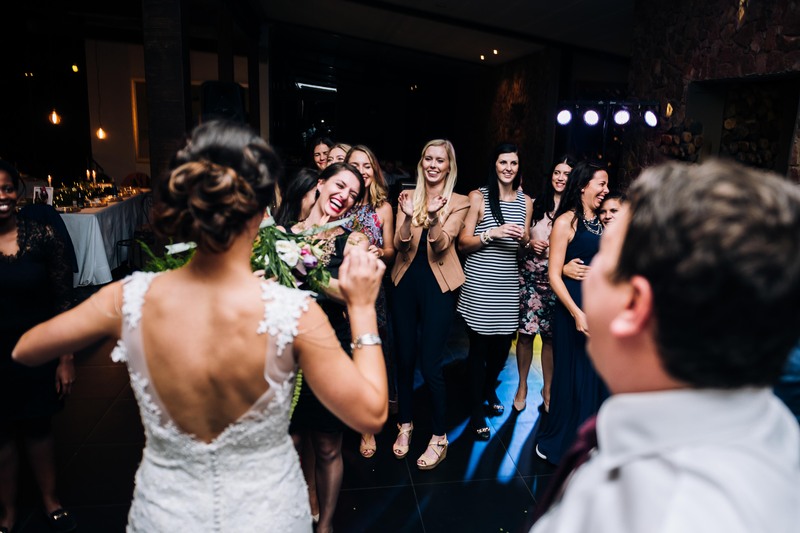 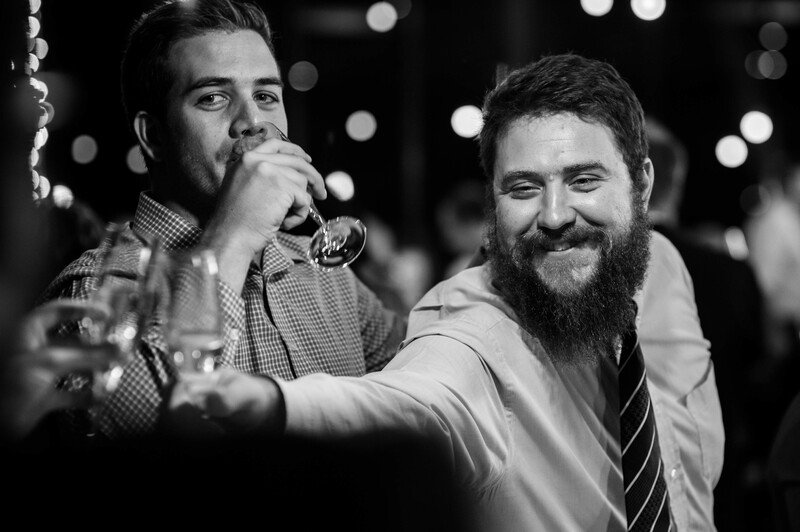 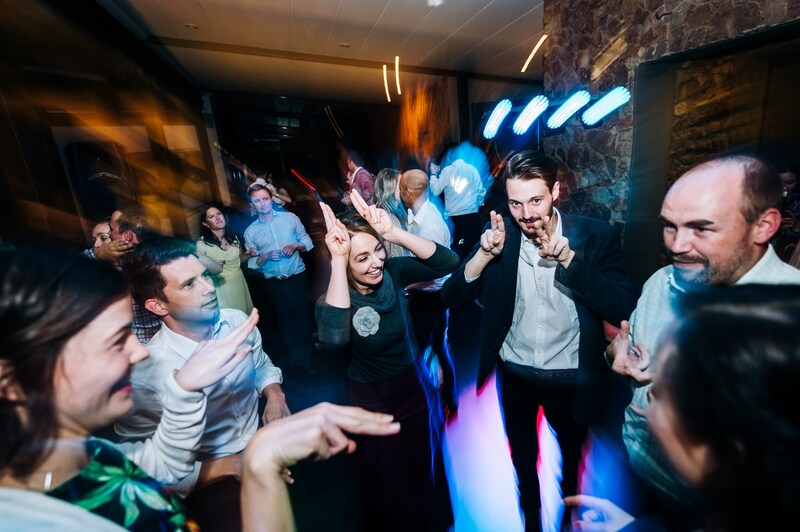 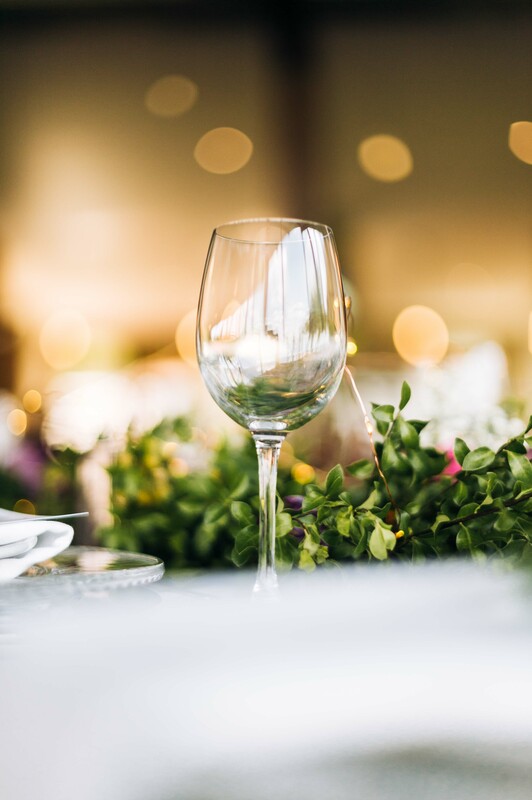 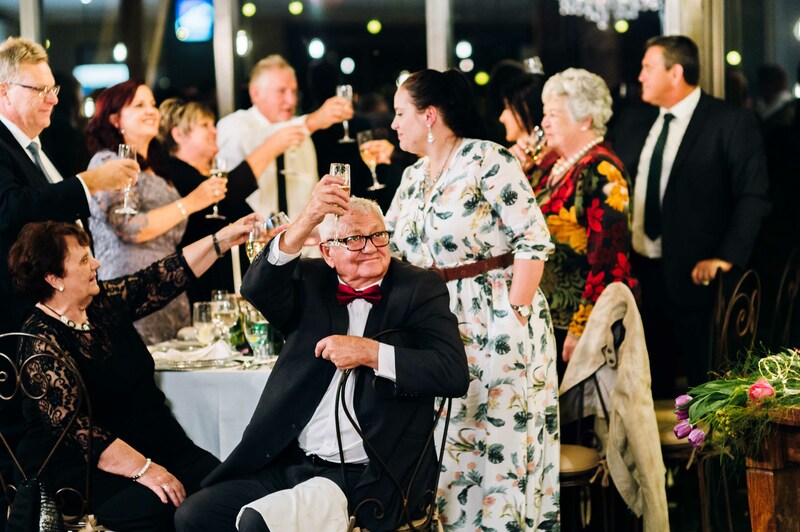 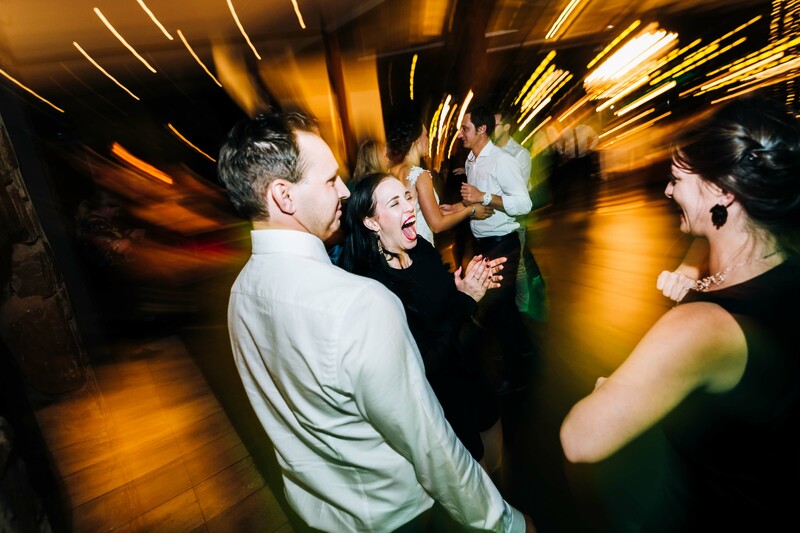 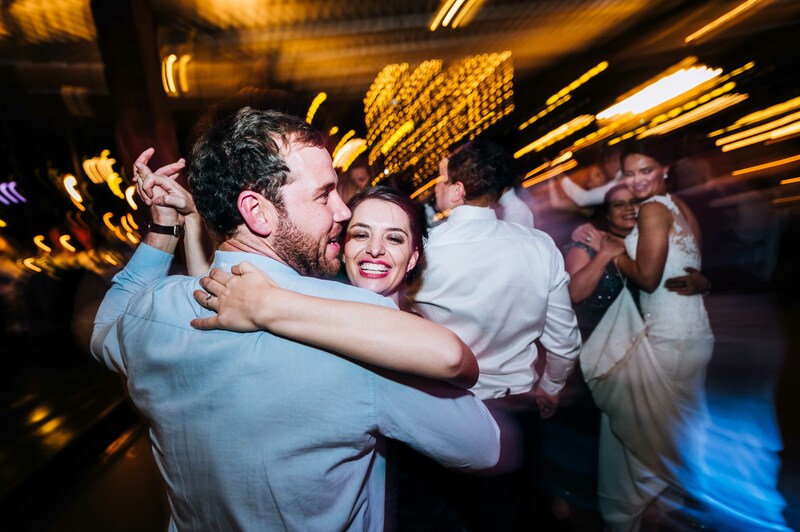 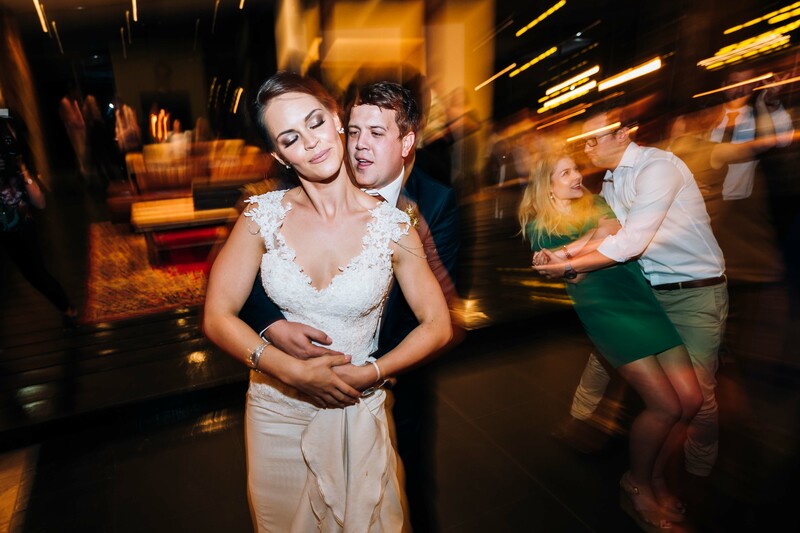 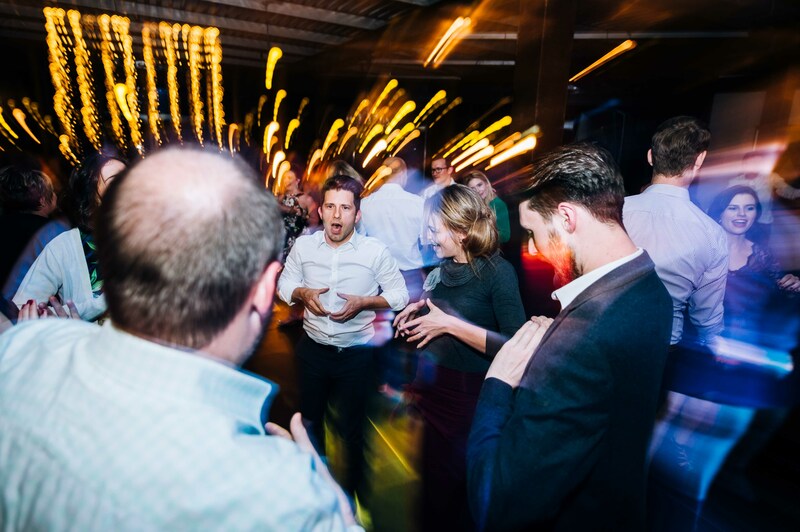 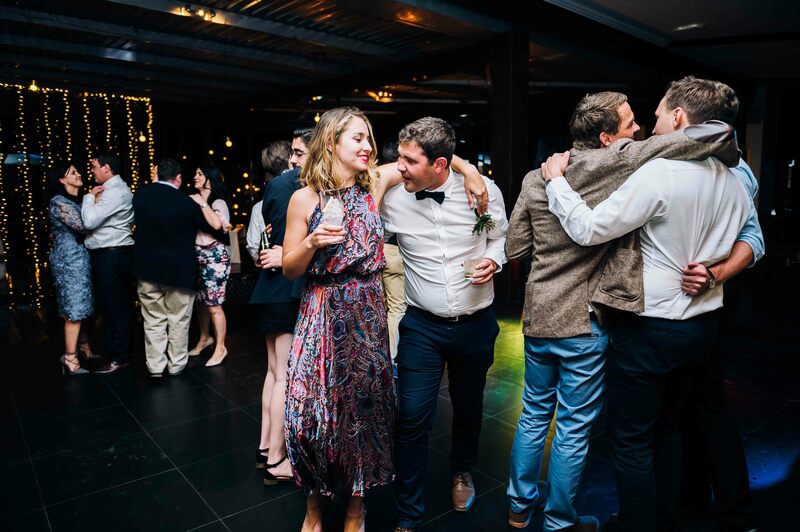 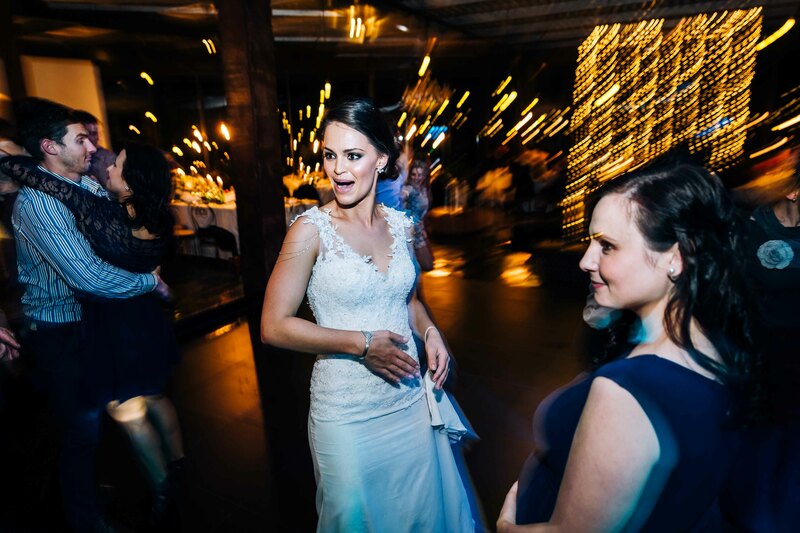 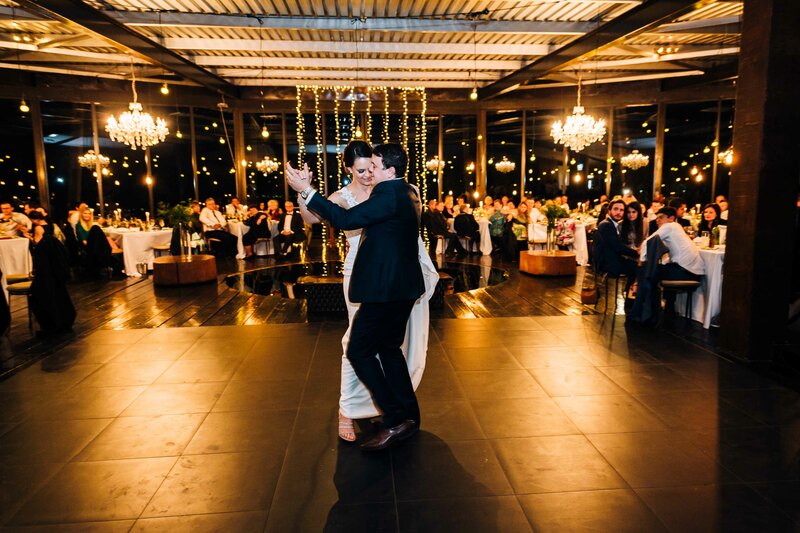 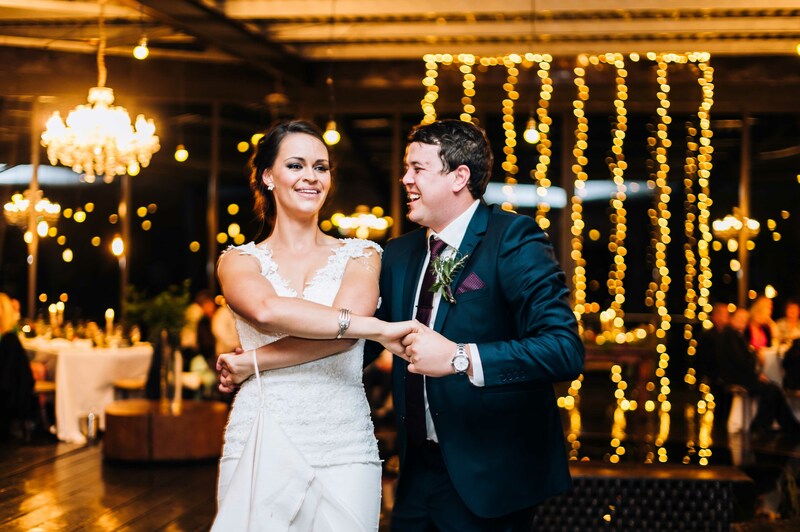 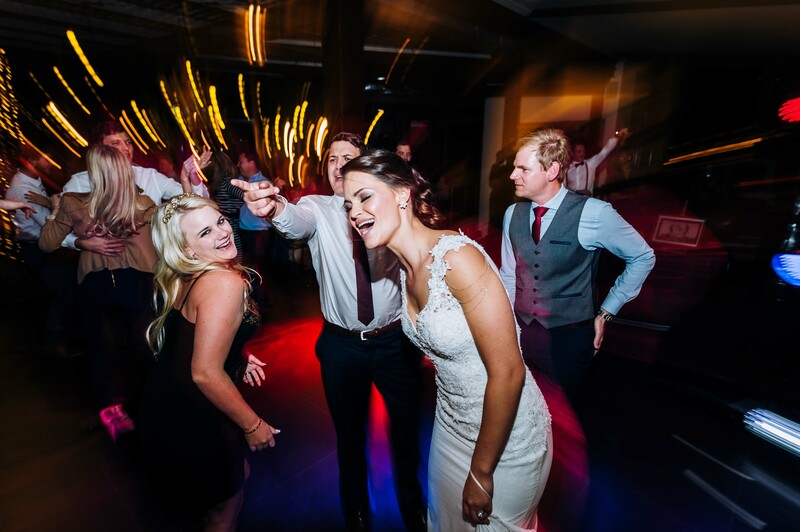 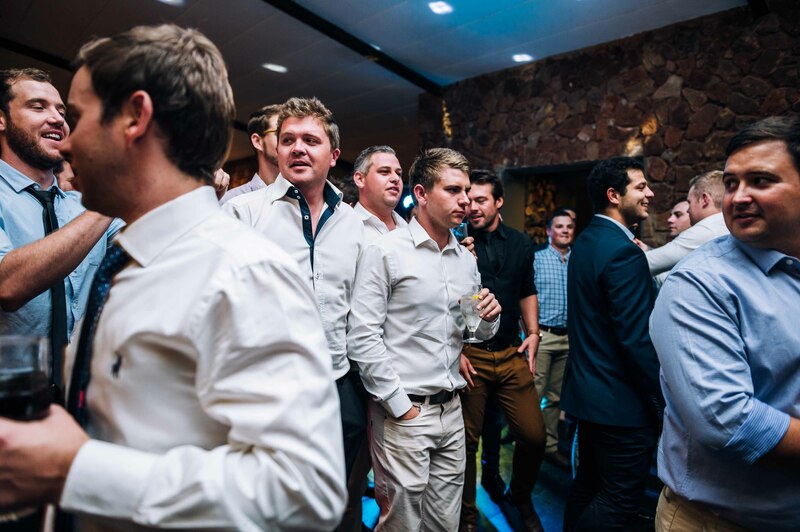 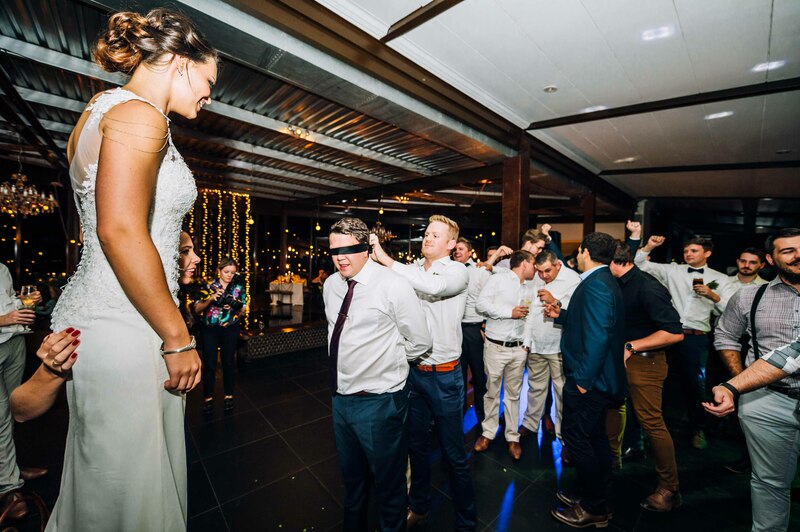 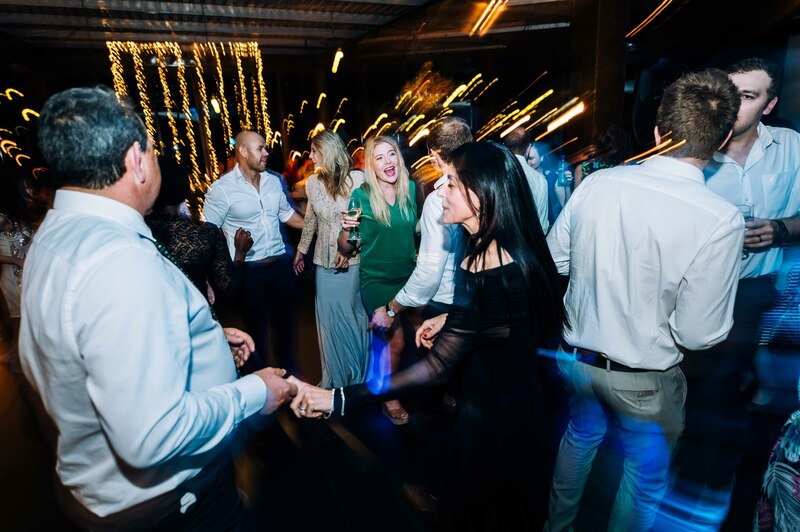 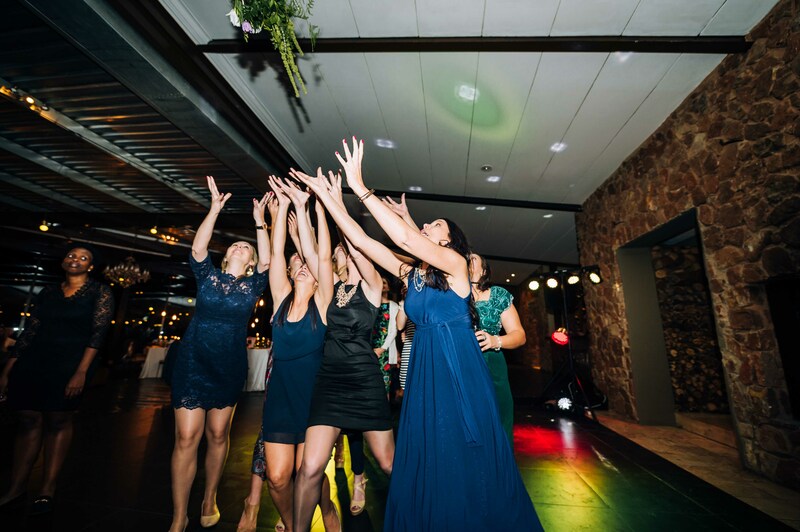 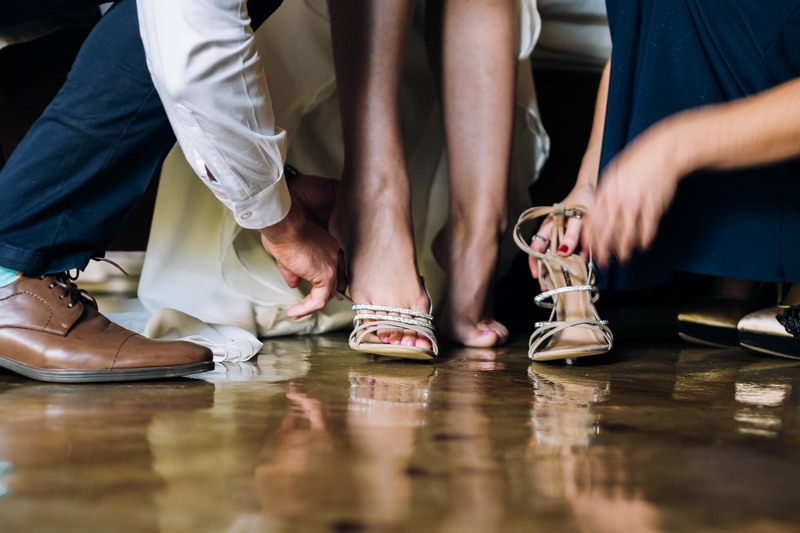 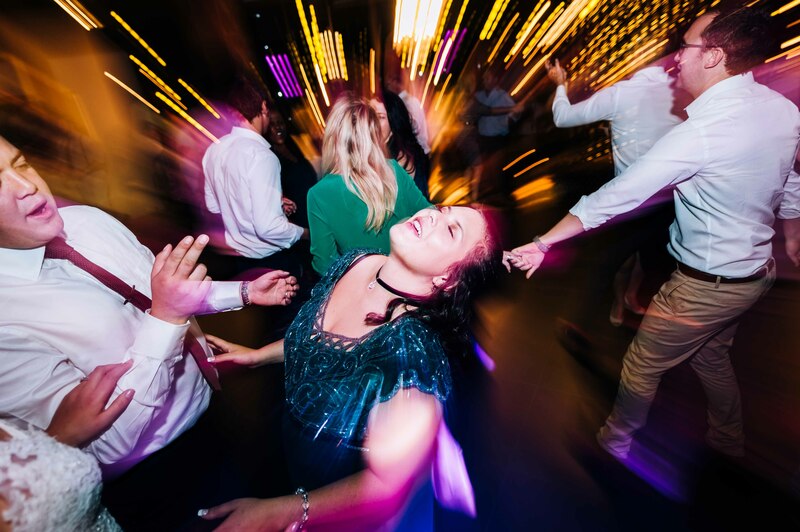 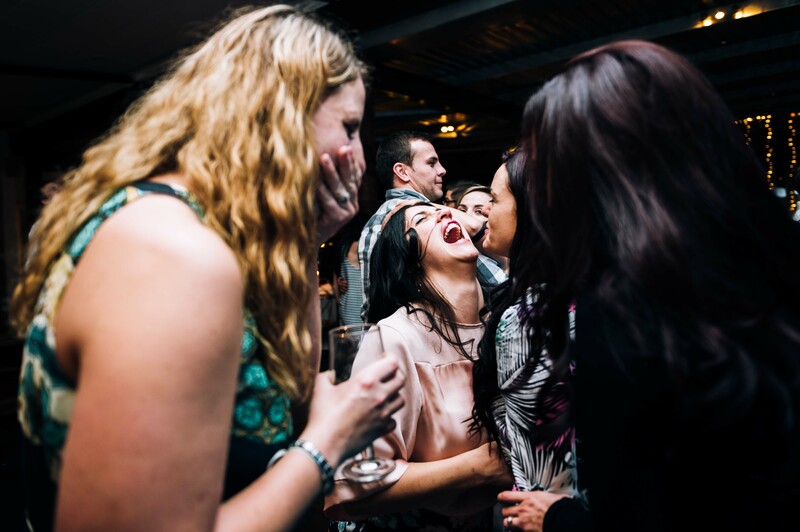 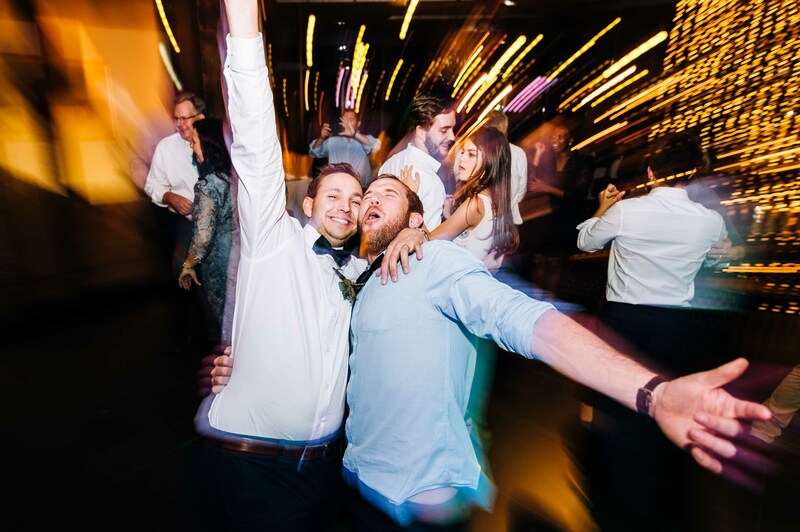 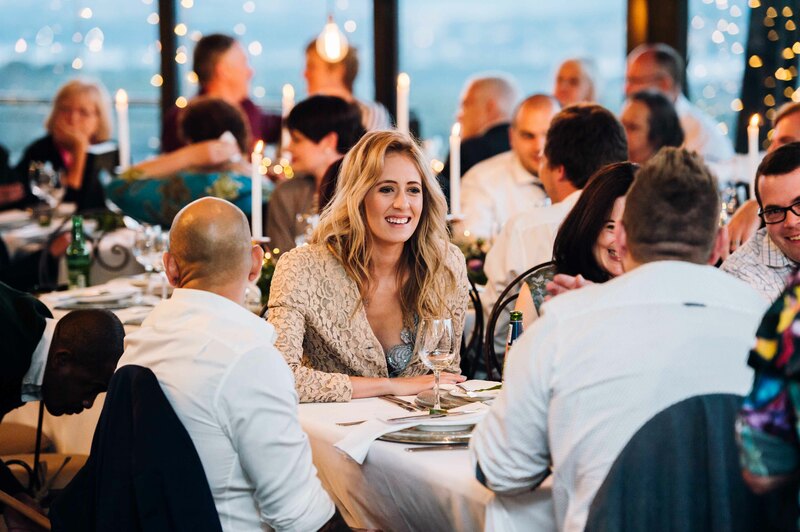 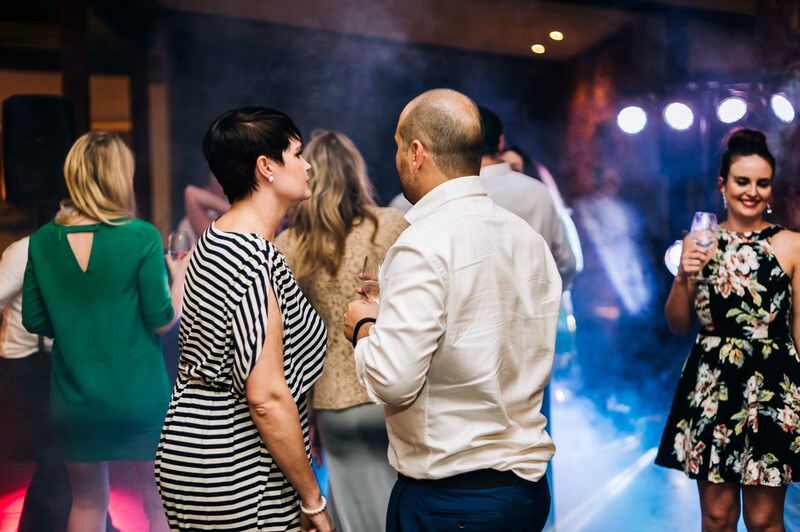 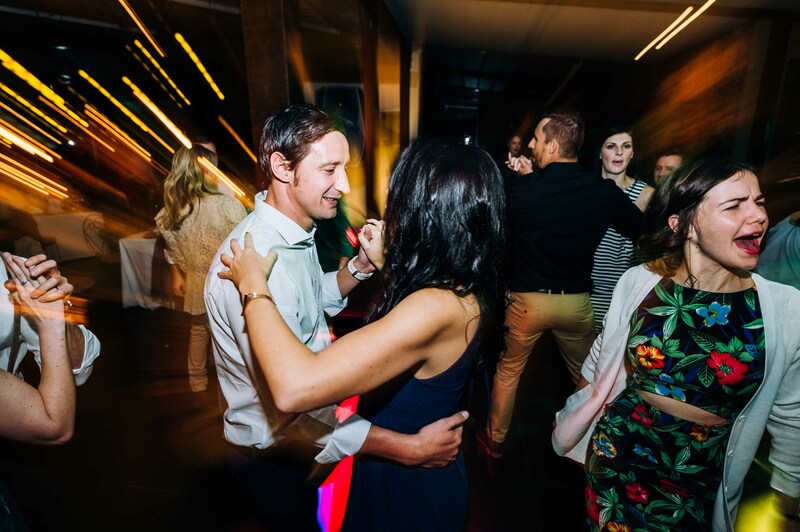 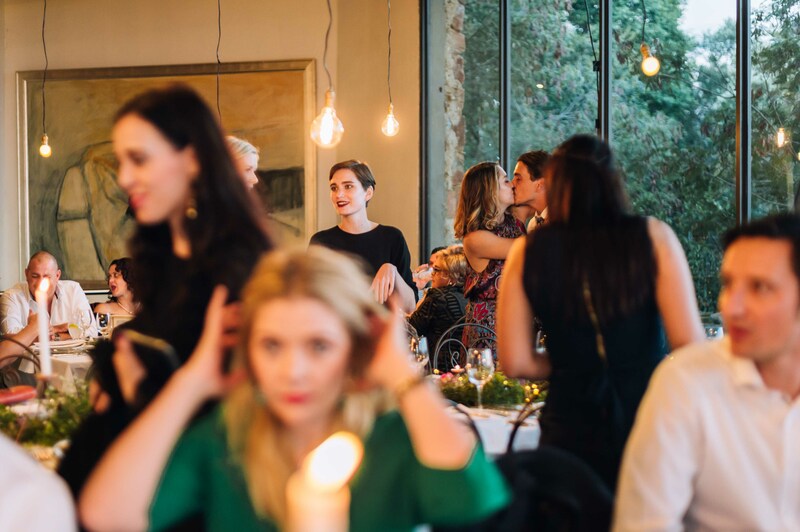 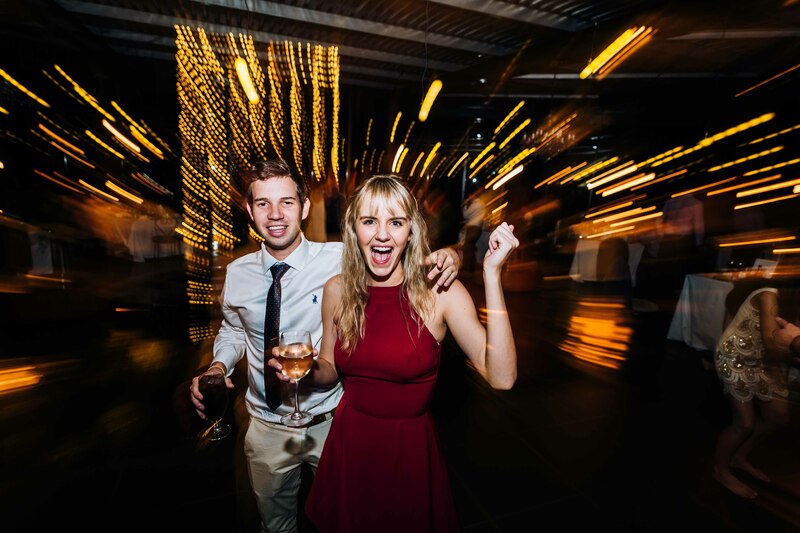 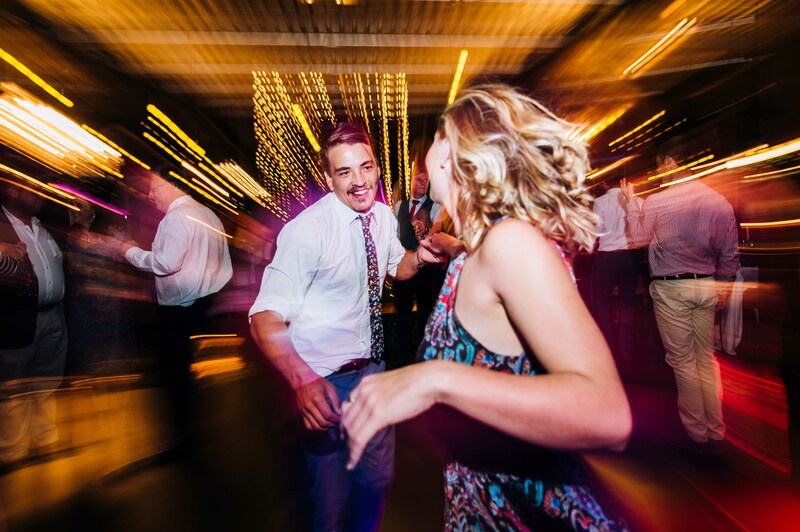 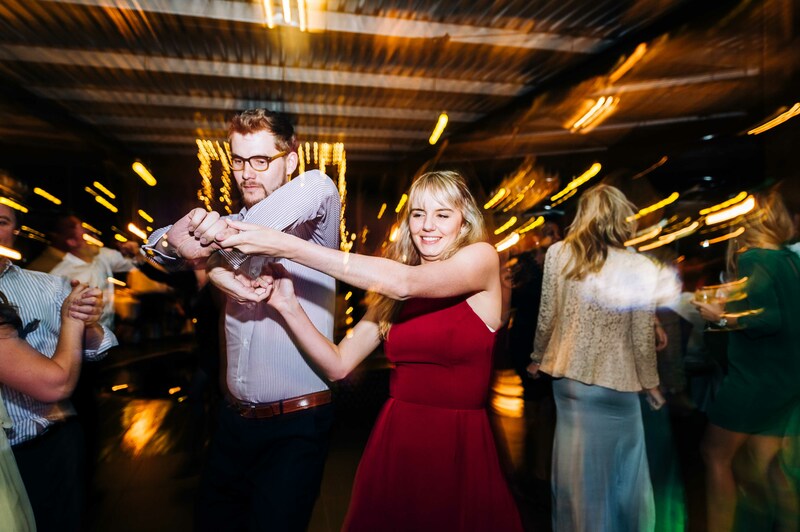 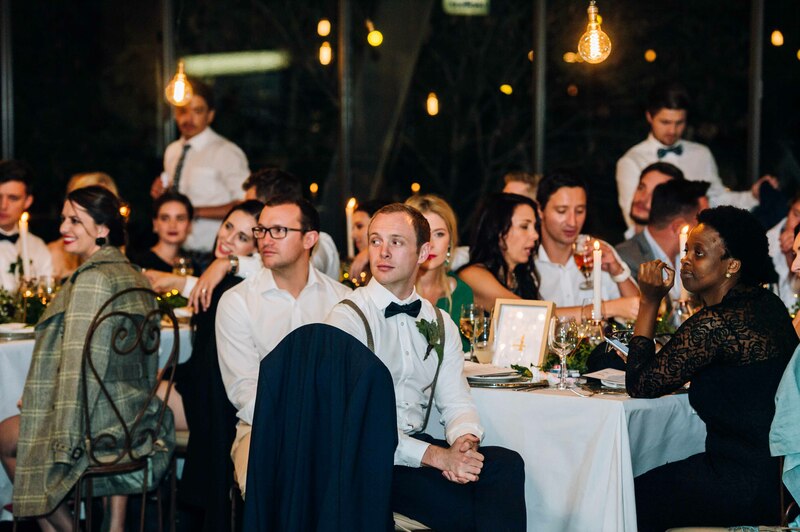 It’s recent upgrade, bigger layout of the reception hall and the spacious, beautiful contemporary design styled rooms elevated this venue making it one of the most sought after venues in the area. 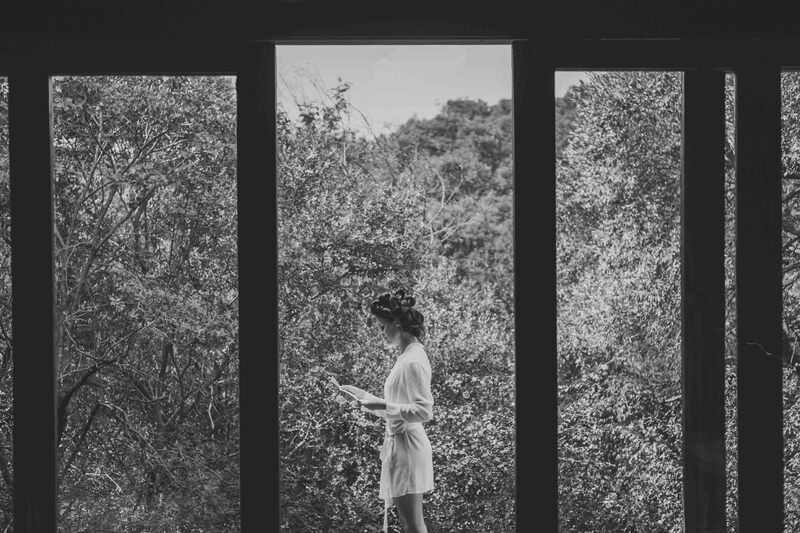 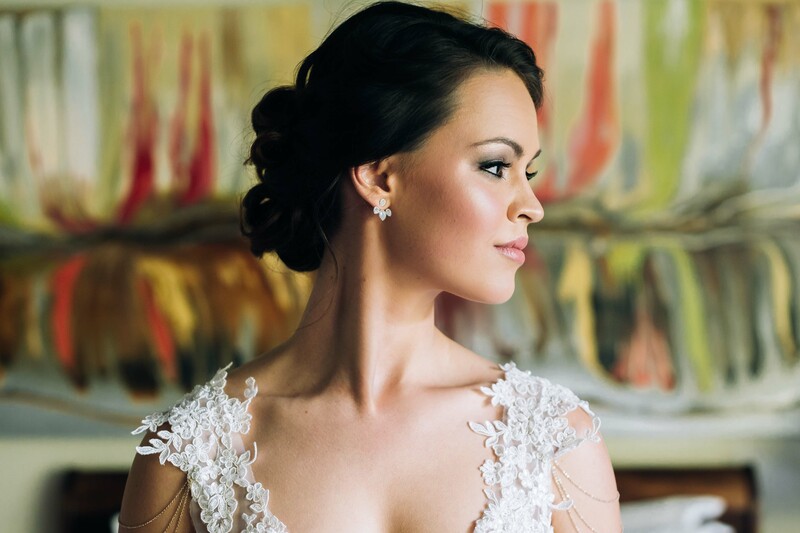 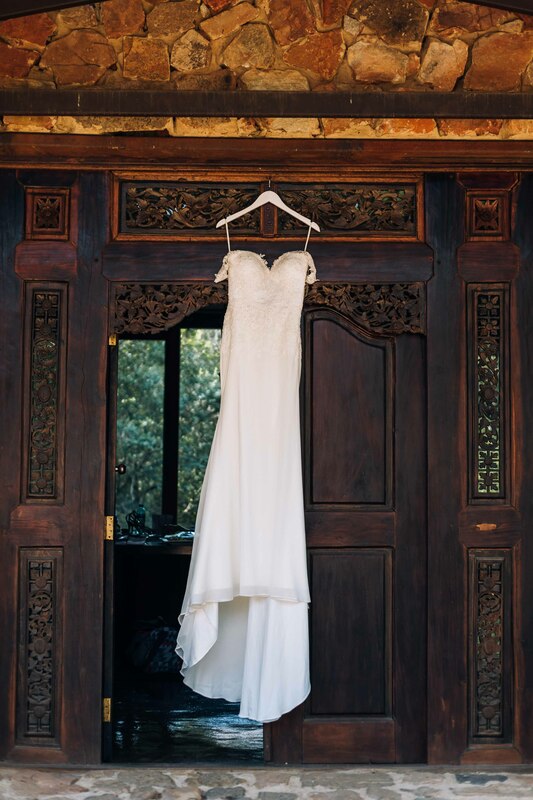 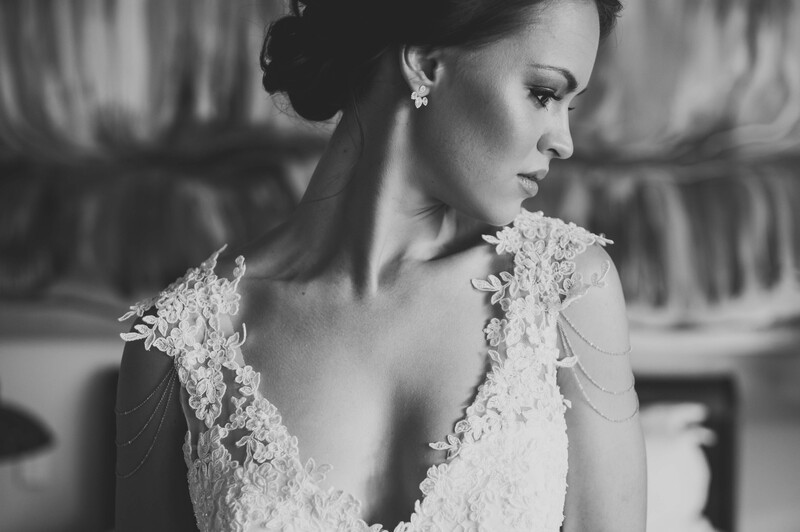 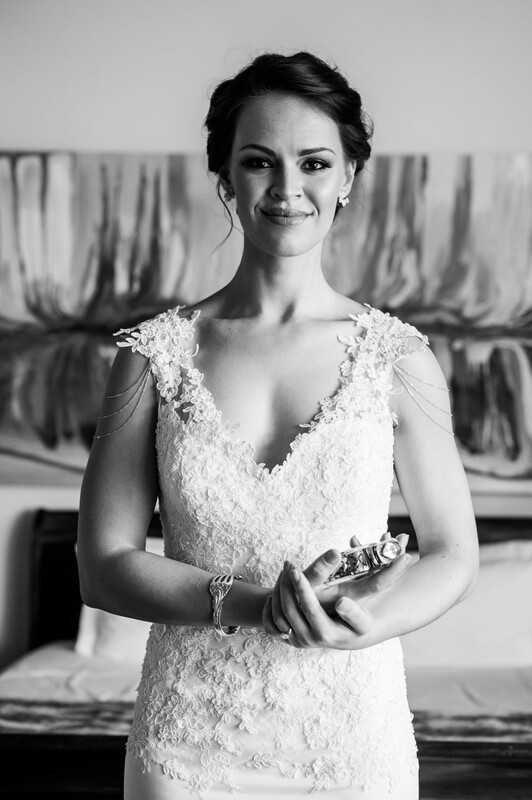 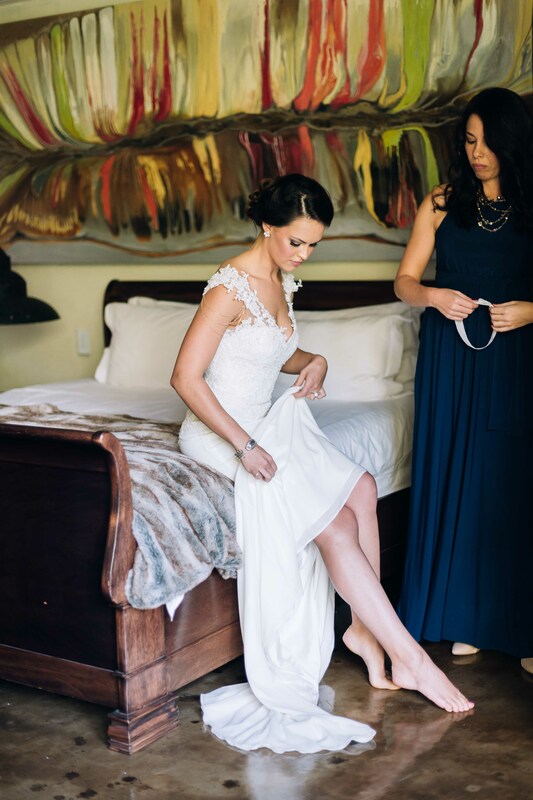 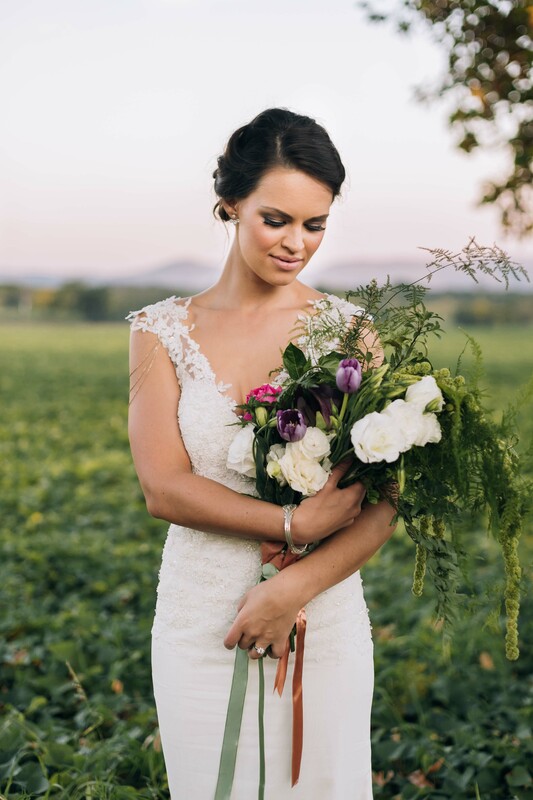 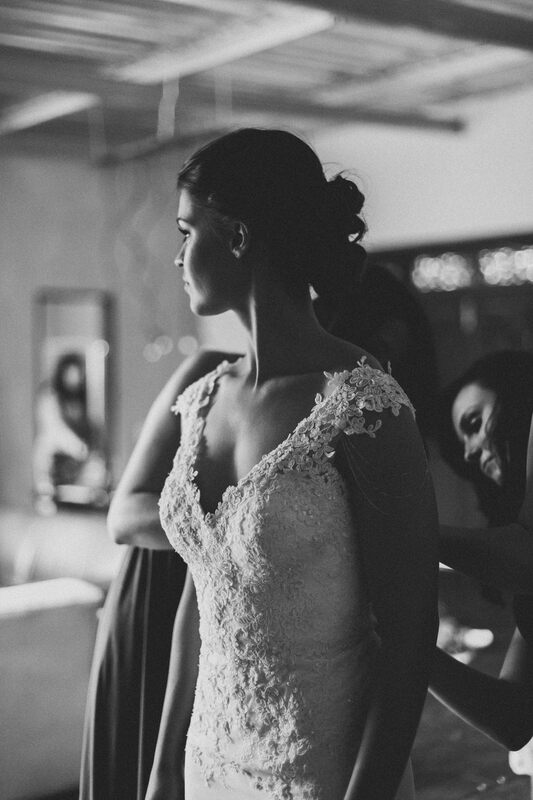 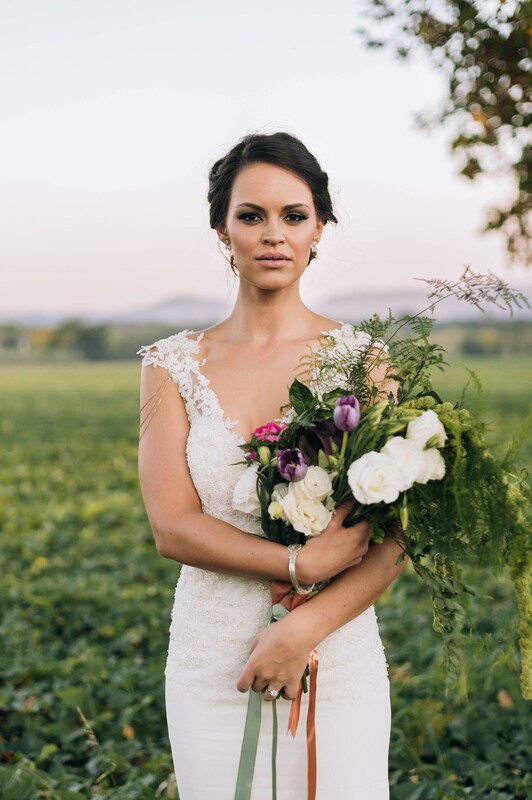 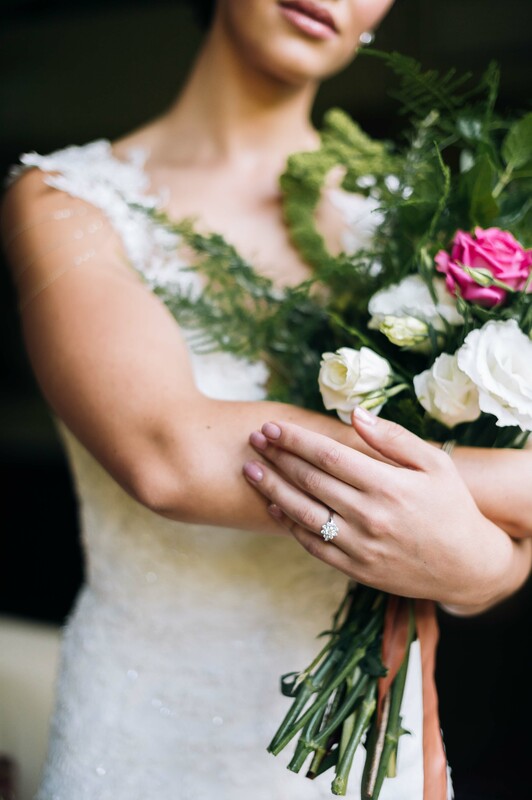 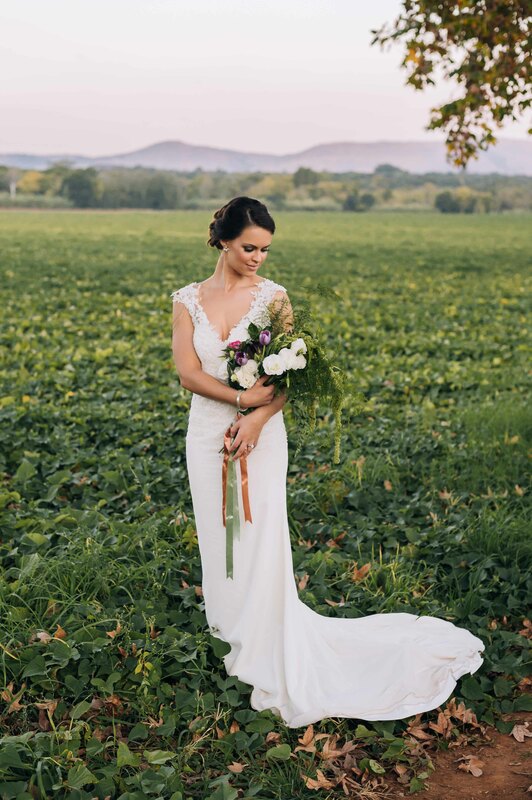 Margaux took our breaths away with her exquisite white lace dress which she cleverly kept the focus on by keeping her accessories and jewellery to a minimum. 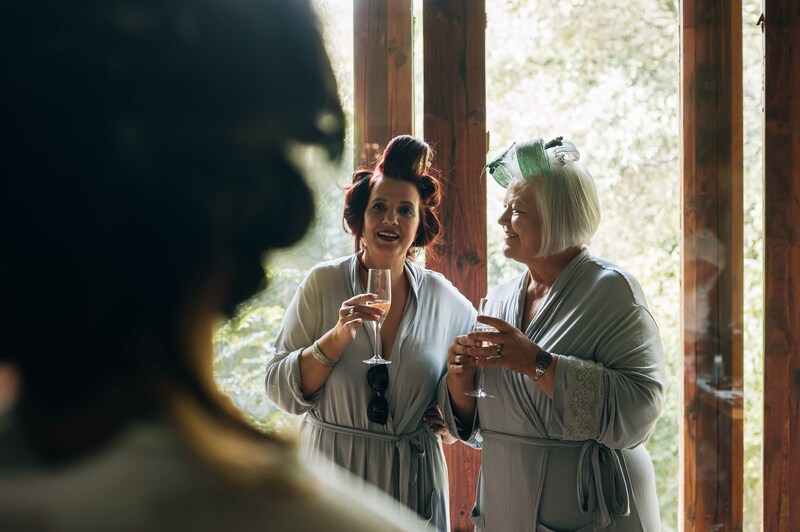 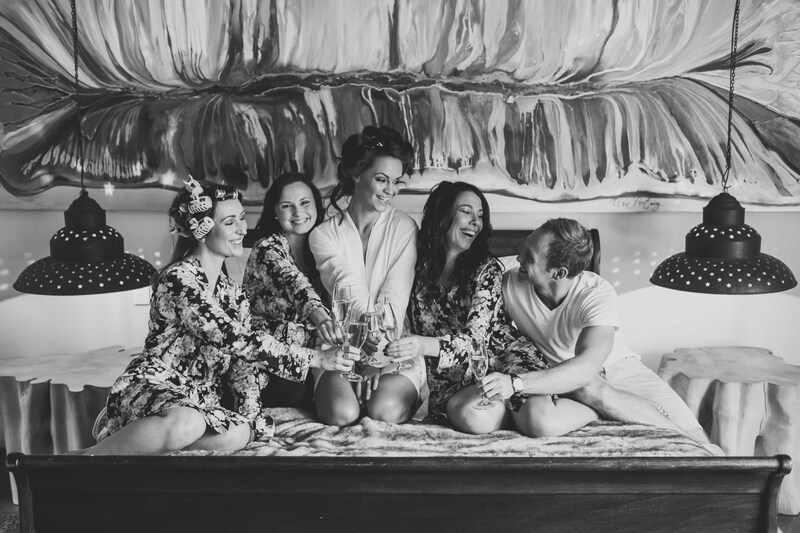 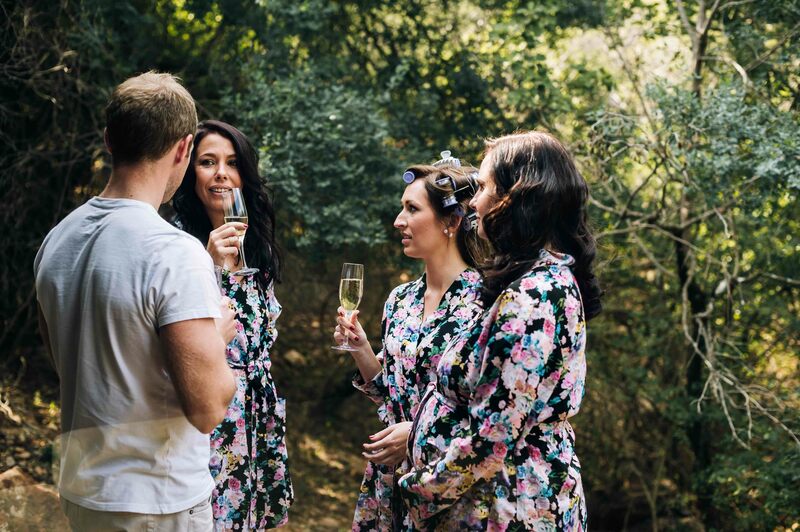 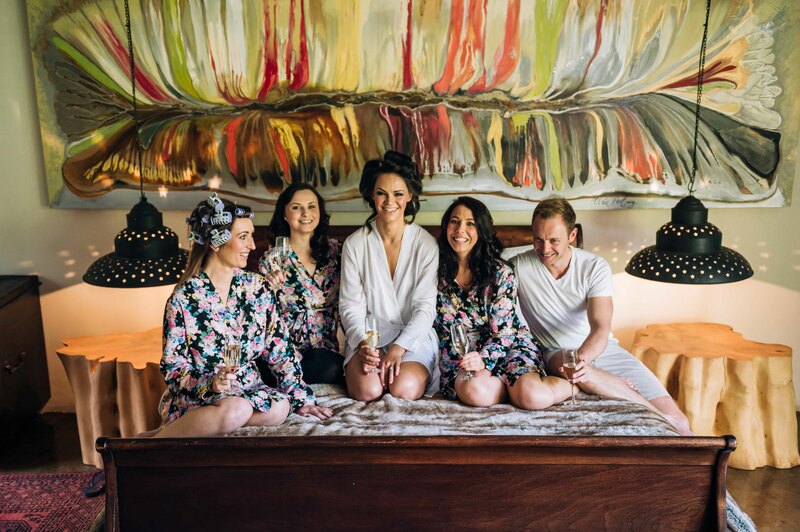 She and her bridesmaids had a relaxed morning having some champagne in their floral robes before getting ready. 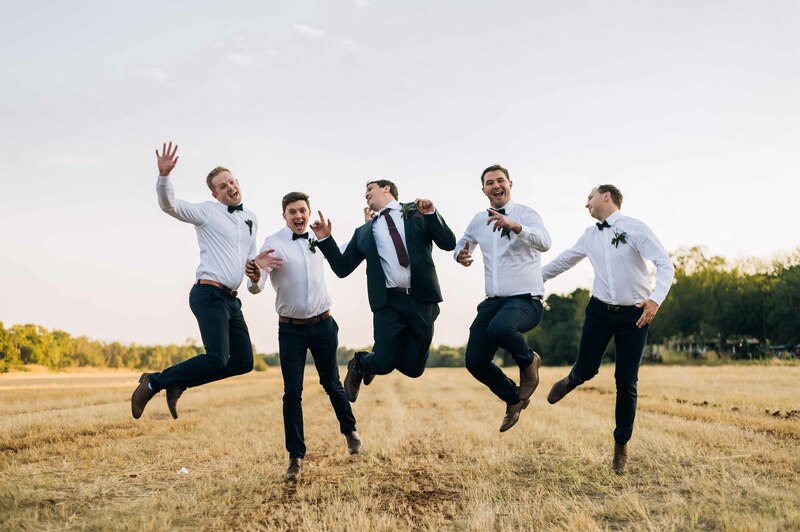 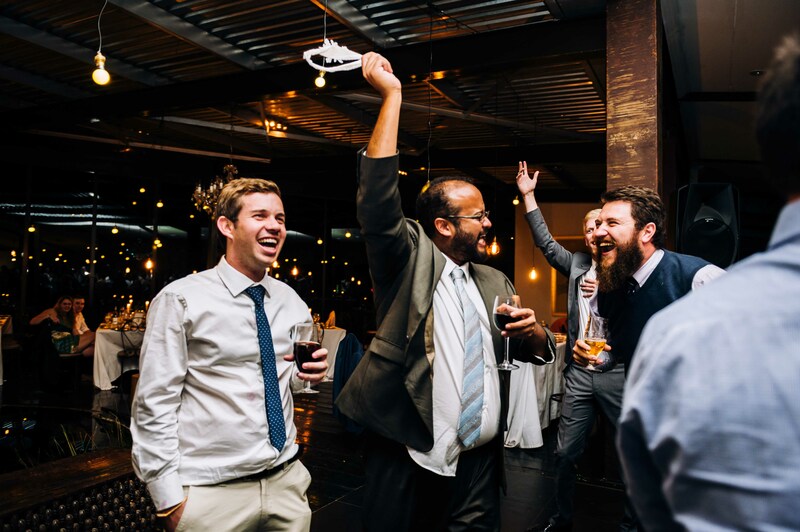 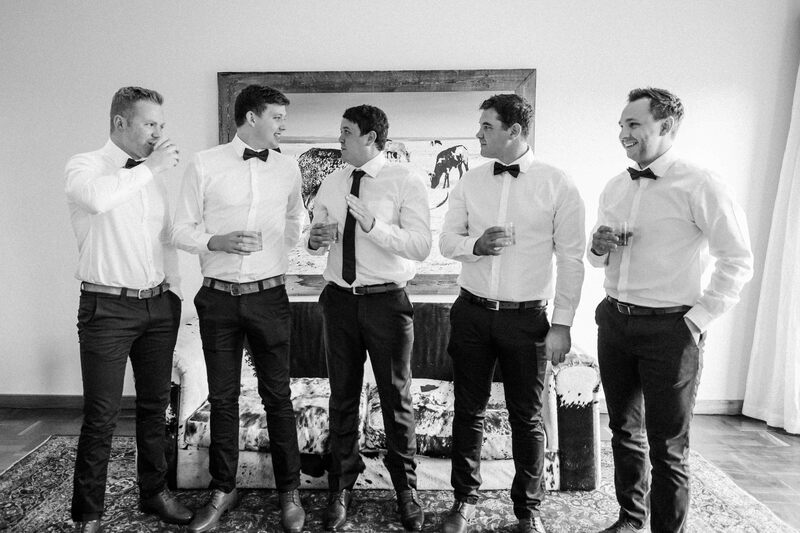 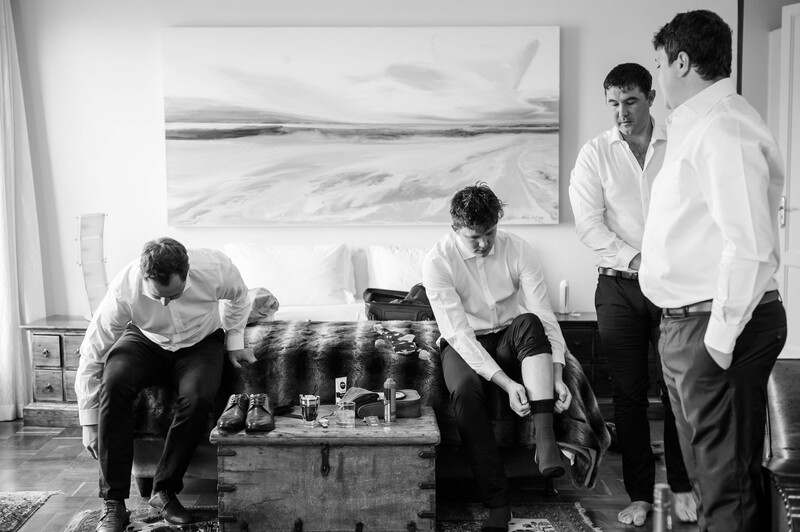 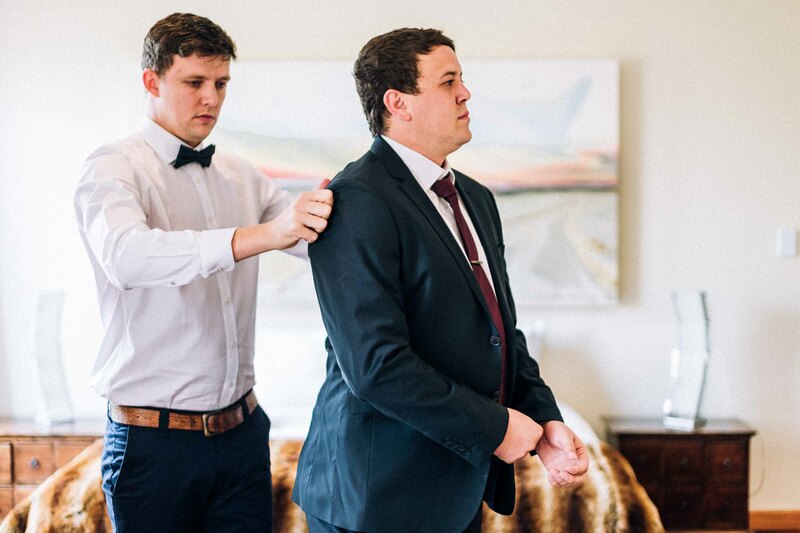 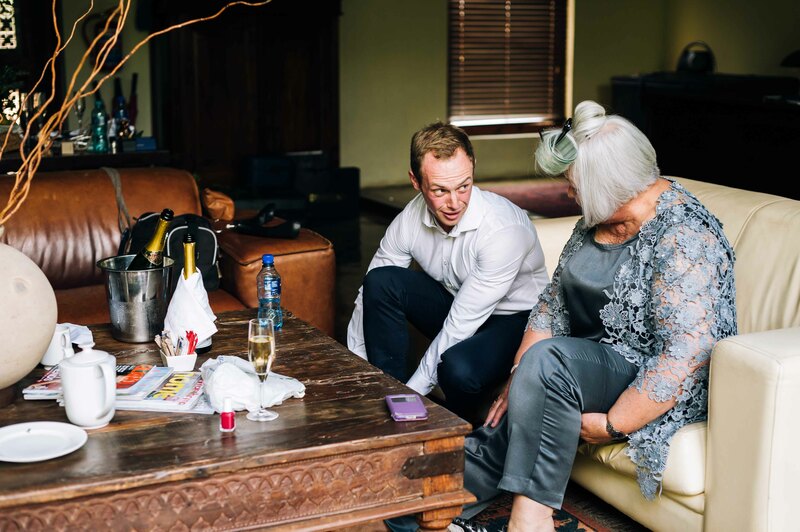 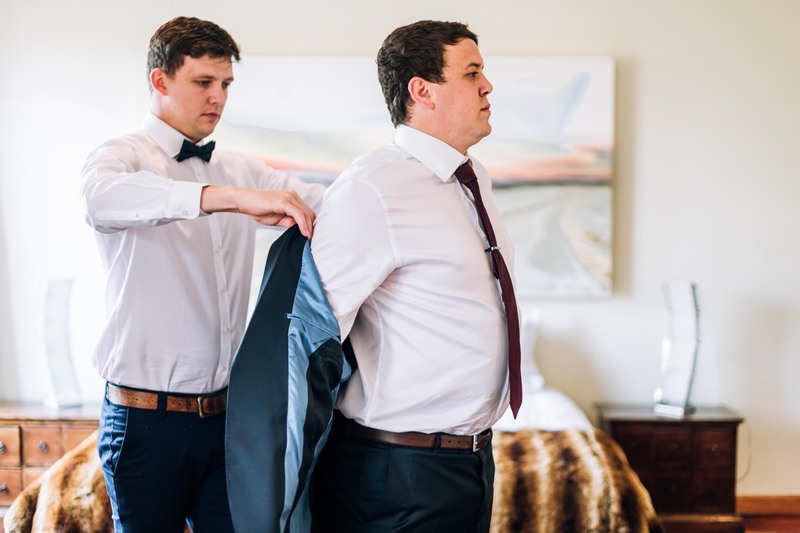 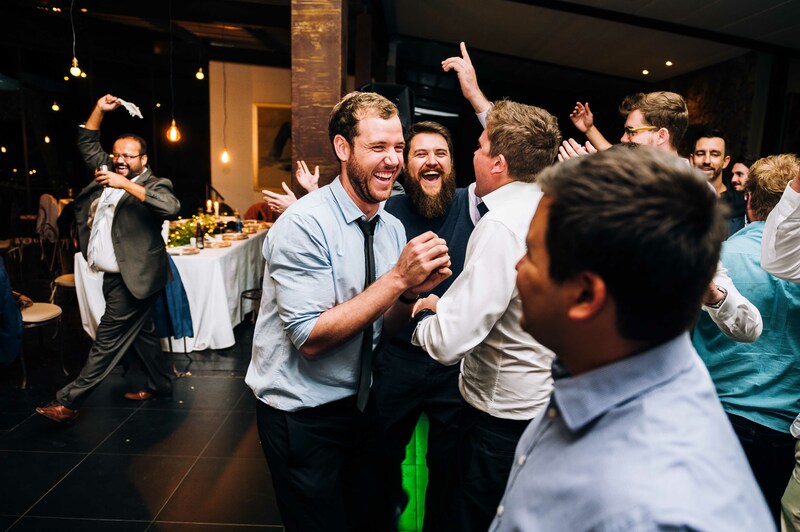 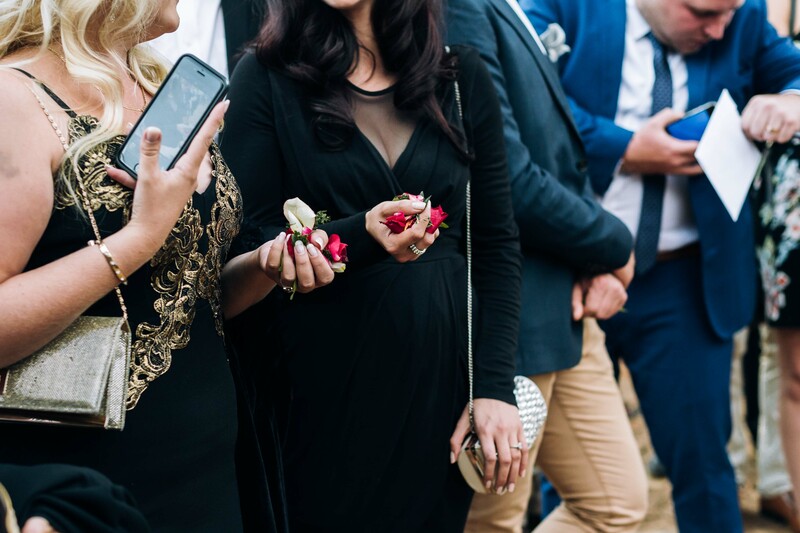 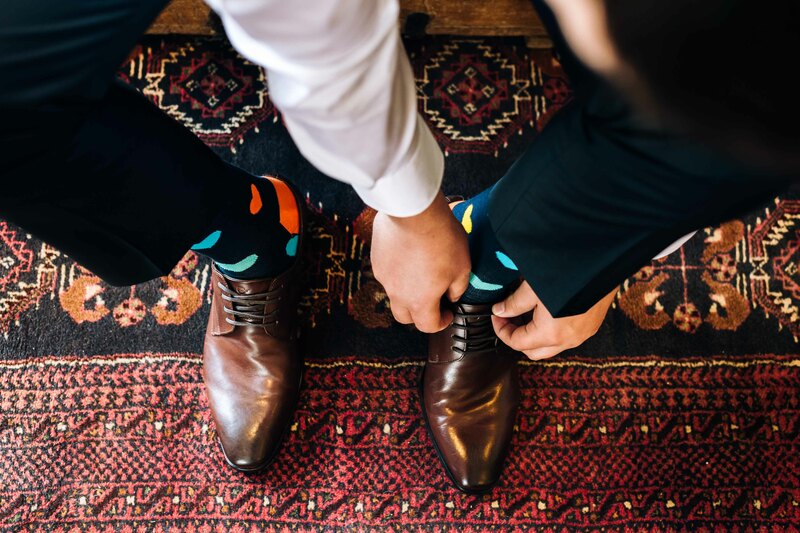 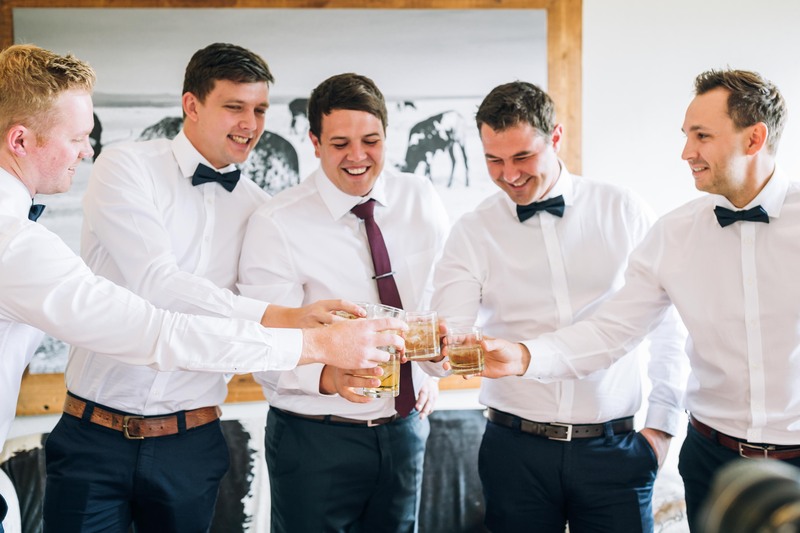 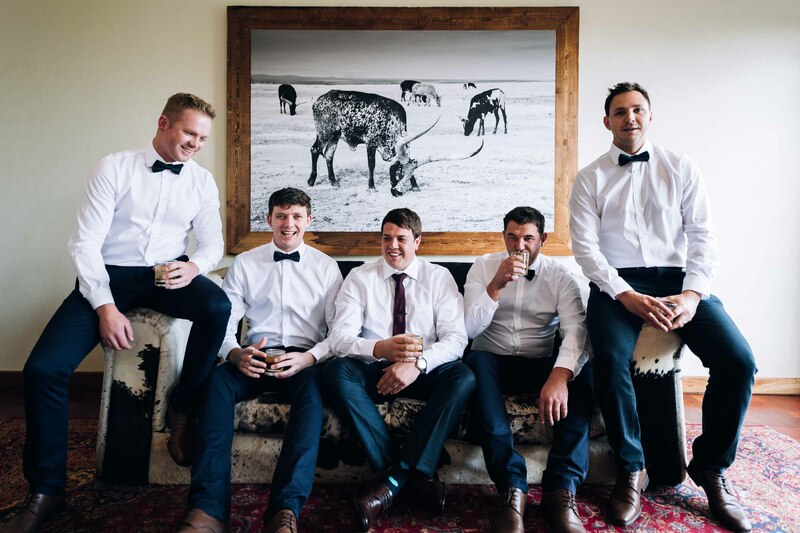 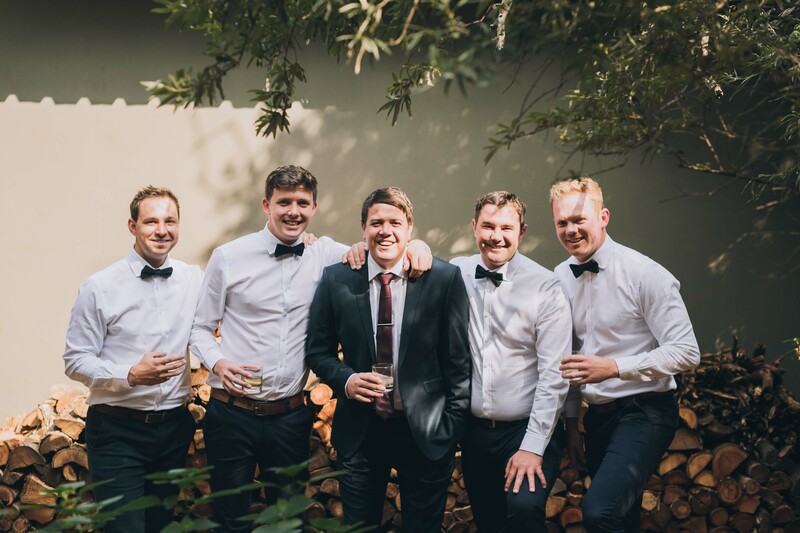 Dian and the boys were embracing the day with a festive energy, perfectly setting the tone for an awesome wedding day! 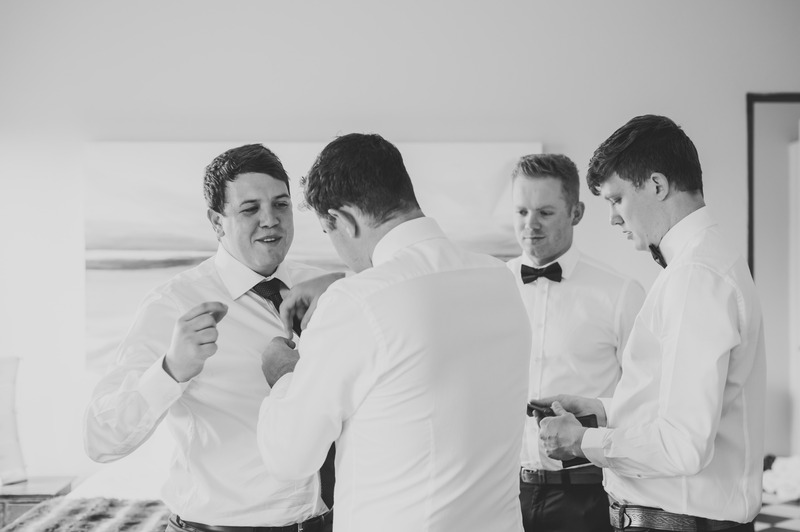 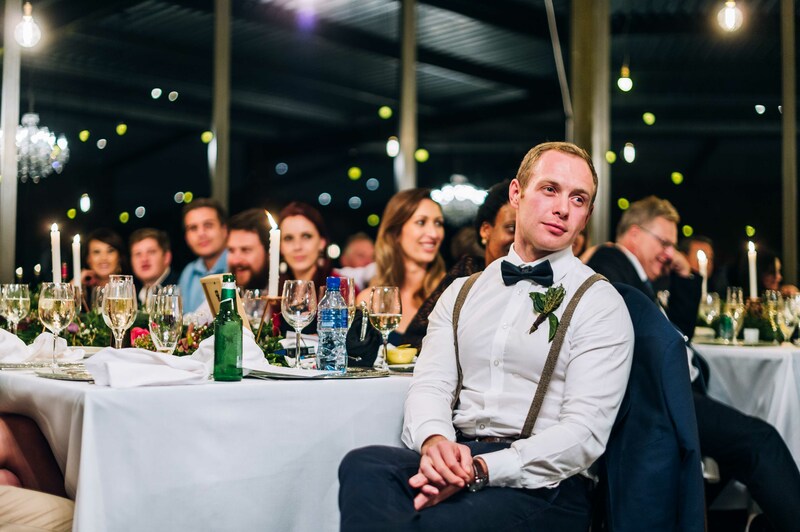 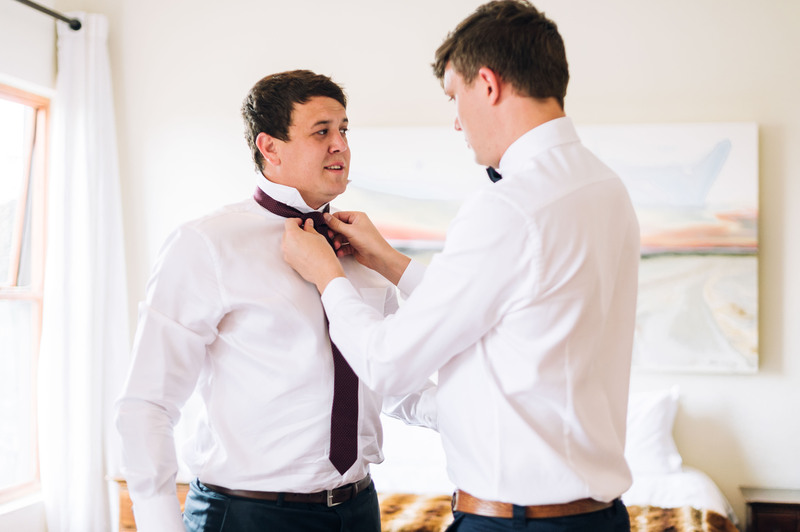 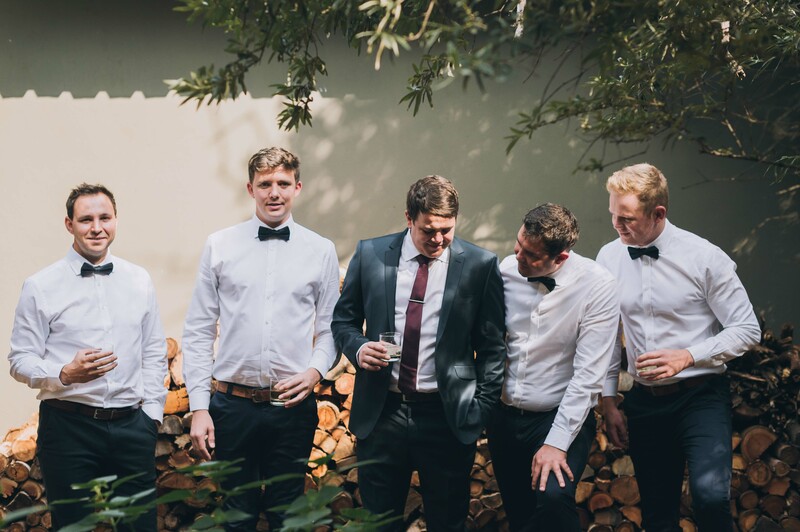 Loved the groomsmen in their bow ties and Dian rounding off his look with a subtle maroon tie. 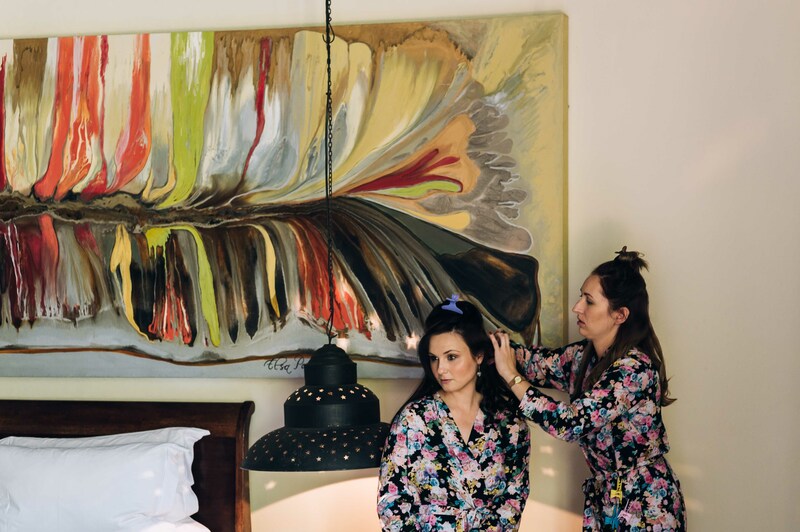 Margaux and Dian are an energetic couple and super fun to be around. 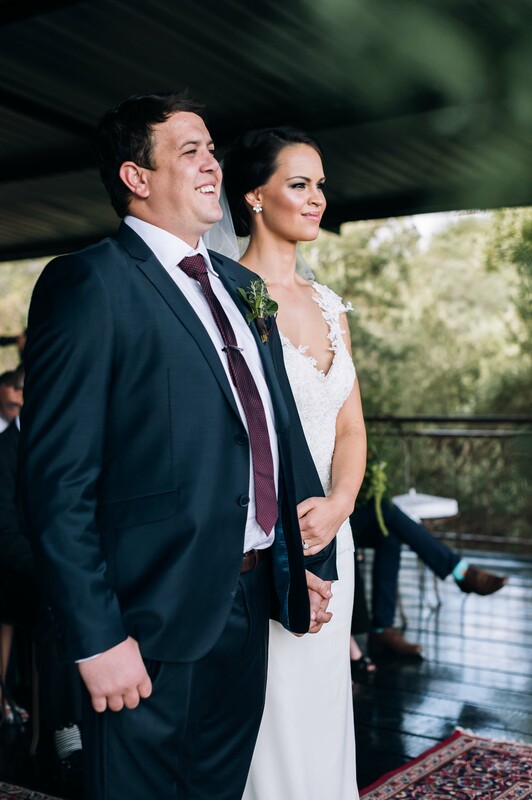 A real power couple with friends that truly love and respect them dearly. 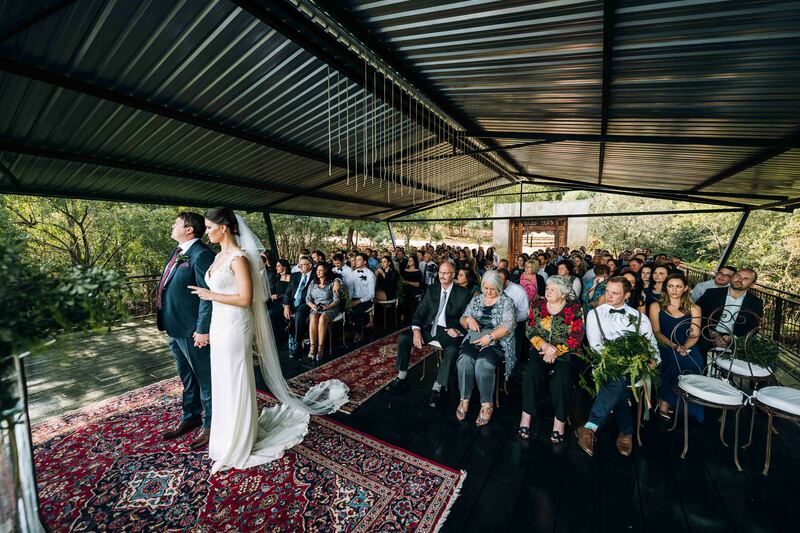 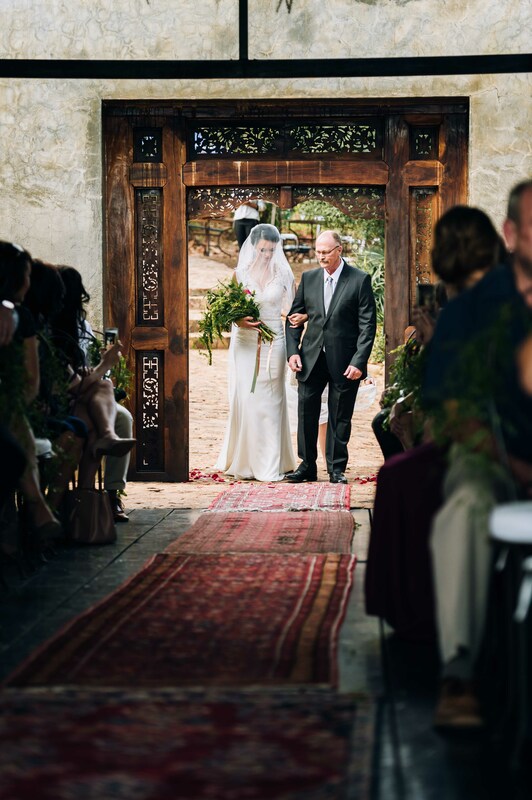 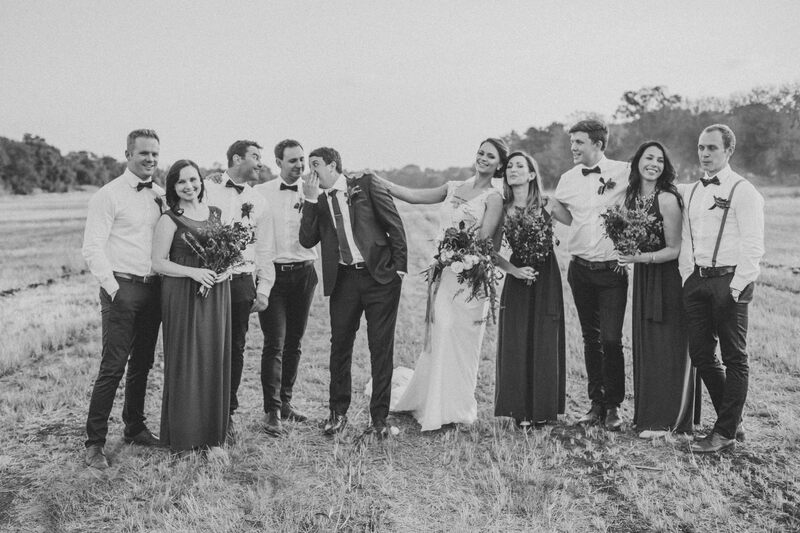 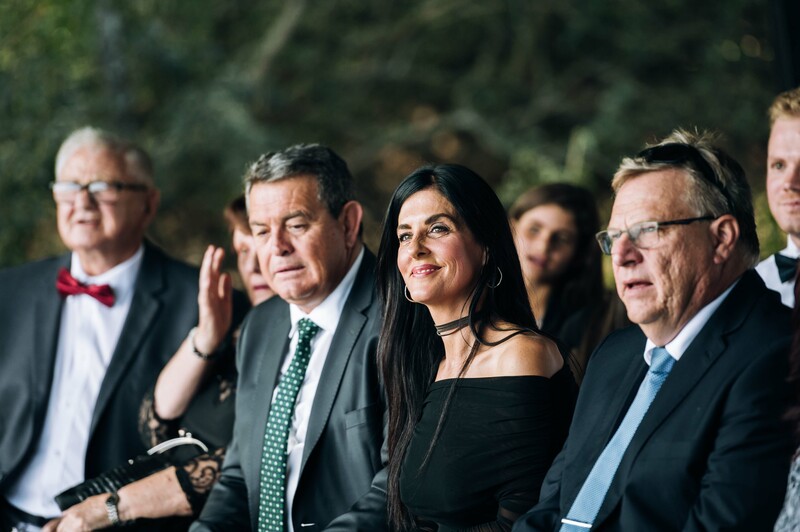 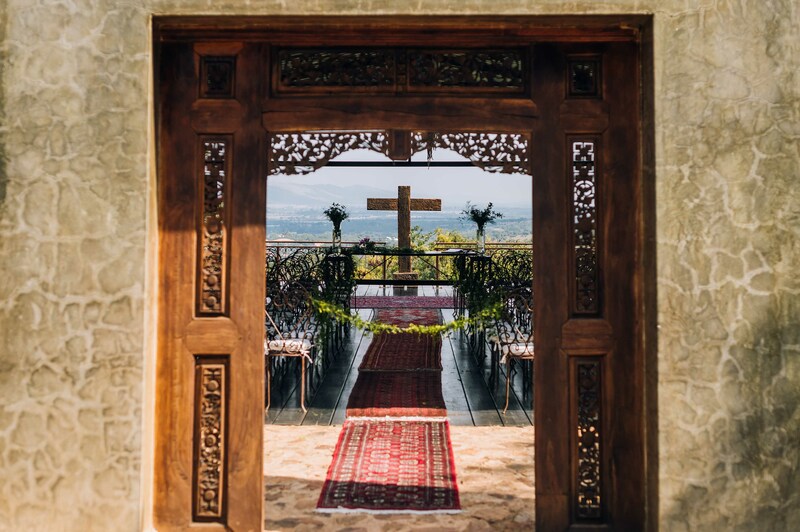 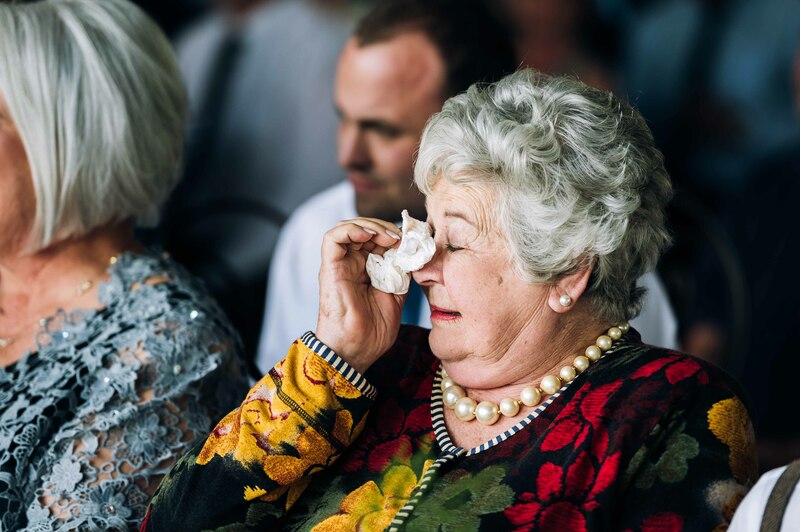 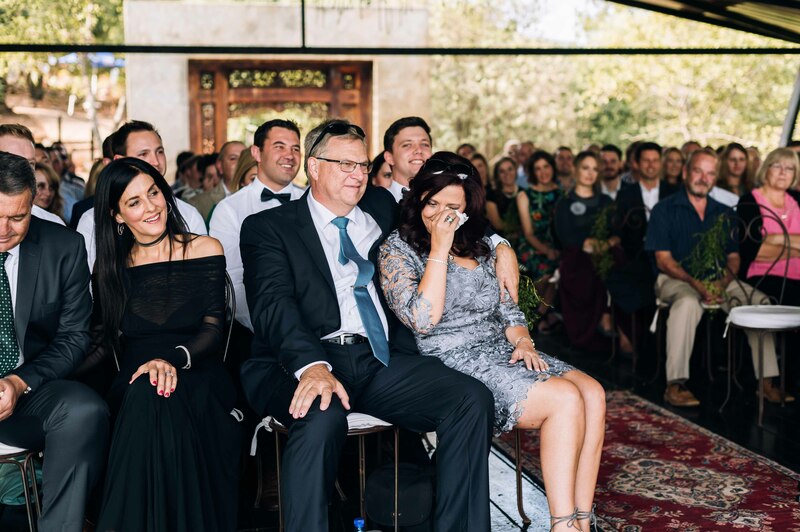 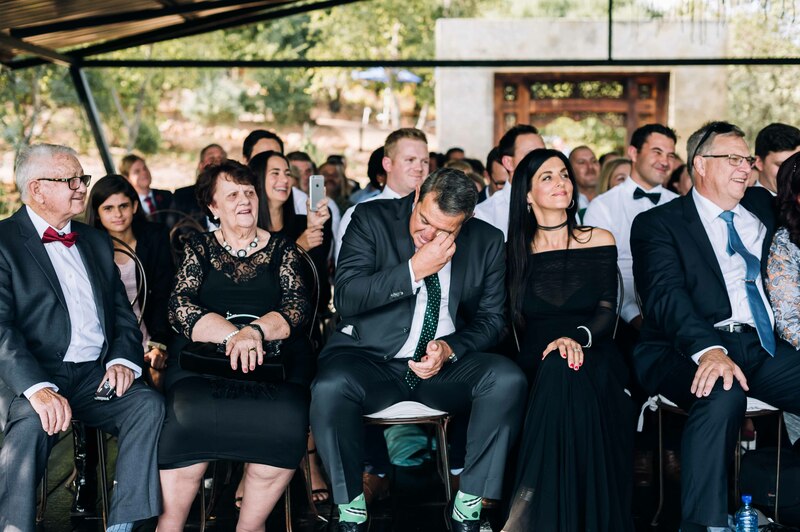 The ceremony was heartfelt and you could truly see every guest, handpicked by the couple, shared in their love. 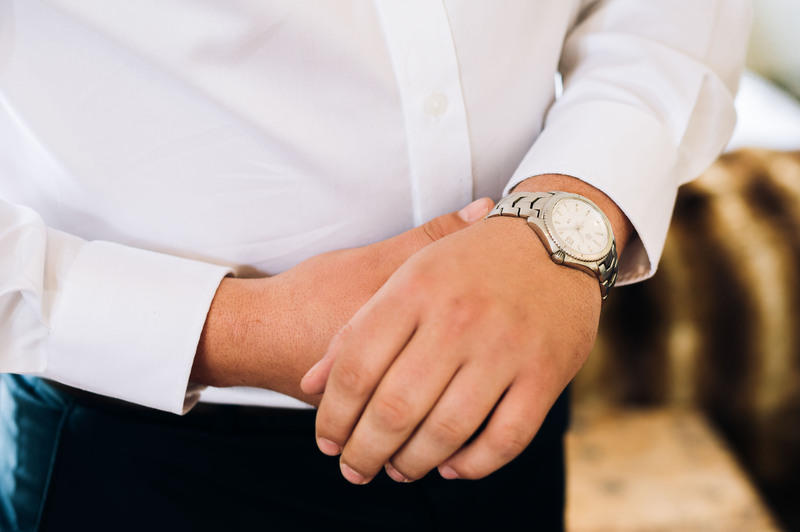 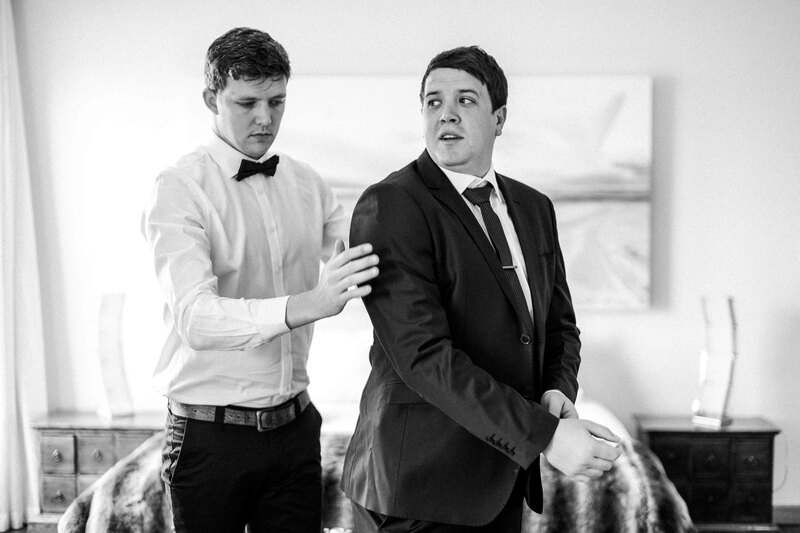 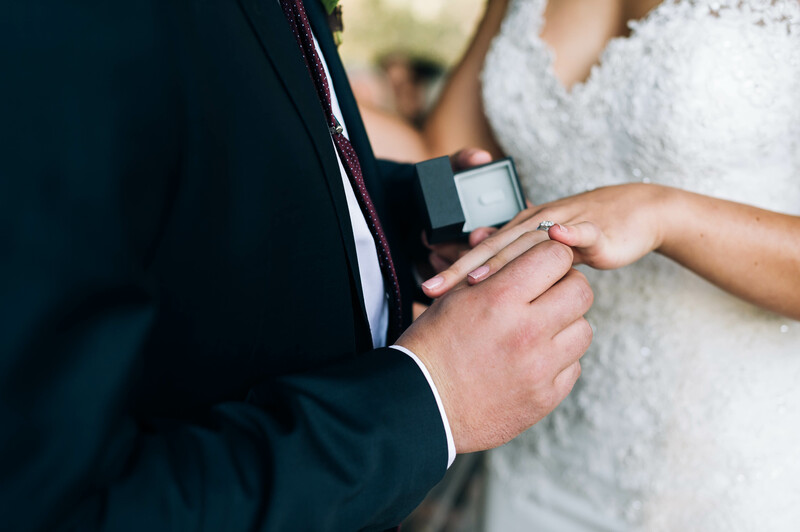 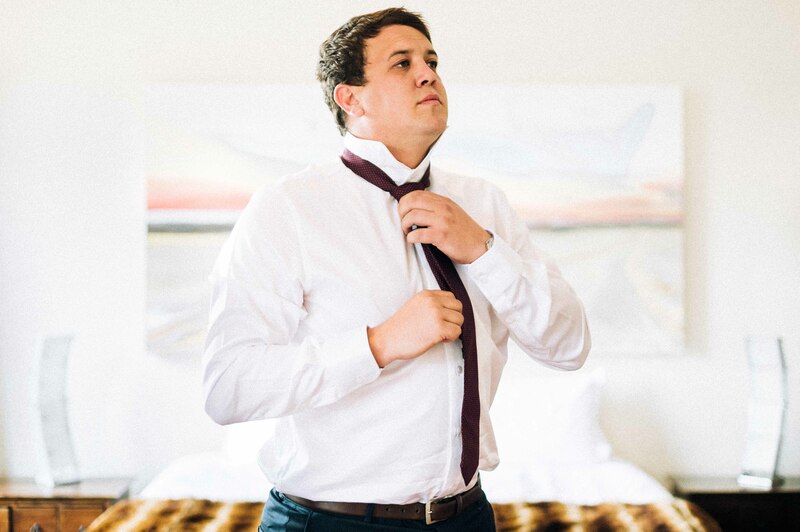 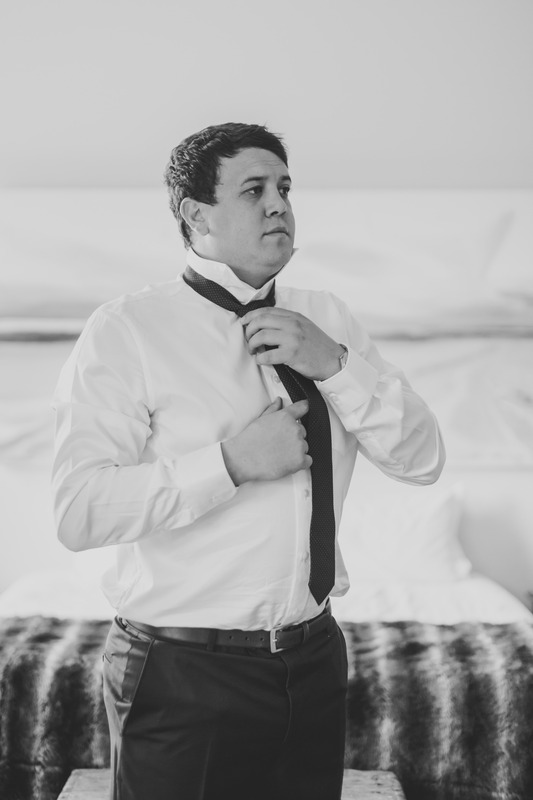 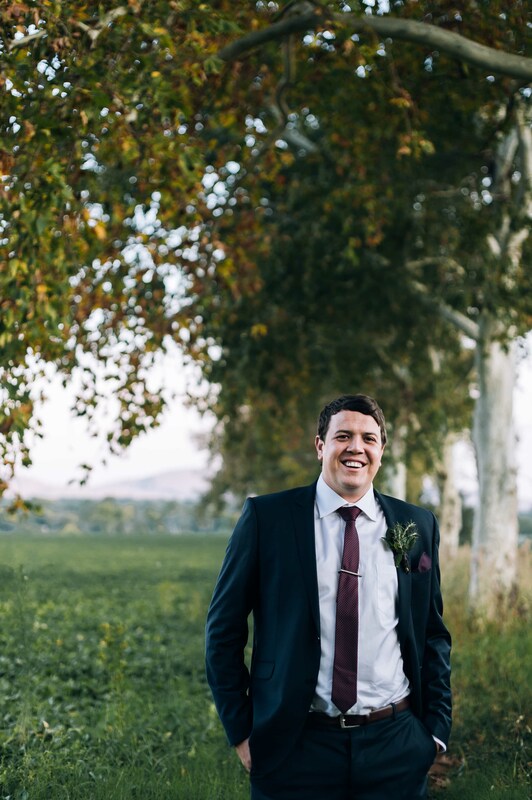 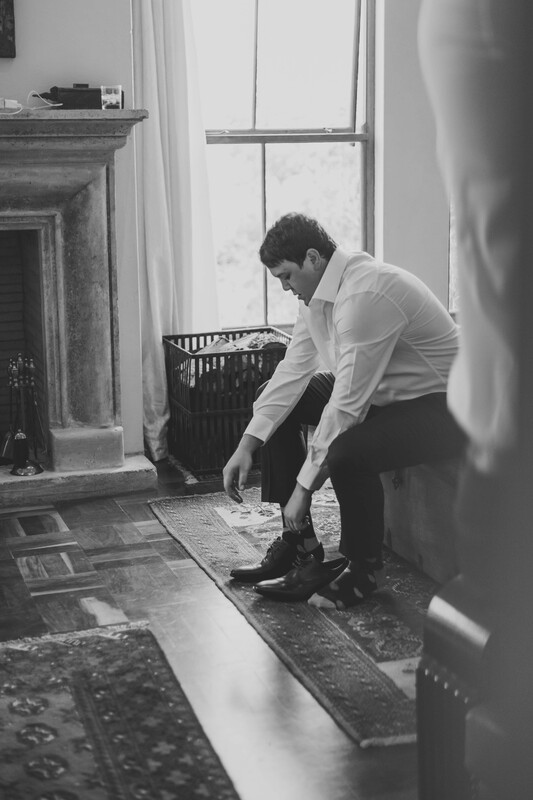 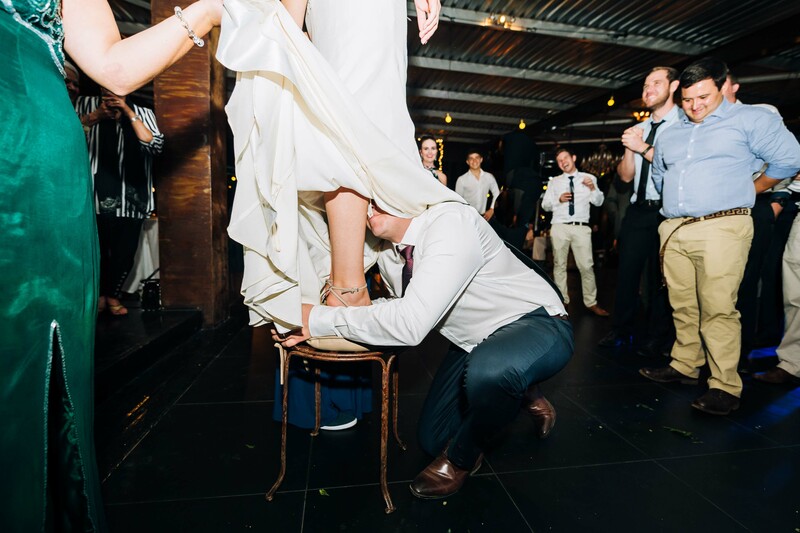 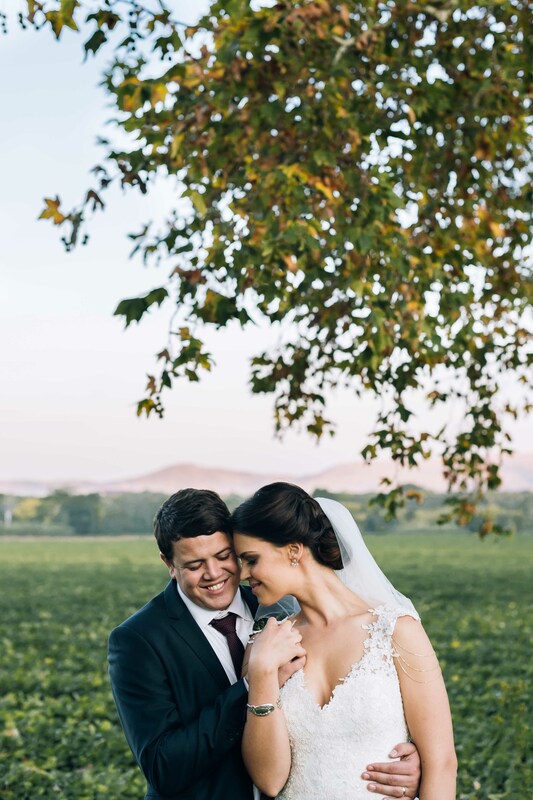 They gave us free reign to shoot their wedding and this made it easy for us to be true to our style, capturing every beautiful moment as it happened. 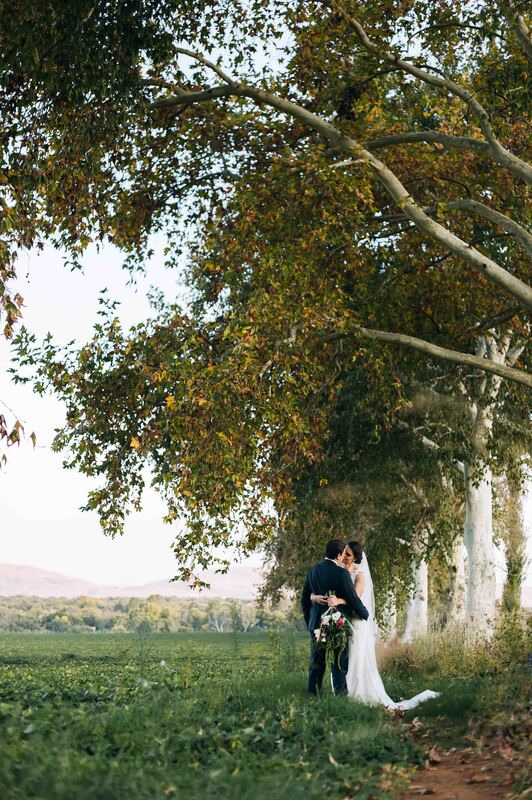 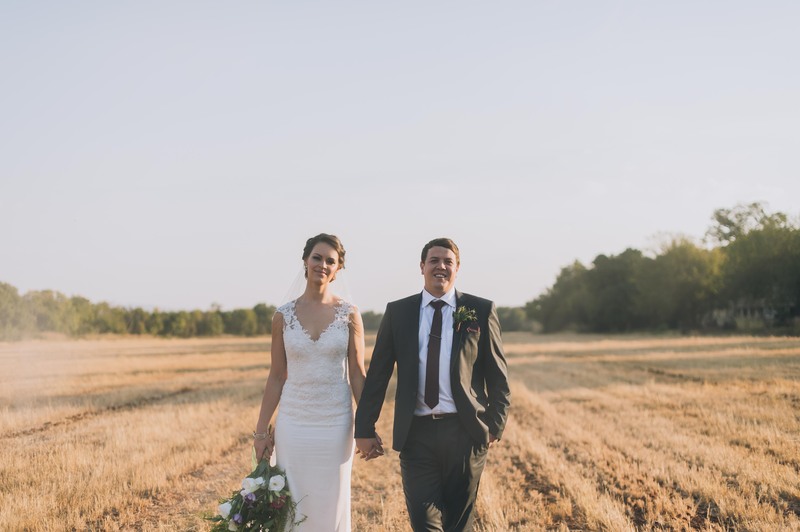 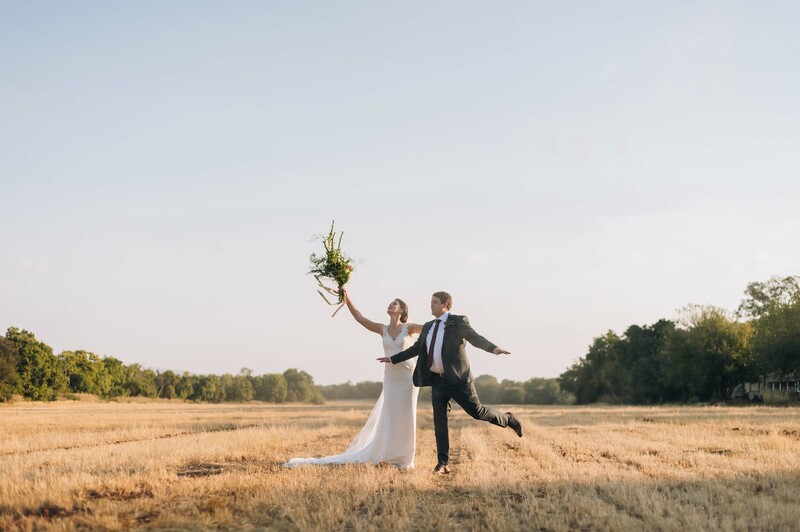 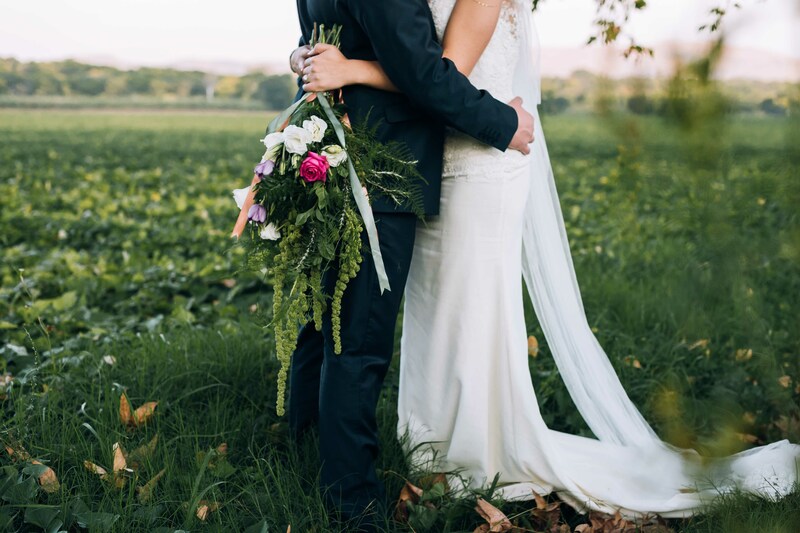 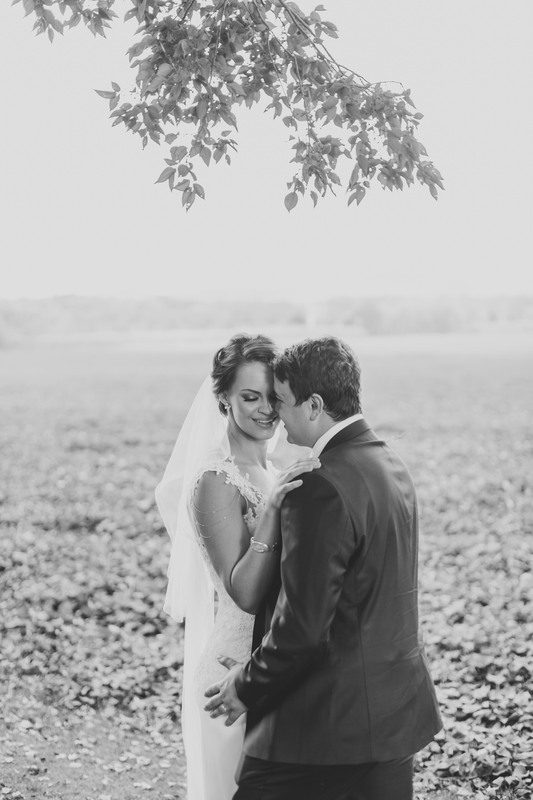 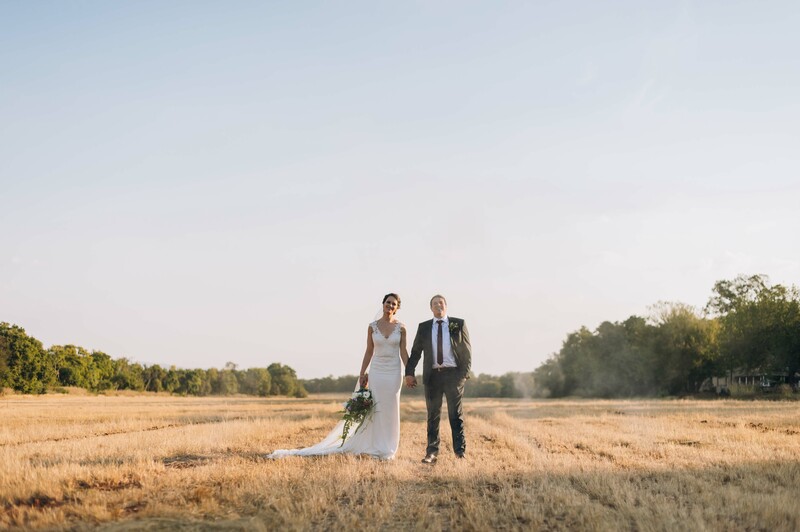 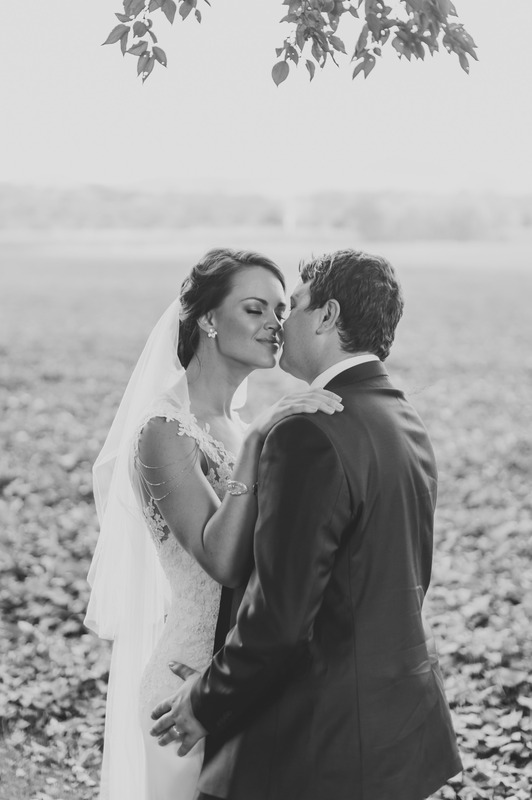 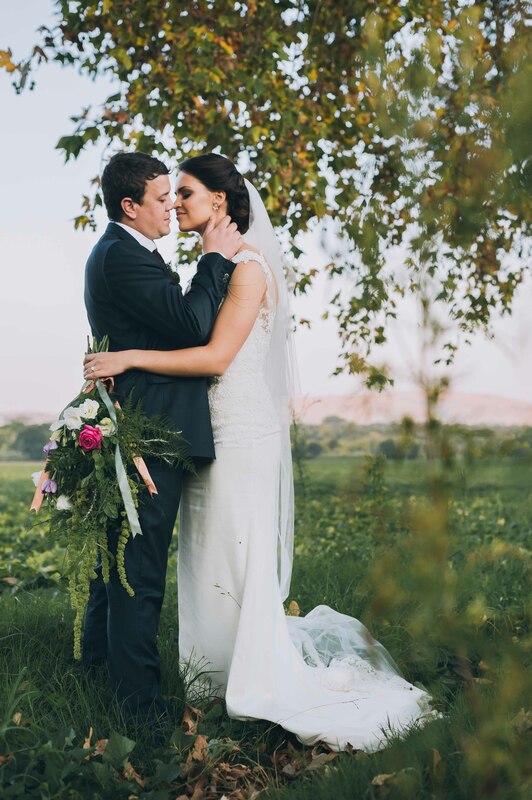 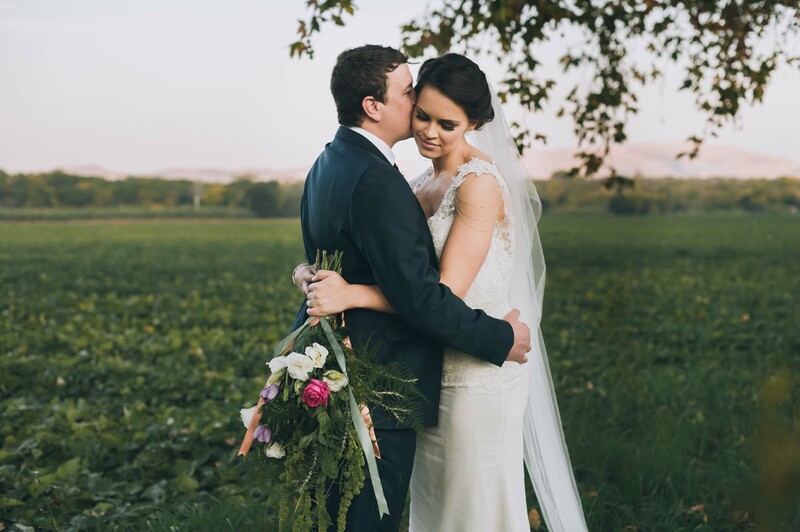 We began their couple shoot just as the sun started setting, scattering light over the fields across the venue, giving us that magical golden hour. 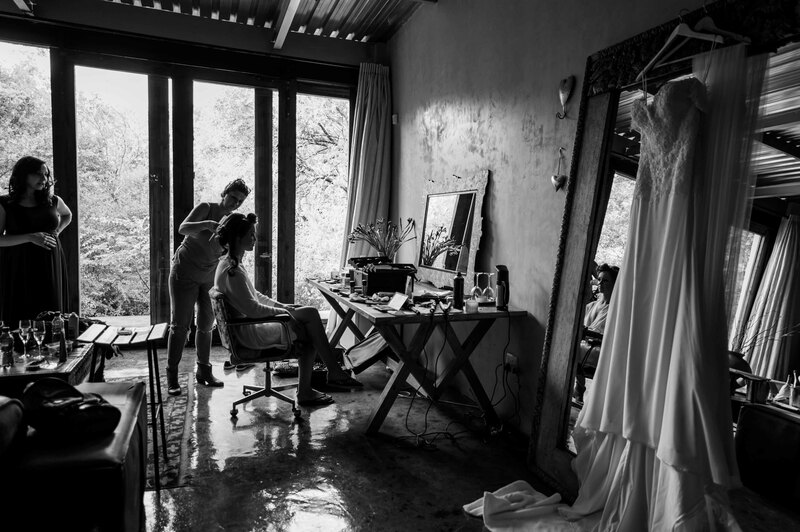 Between Margaux and Dian they have the ingredients of truthfulness and sincerity with a dash of humour, and this was the perfect recipe for beautifully documenting their natural interactions. 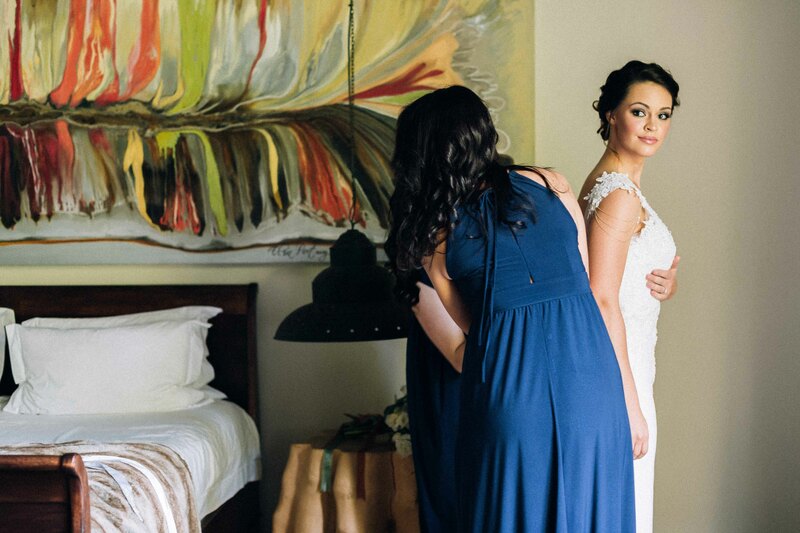 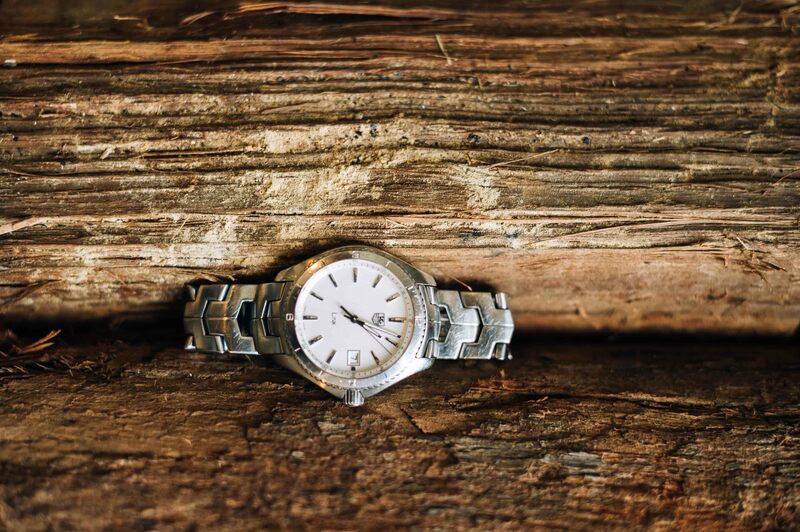 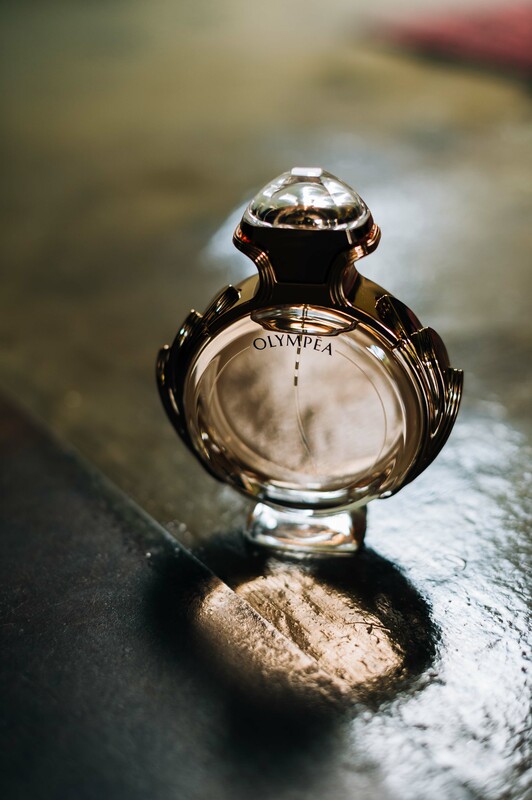 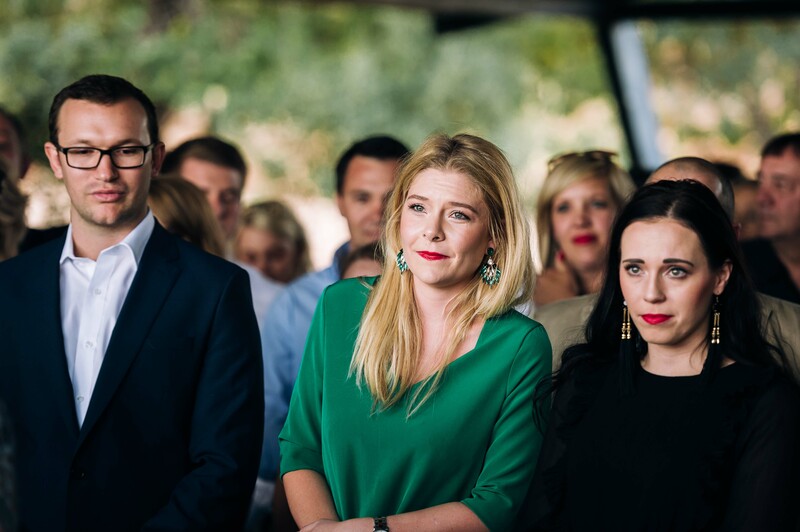 Thank you Margaux and Dian for sharing your beautiful journey with us. 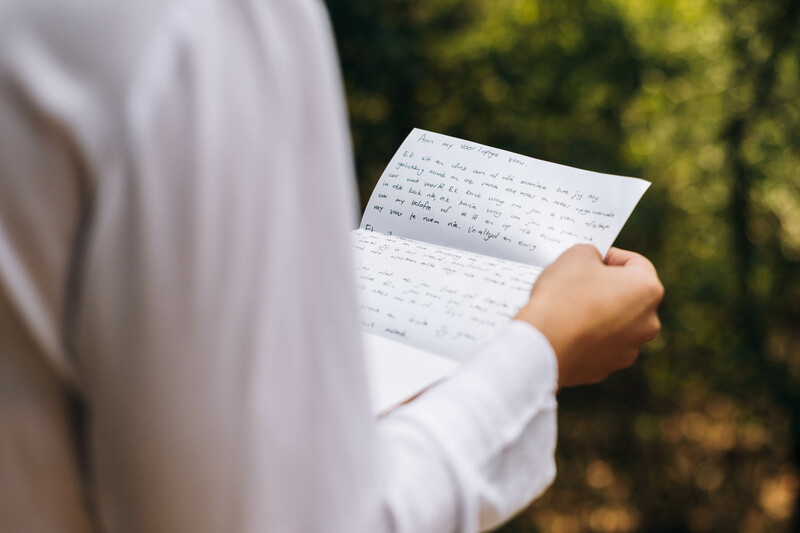 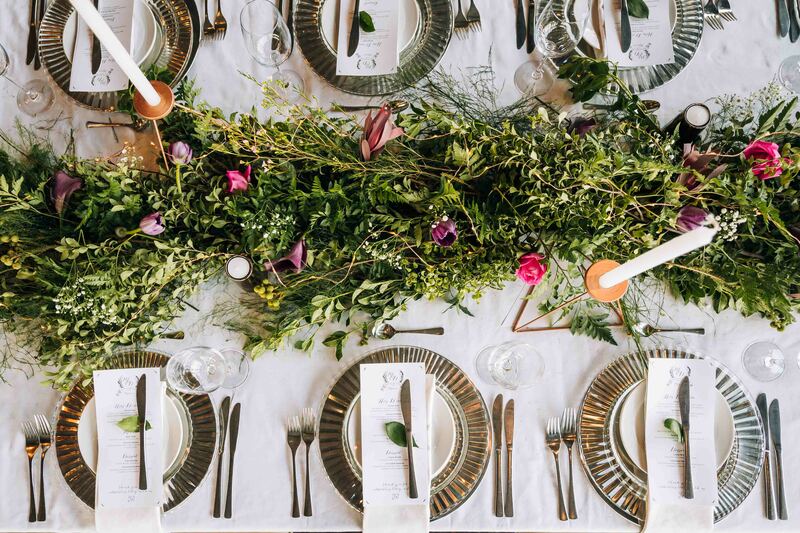 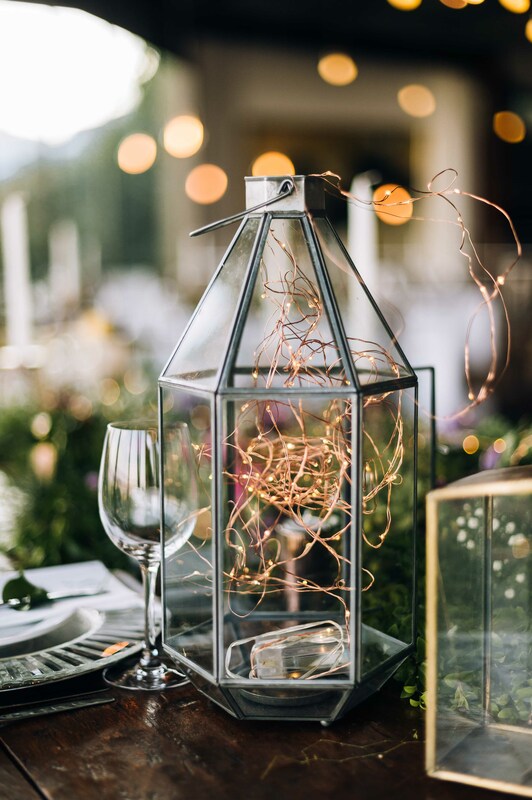 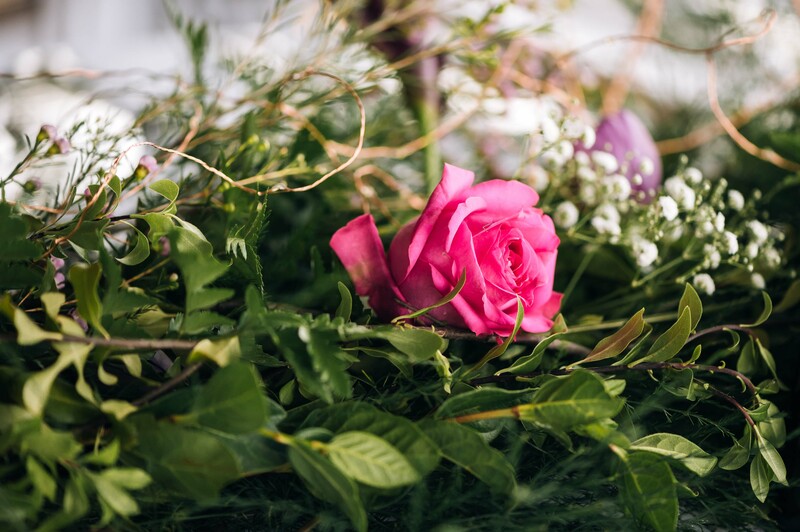 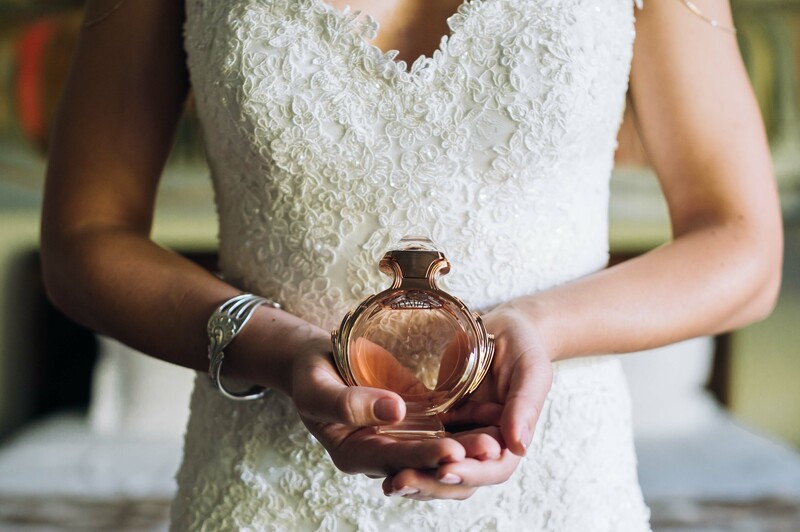 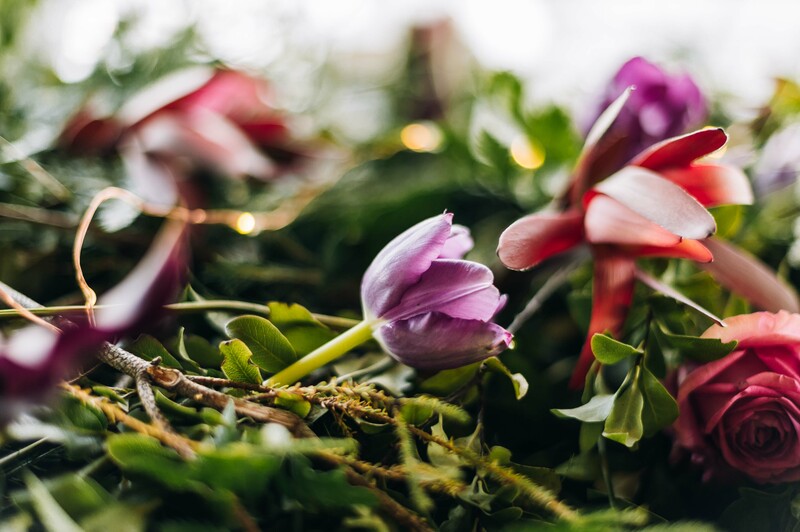 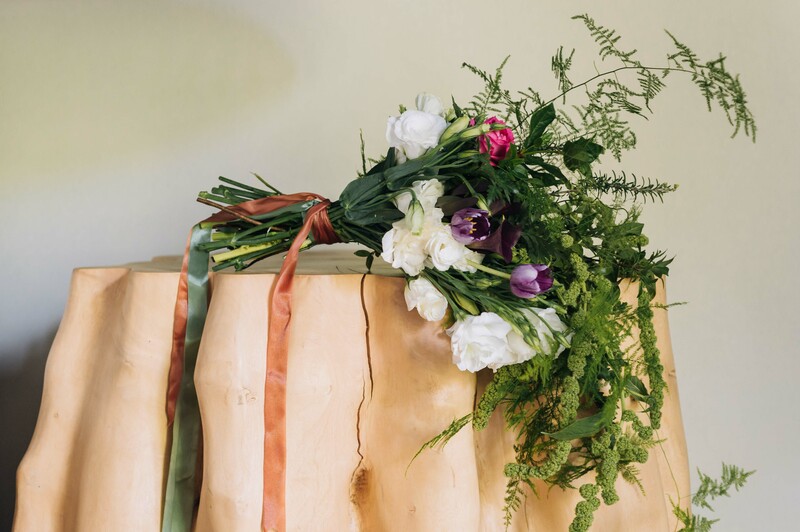 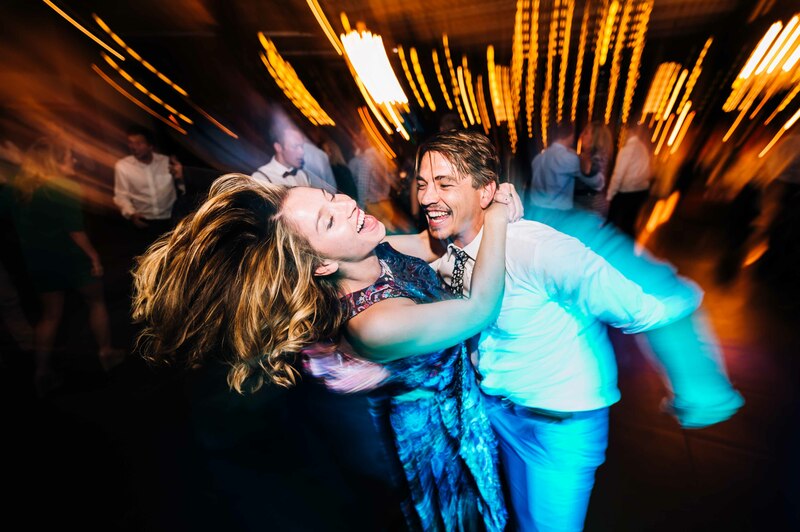 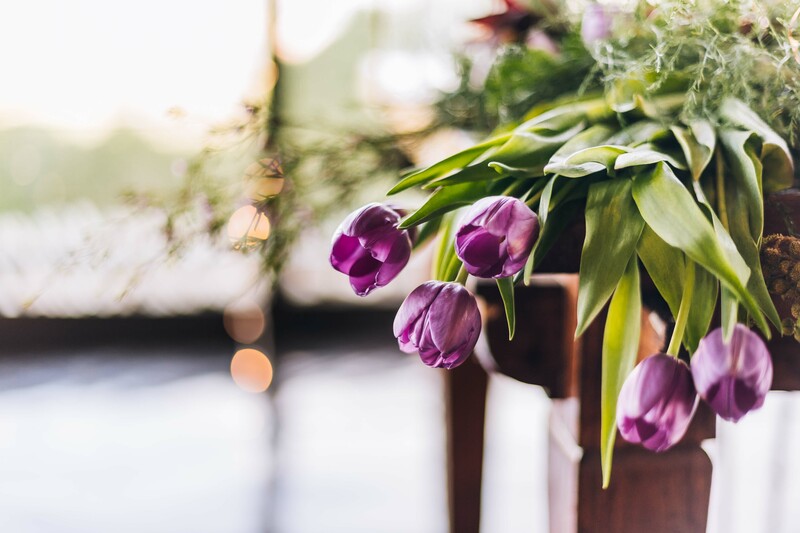 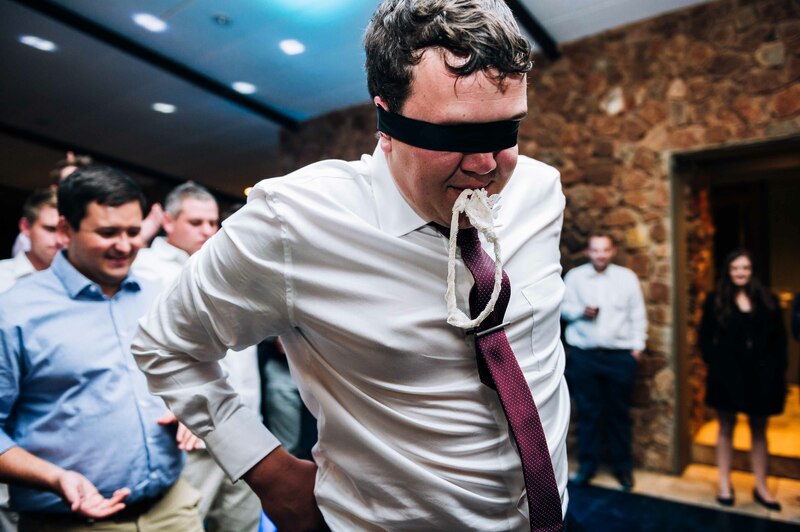 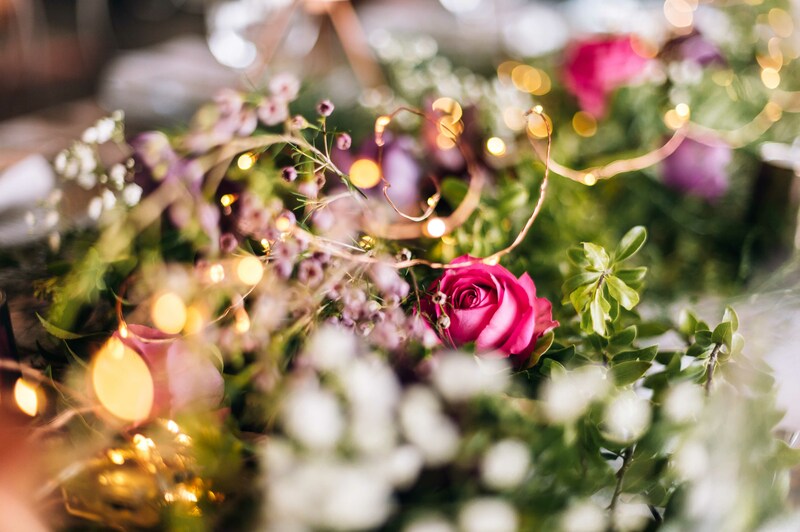 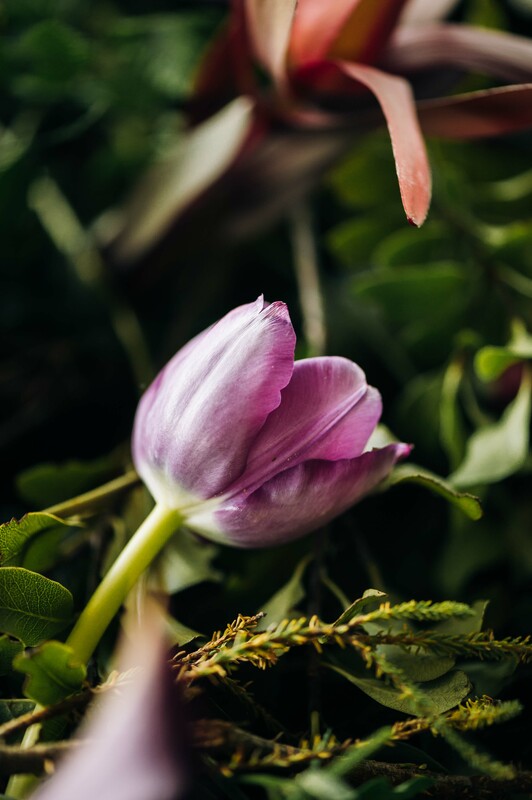 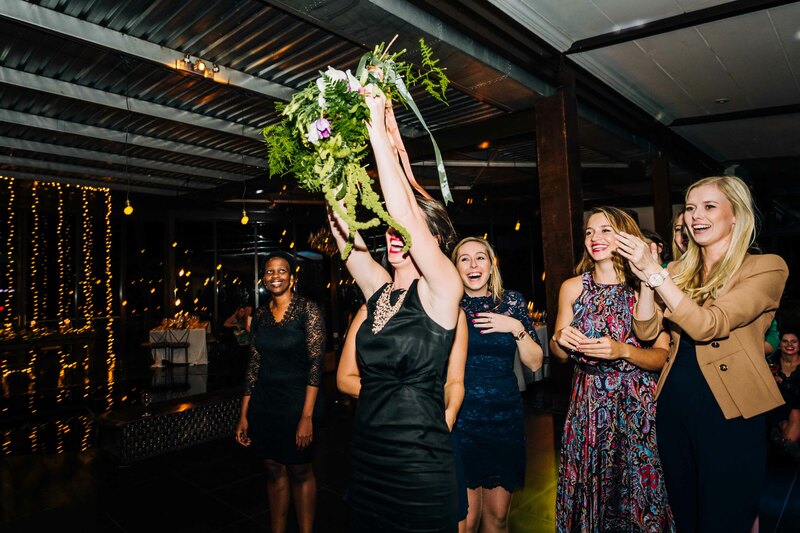 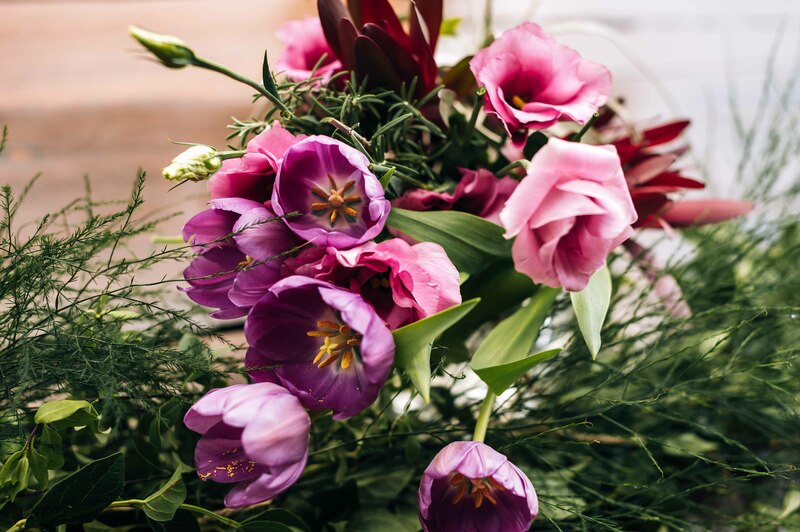 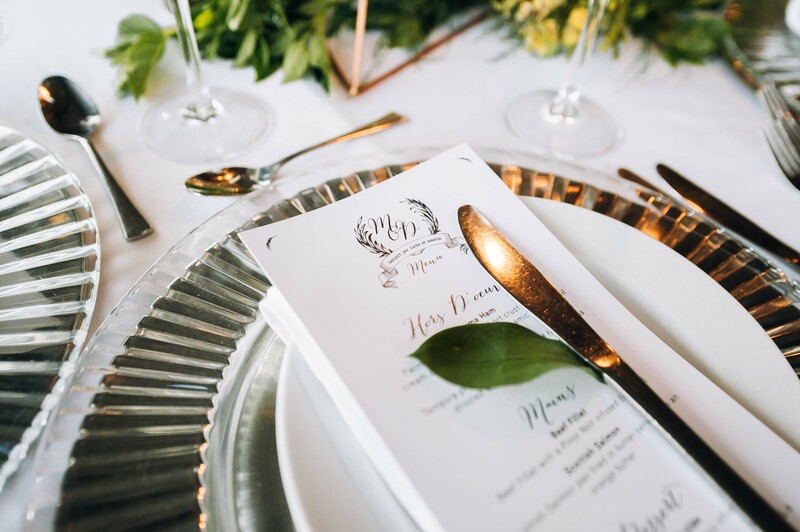 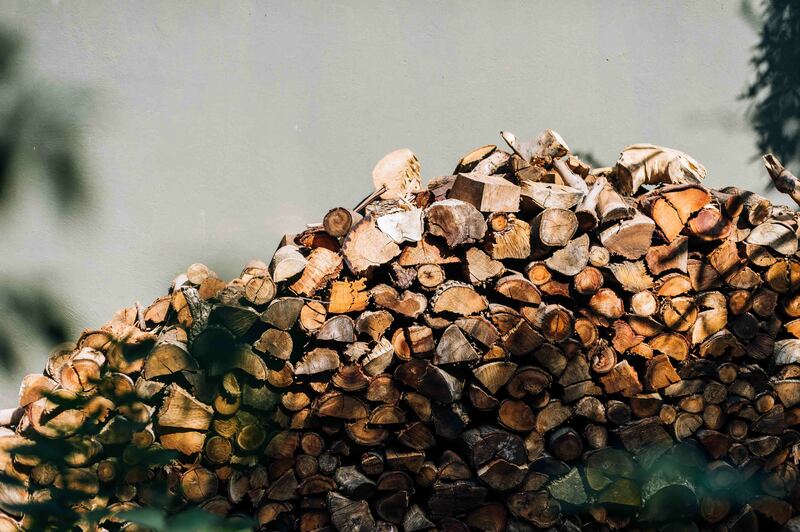 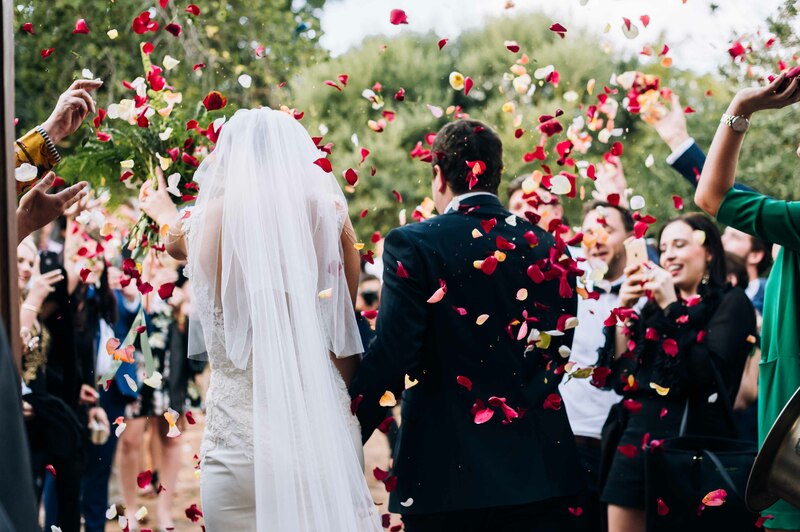 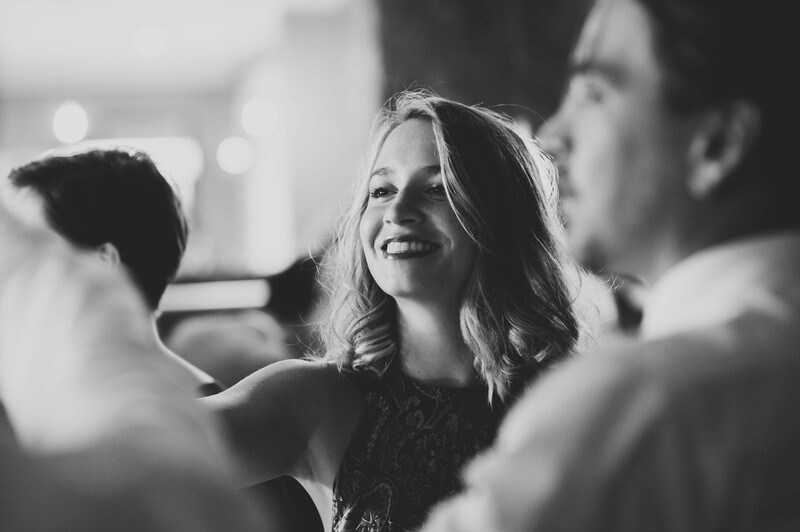 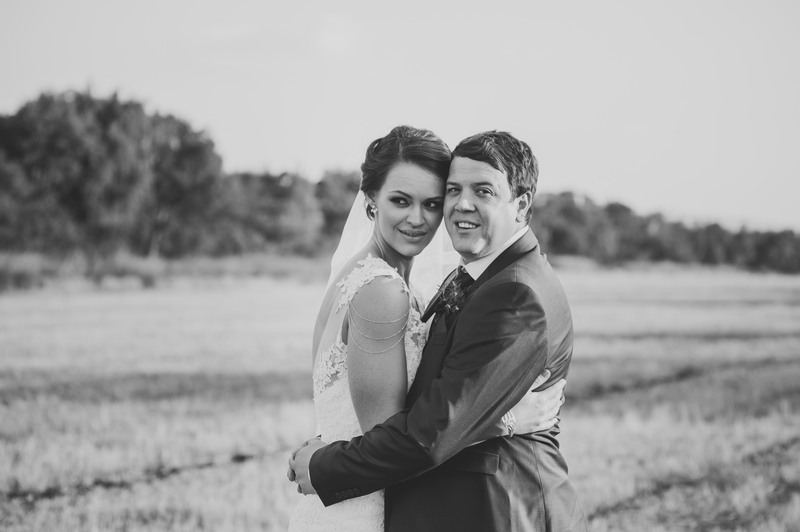 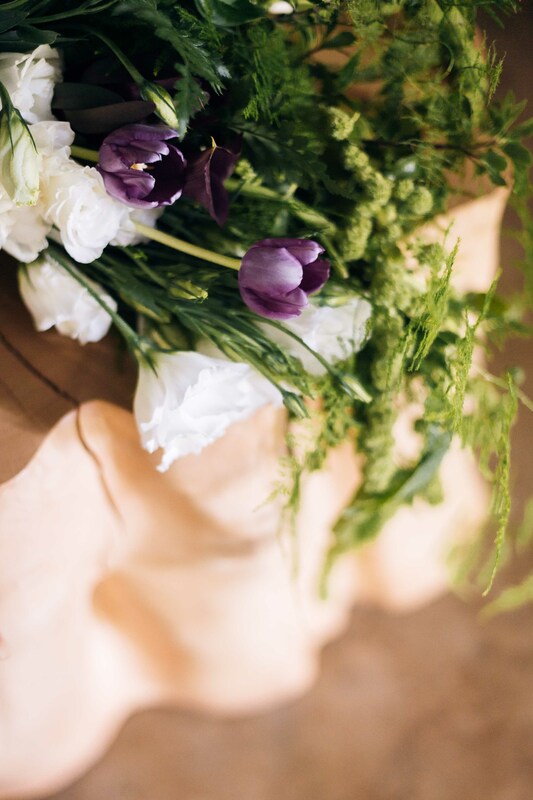 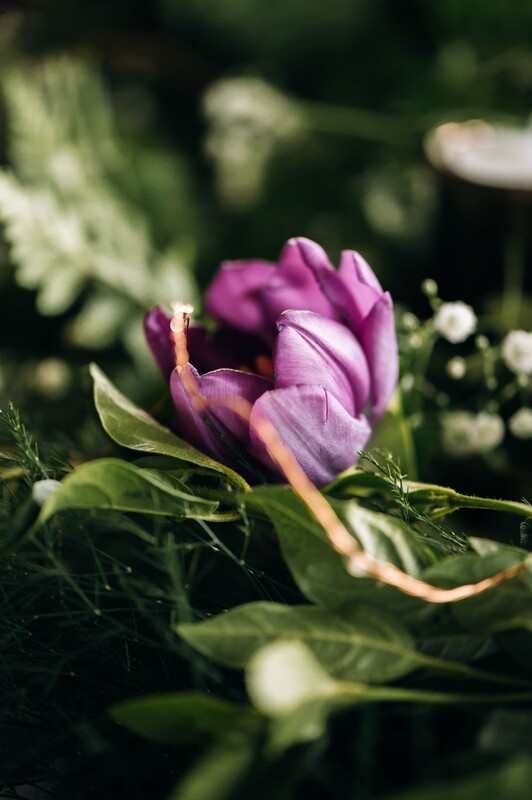 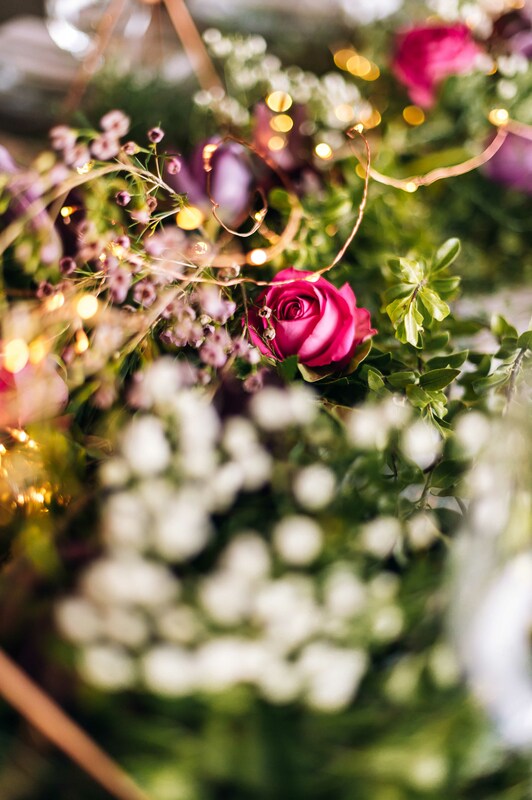 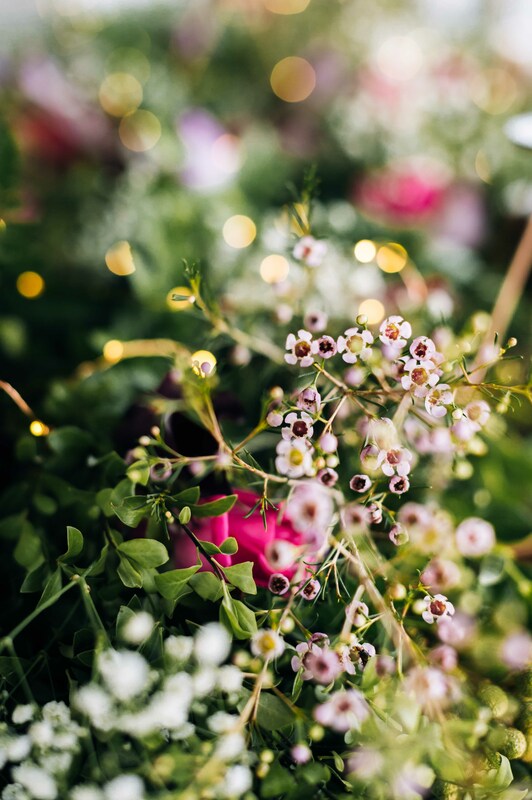 Your wedding felt like it was picked out of a Magnolia Rouge magazine and we loved every second of it. 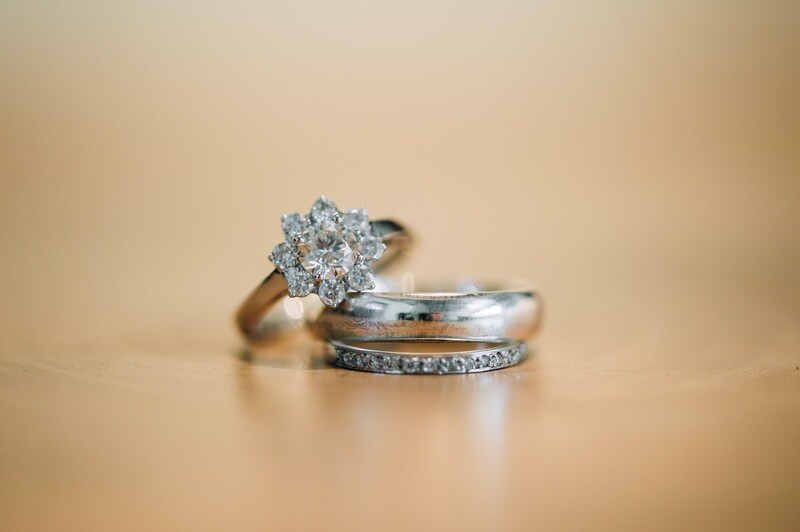 Simply gorgeous from start to finish.